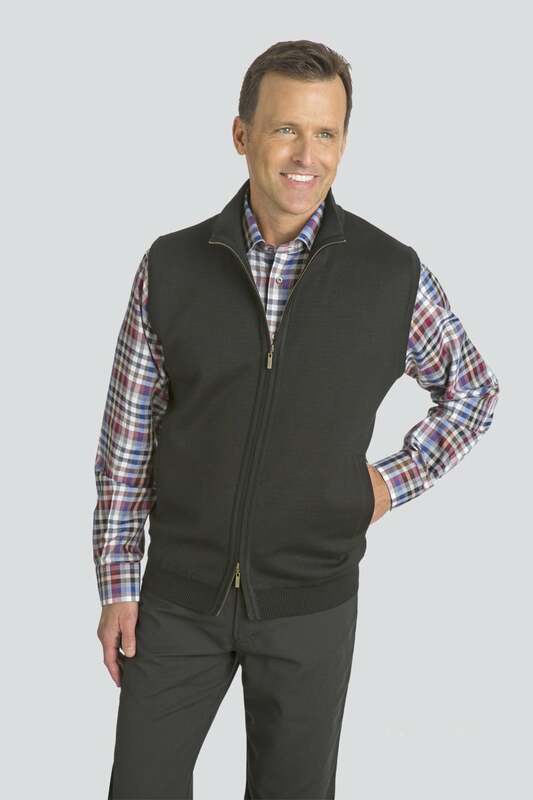 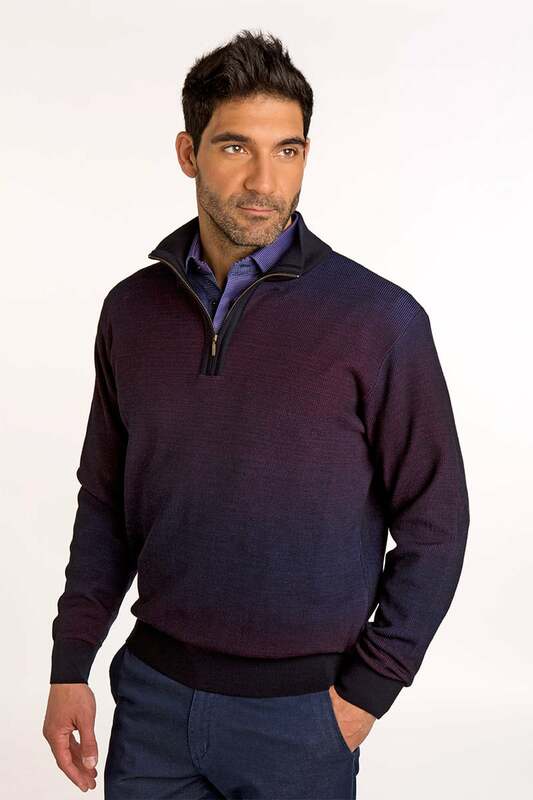 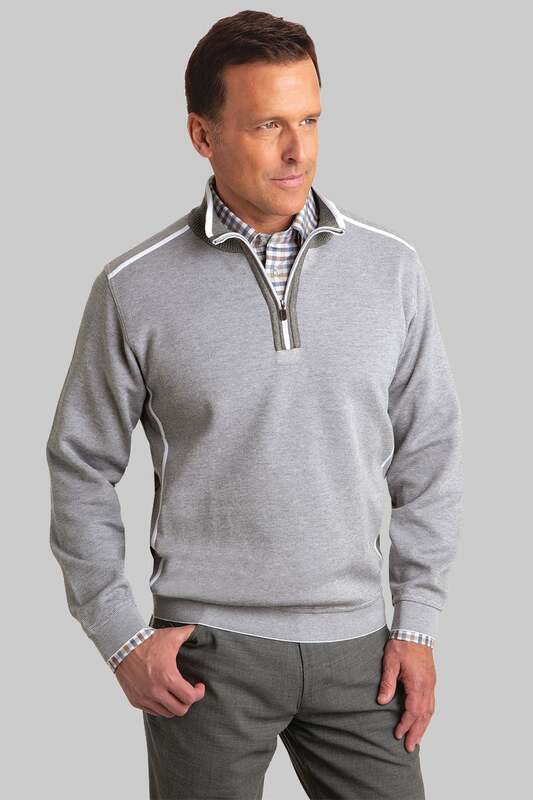 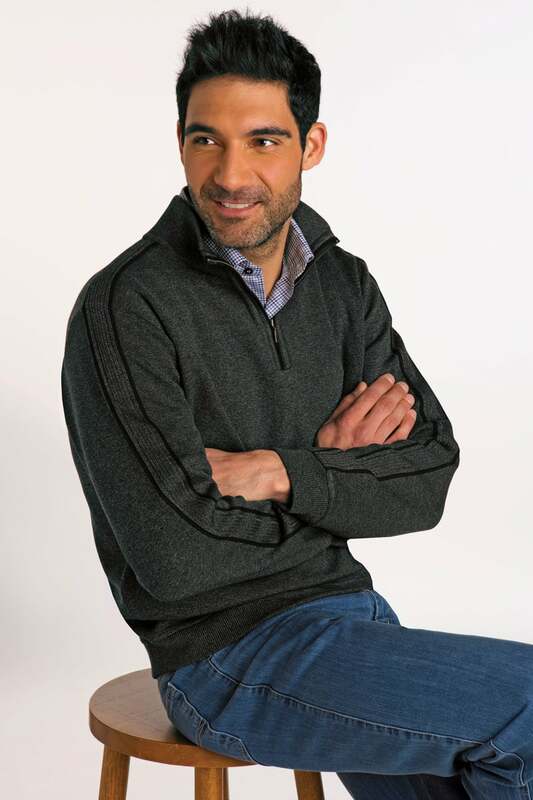 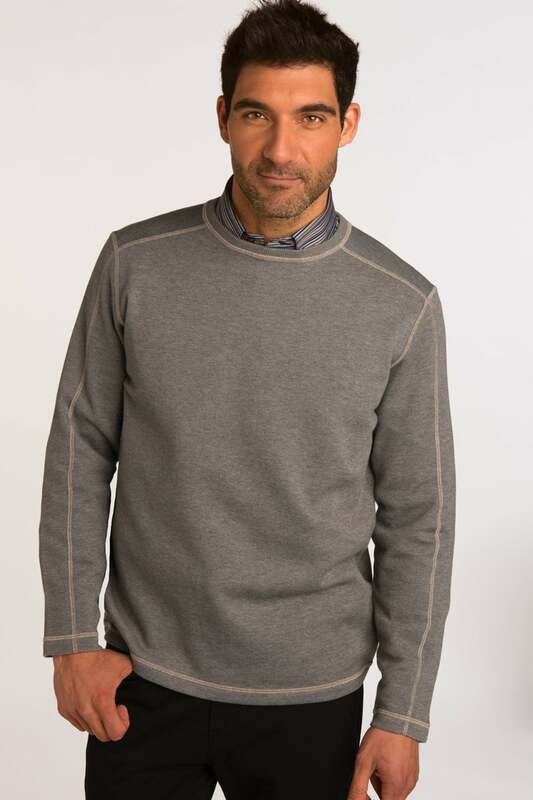 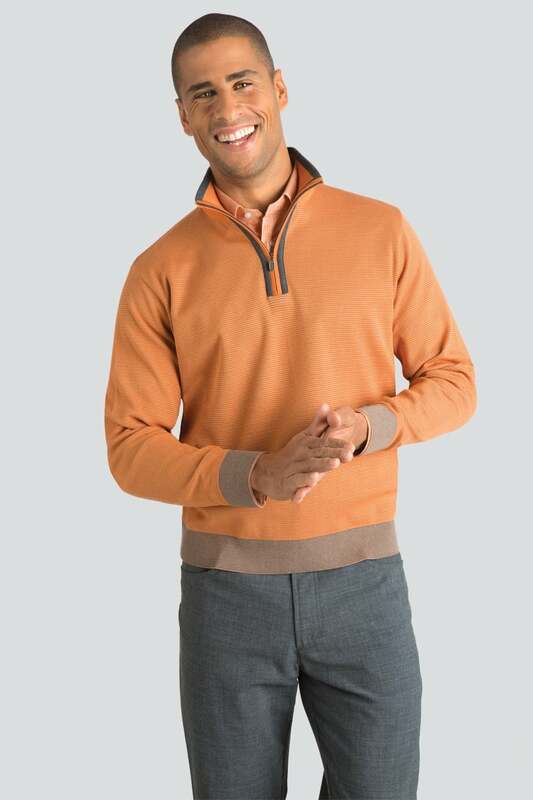 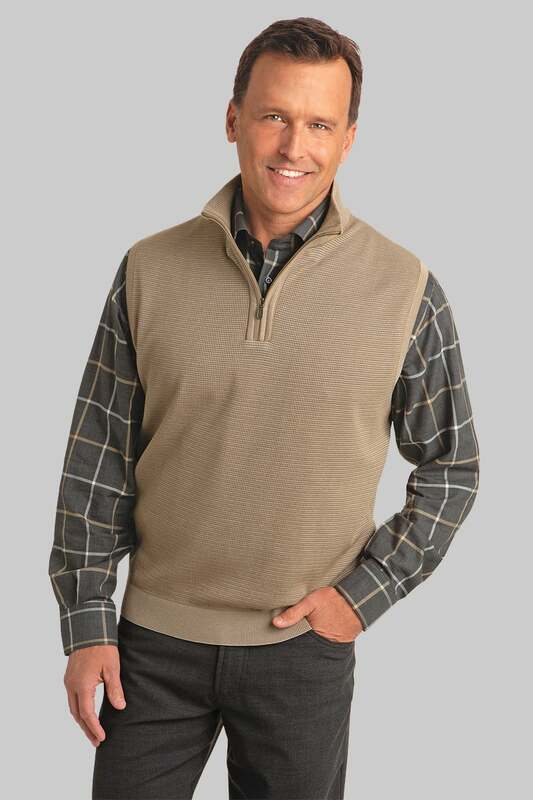 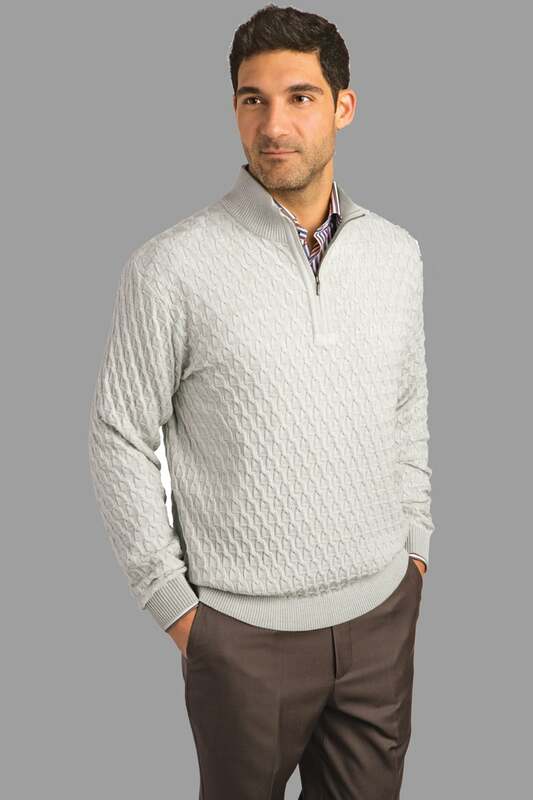 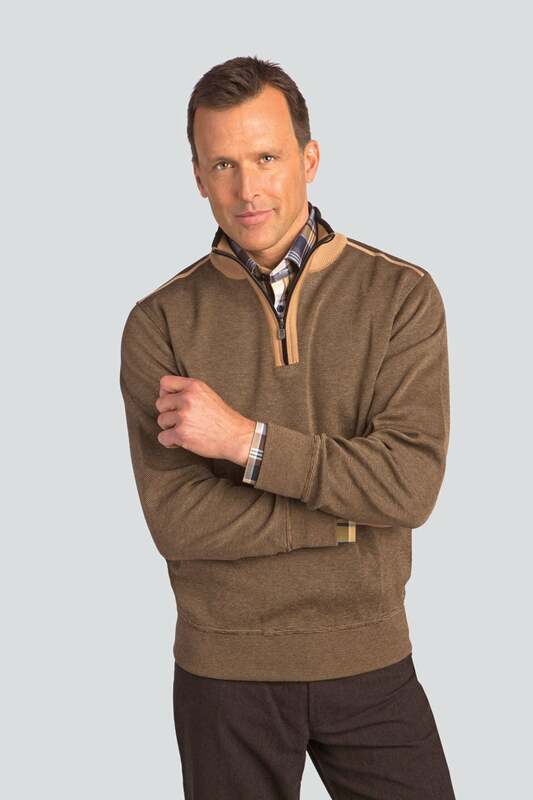 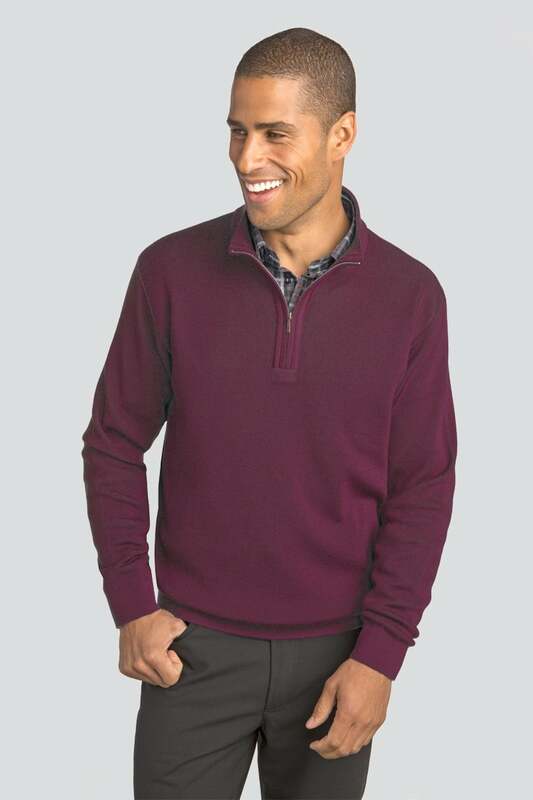 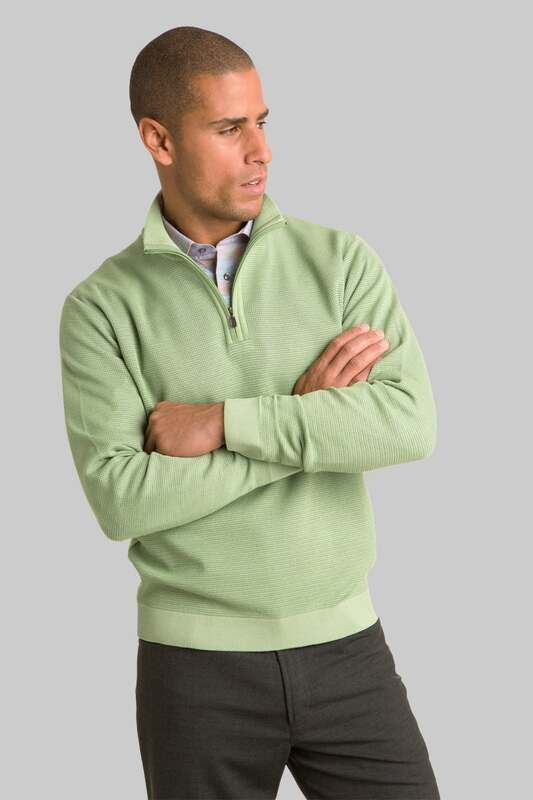 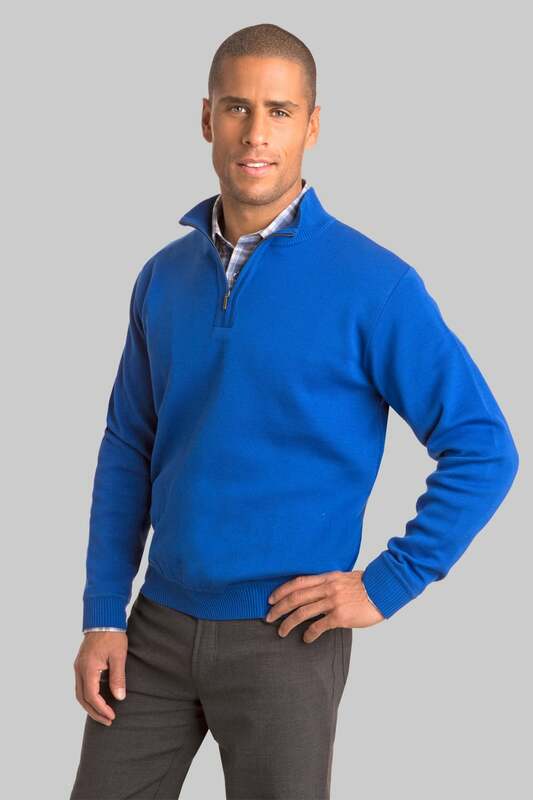 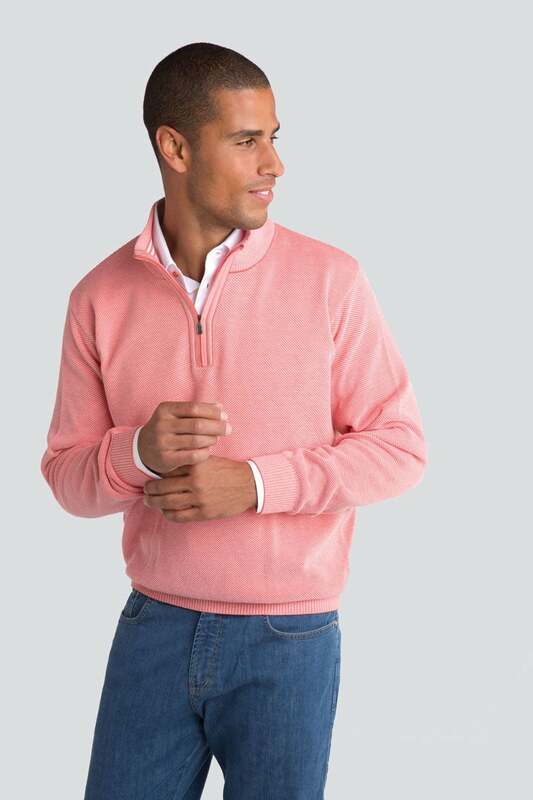 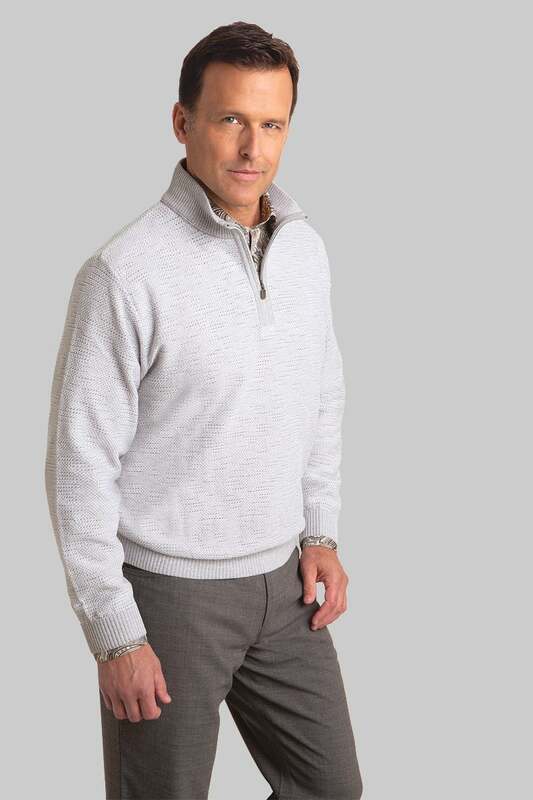 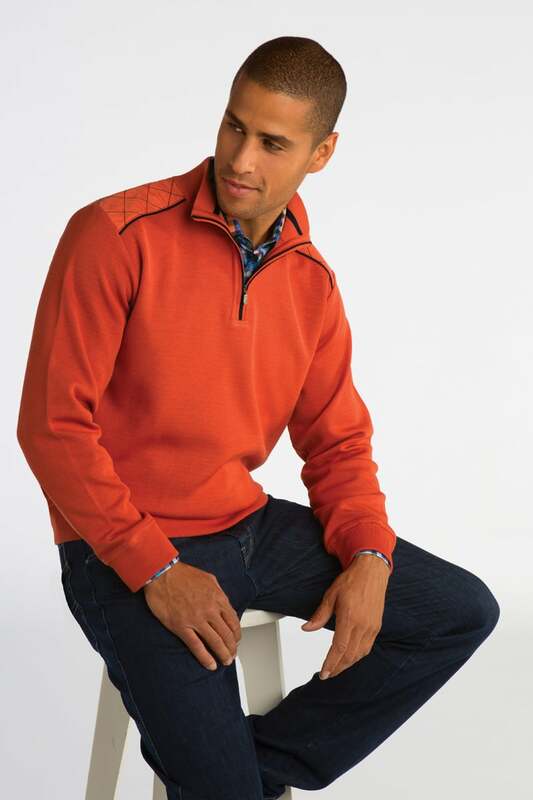 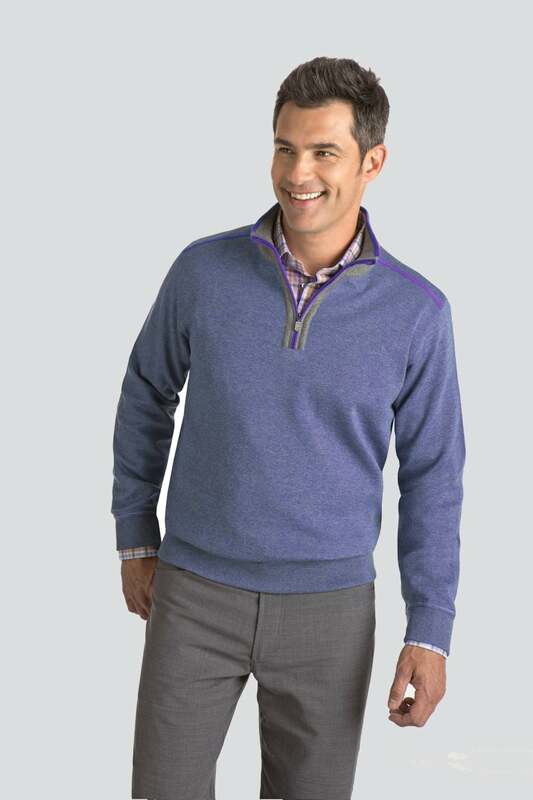 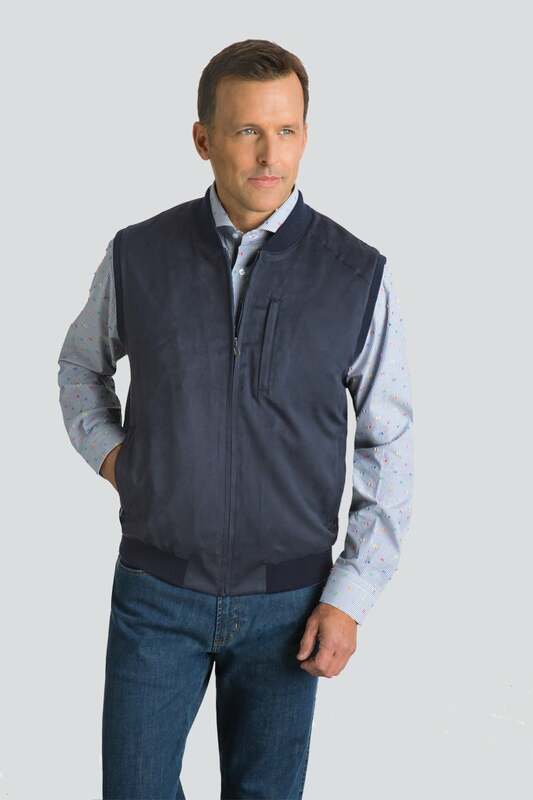 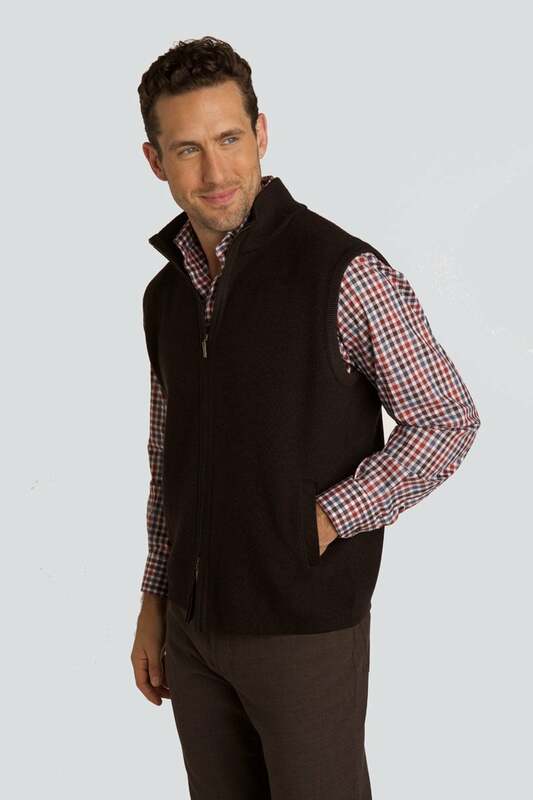 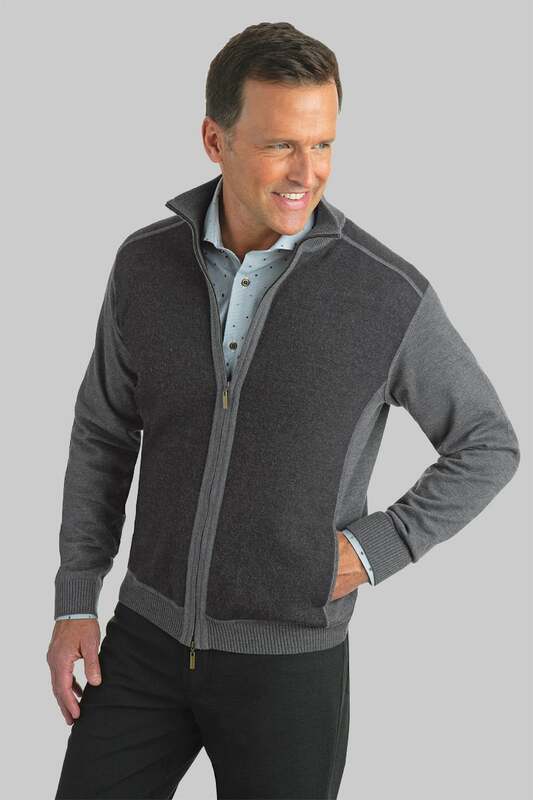 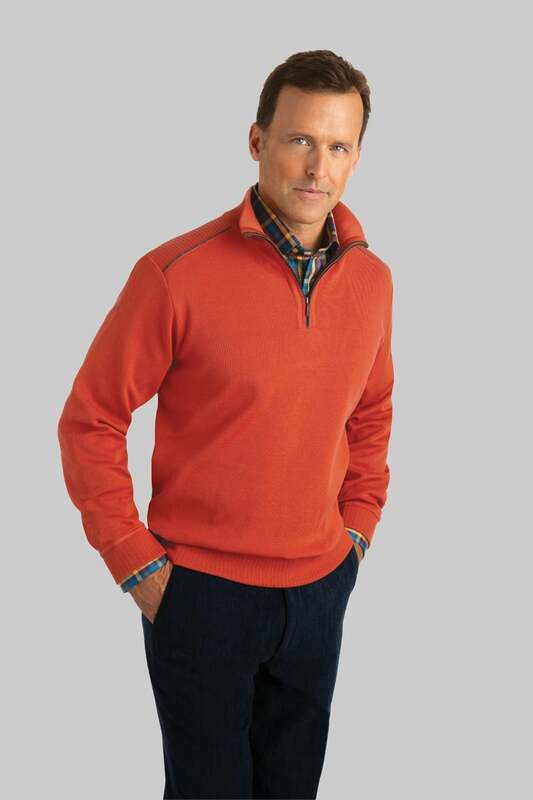 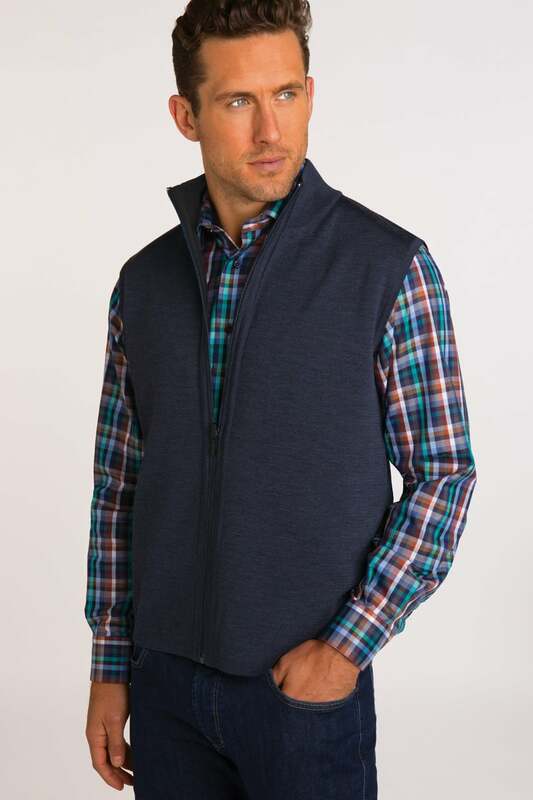 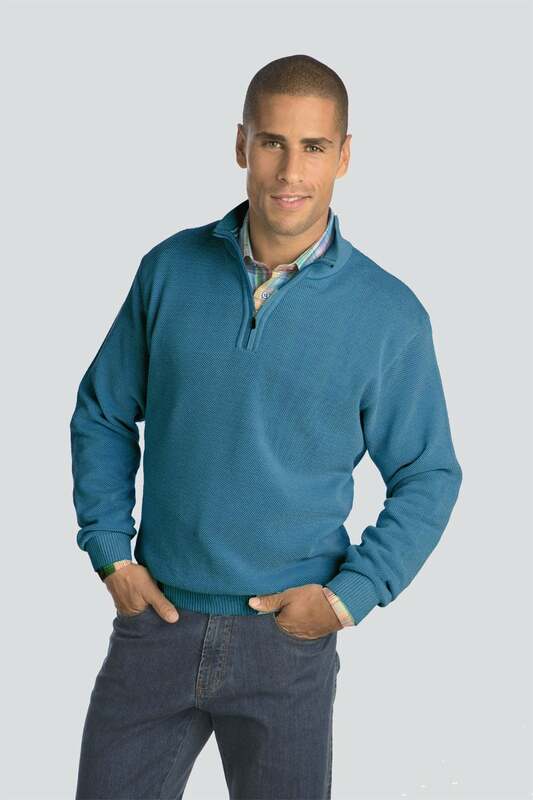 Cotton and Linen blend quarter-zip mock pullover. 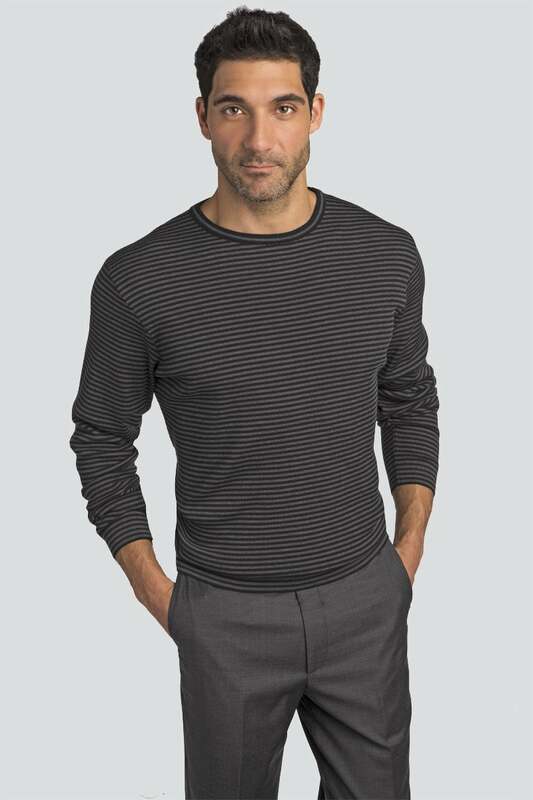 Asymmetrical striped Cotton Crewneck pullover. 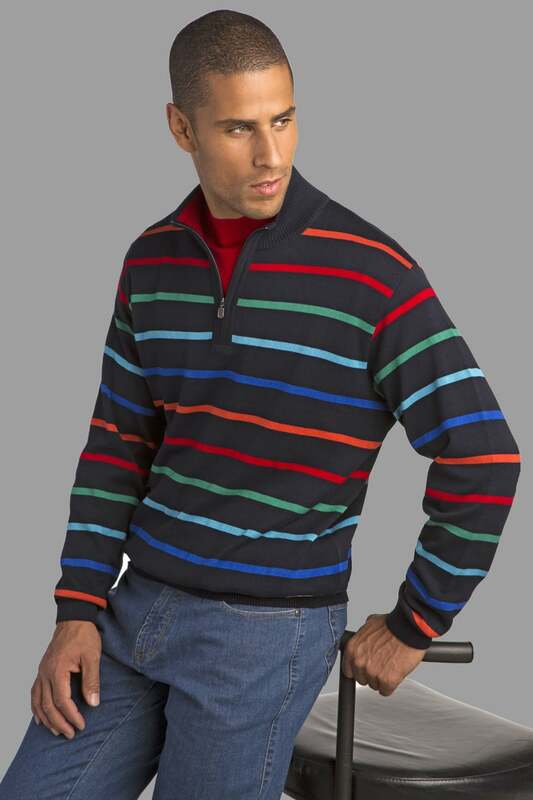 Striped Techno-Cotton quarter-zip mock pullover. 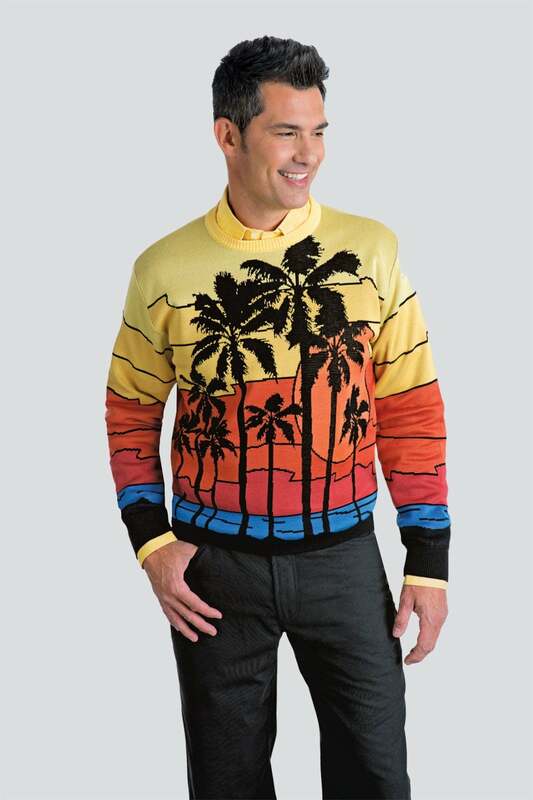 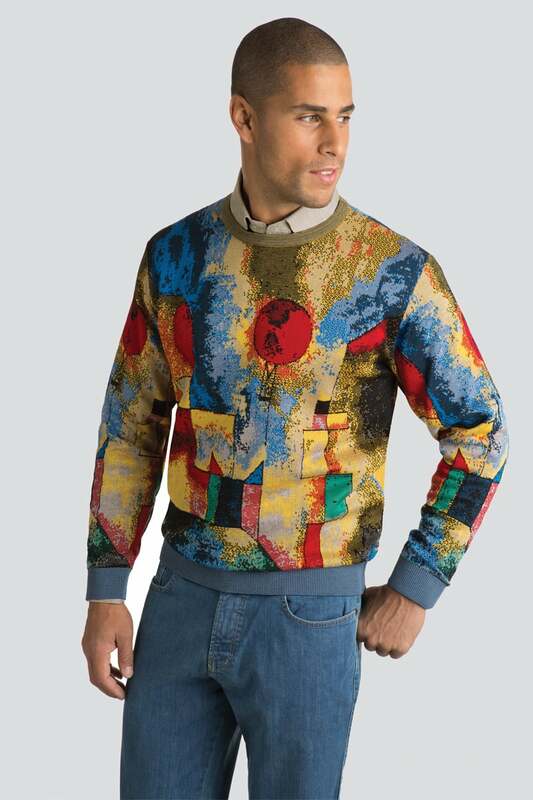 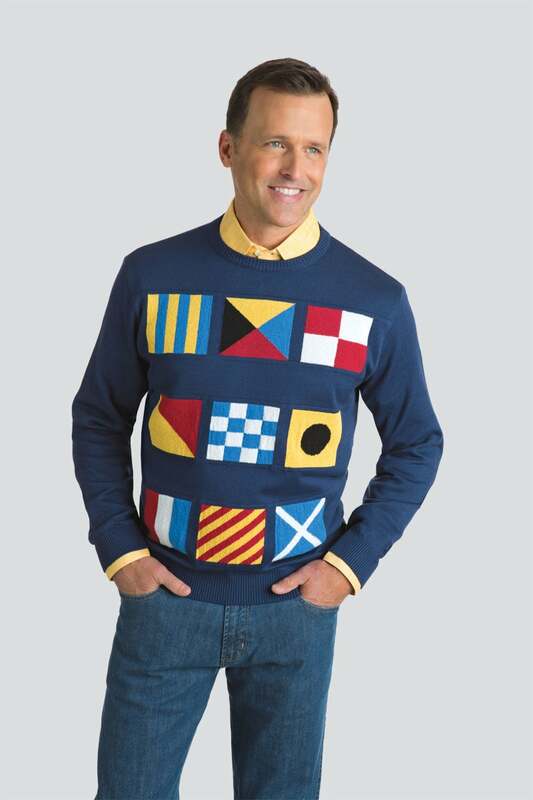 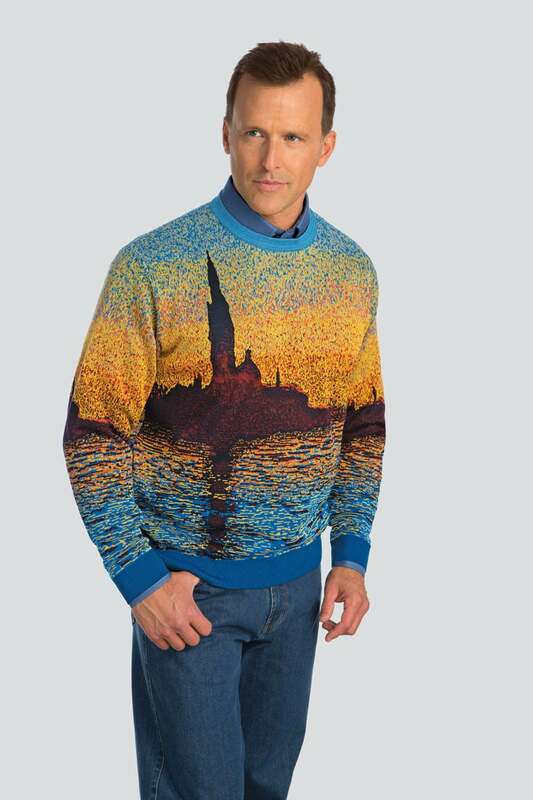 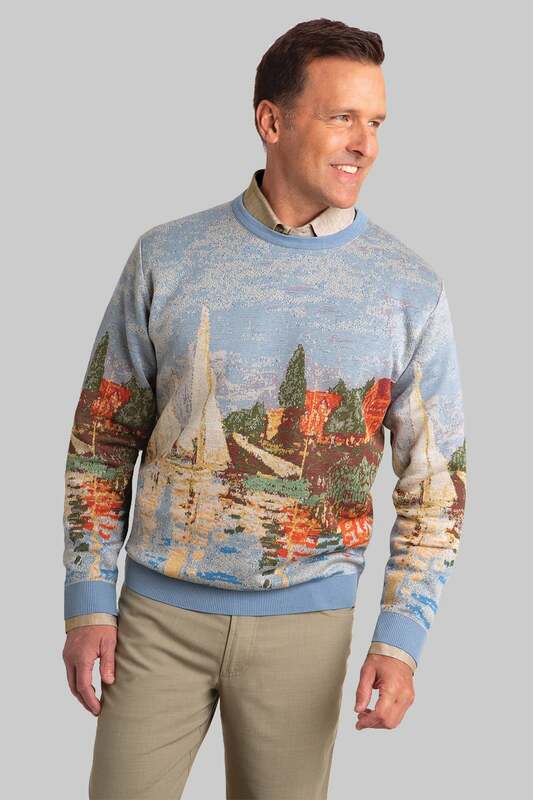 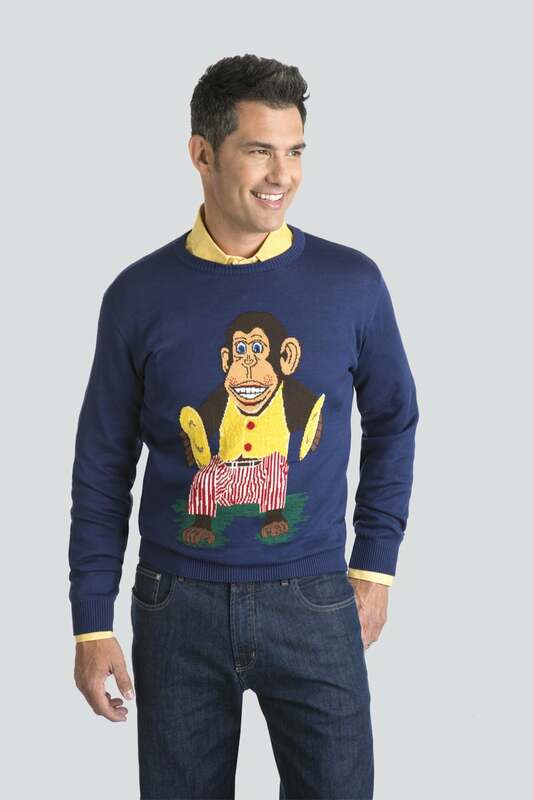 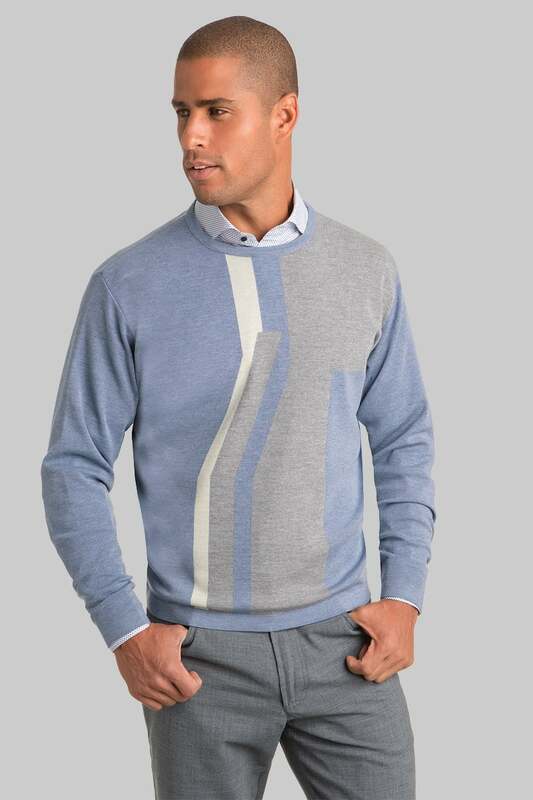 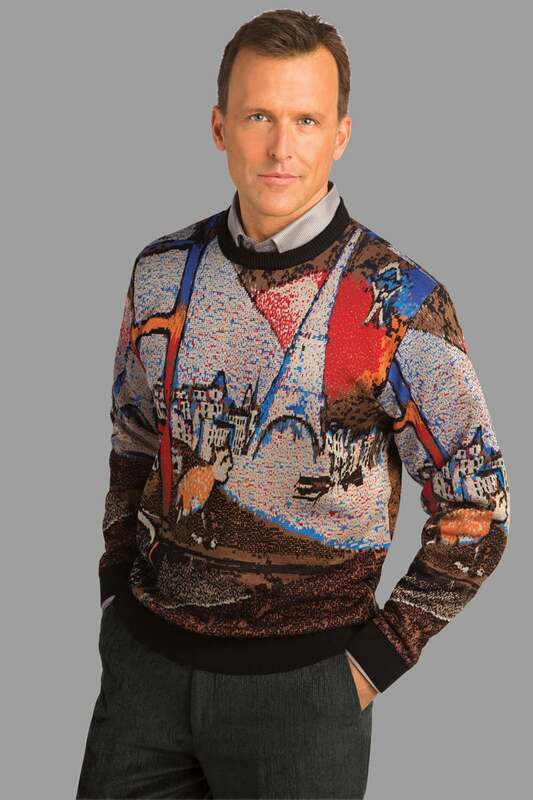 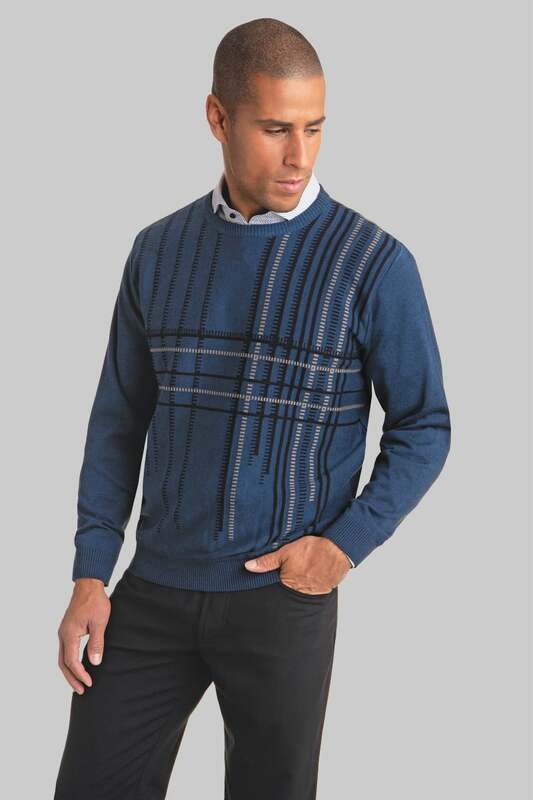 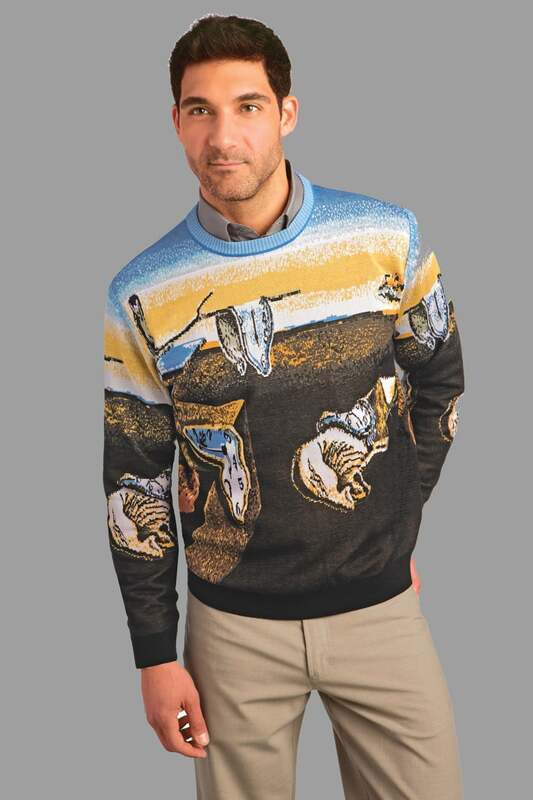 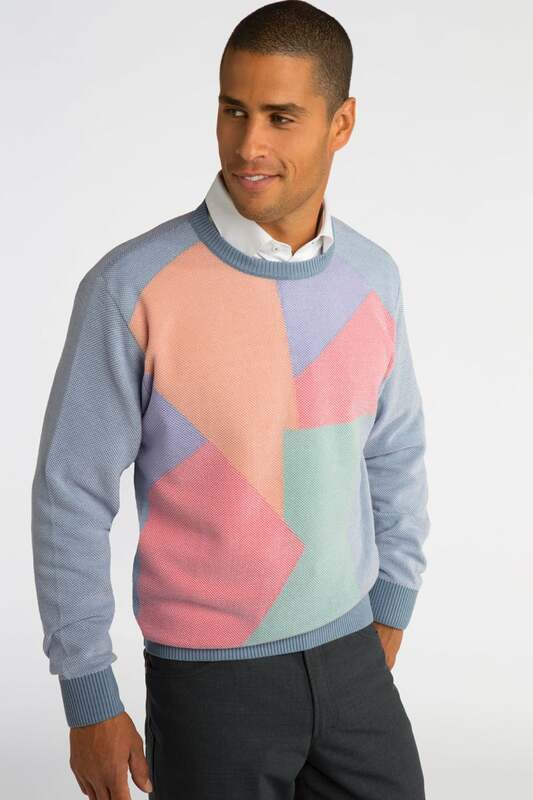 Cotton Crewneck artist sweater inspired by Monet's "Regatta at Argenteuil". 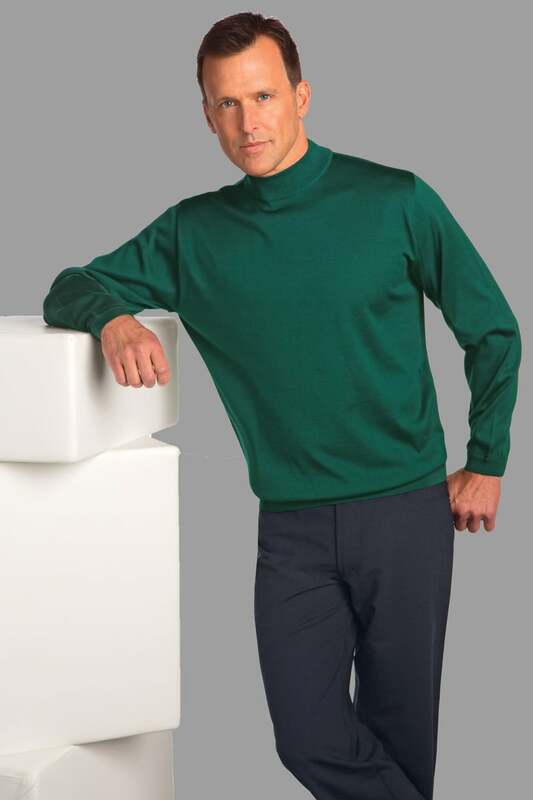 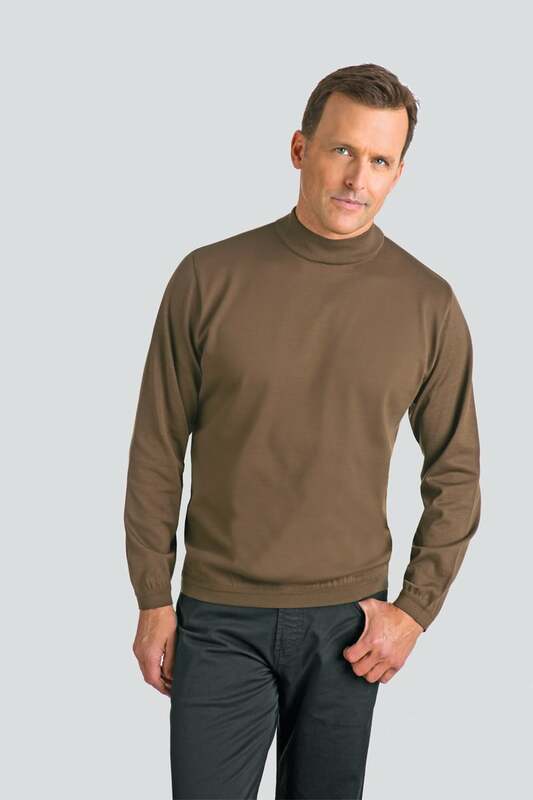 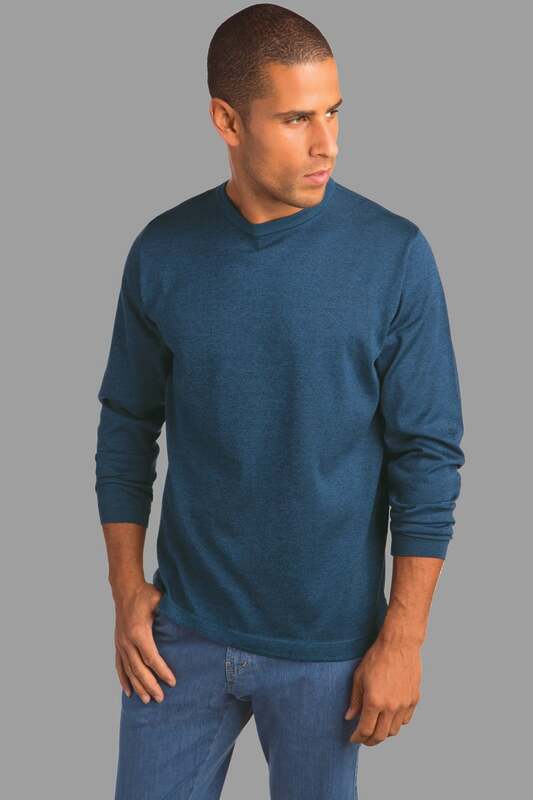 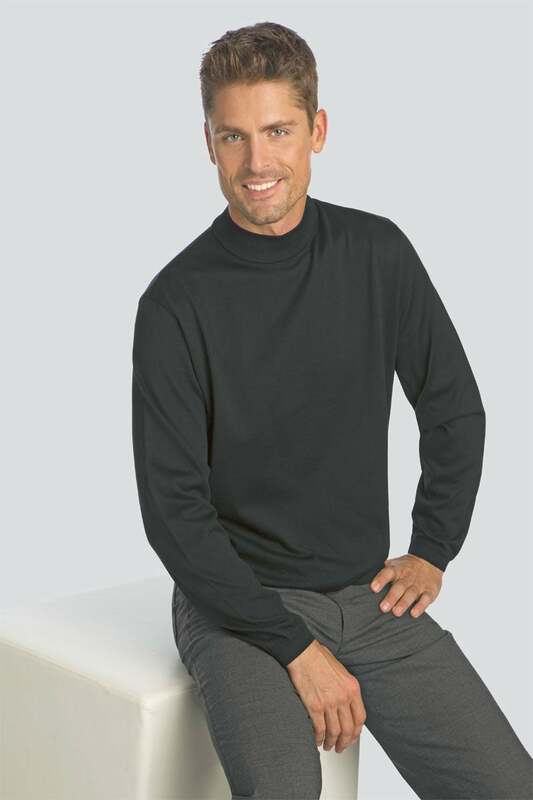 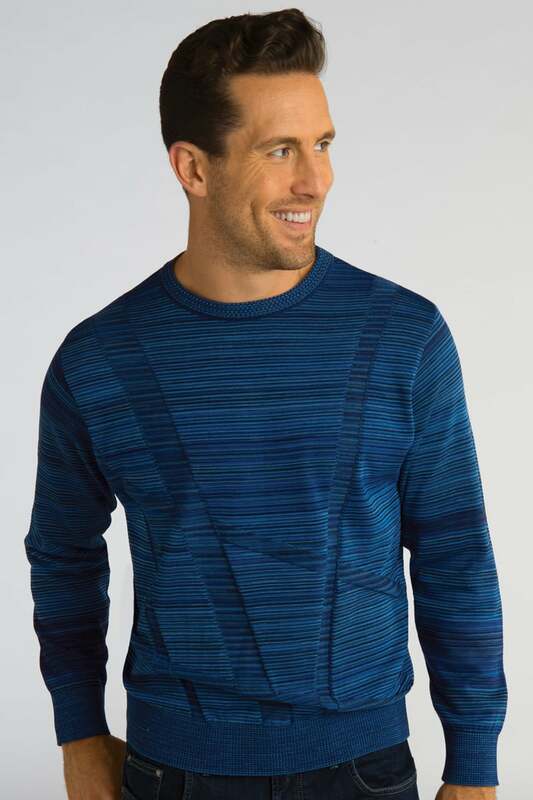 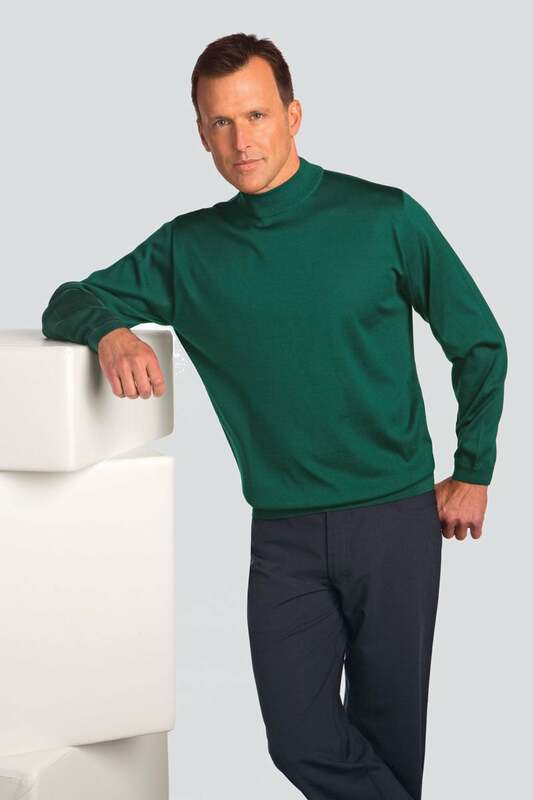 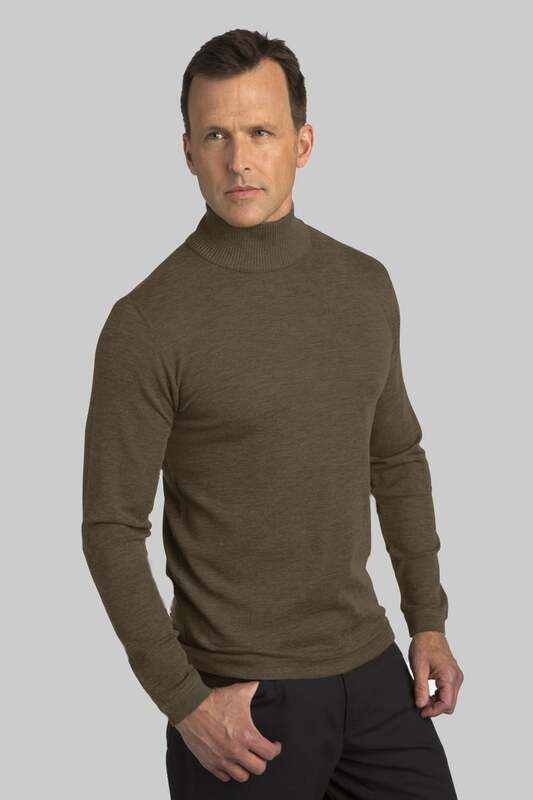 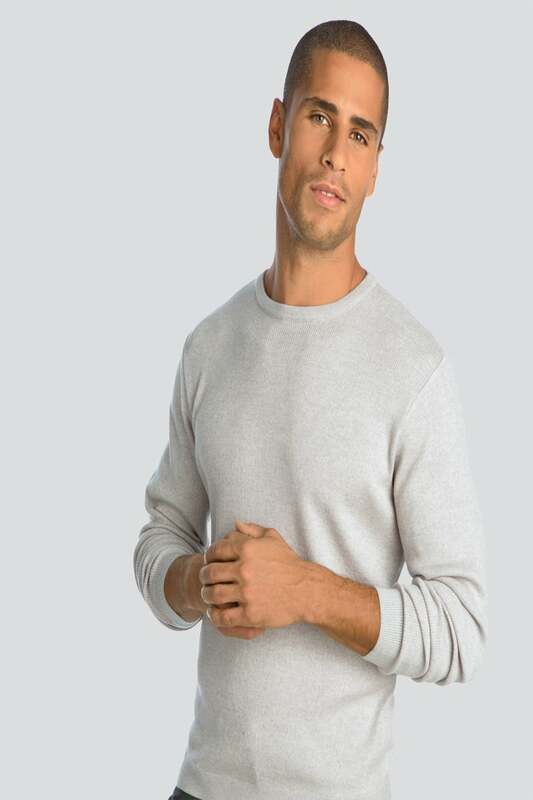 Asymmetrical Merino wool crew neck pullover. 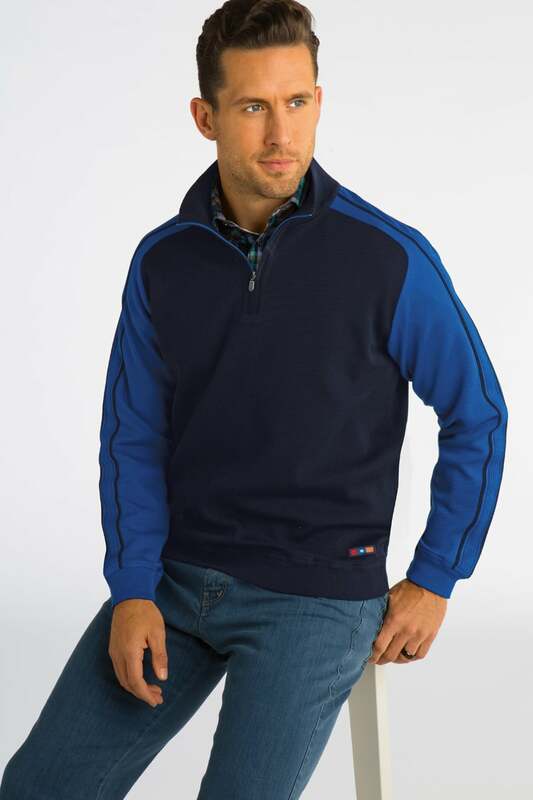 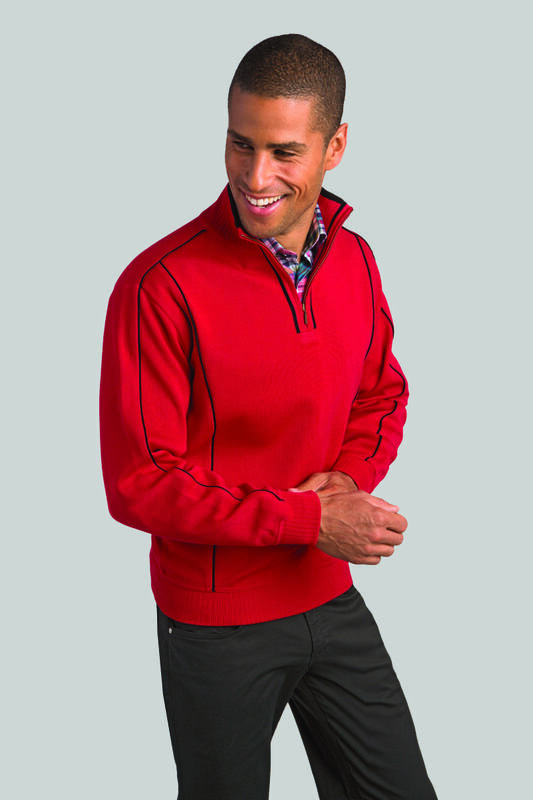 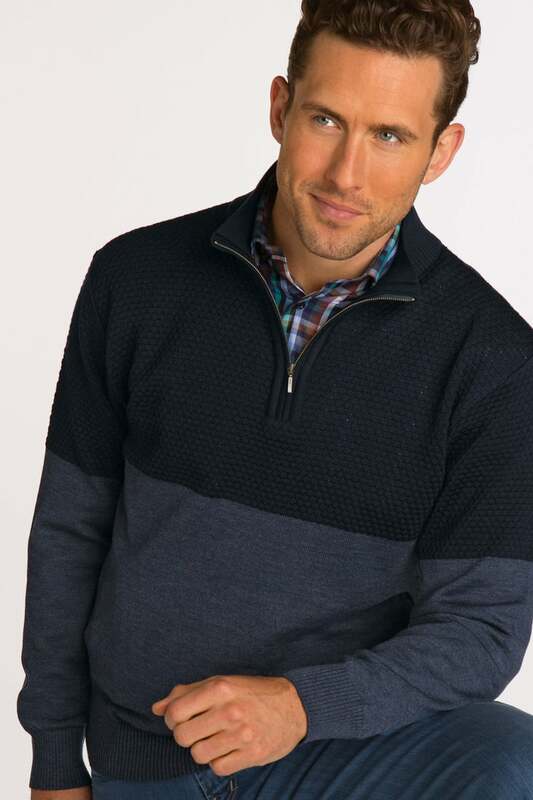 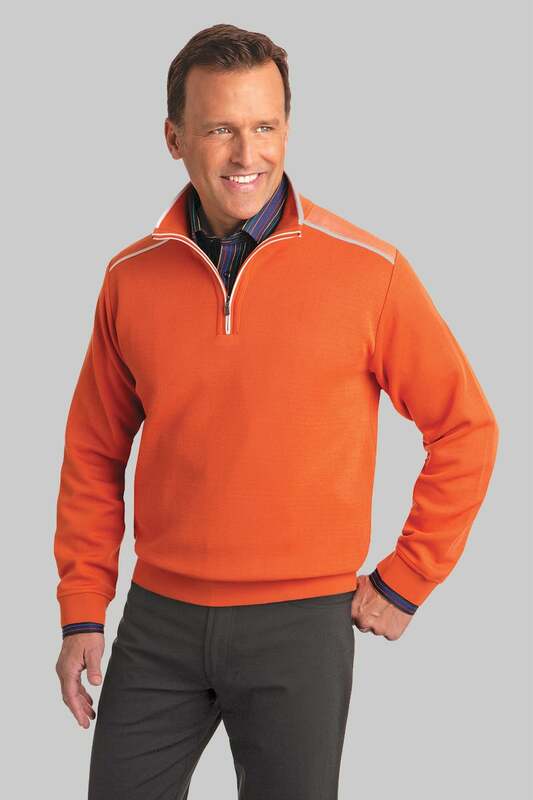 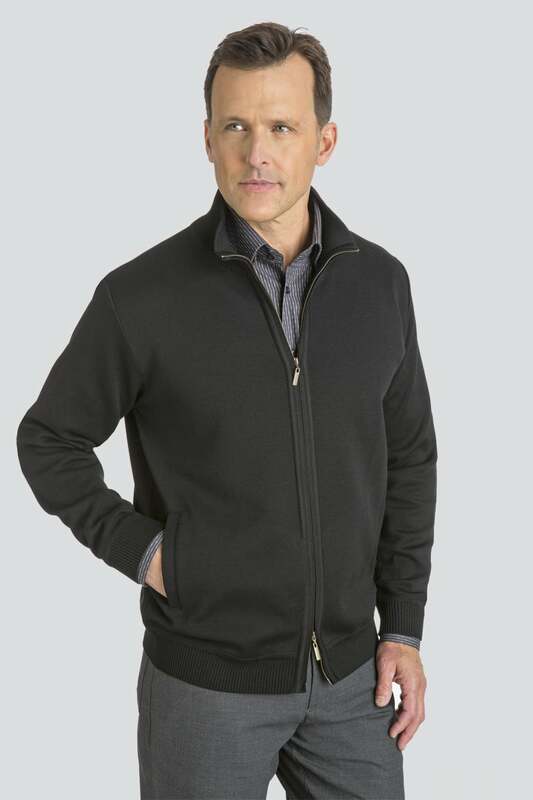 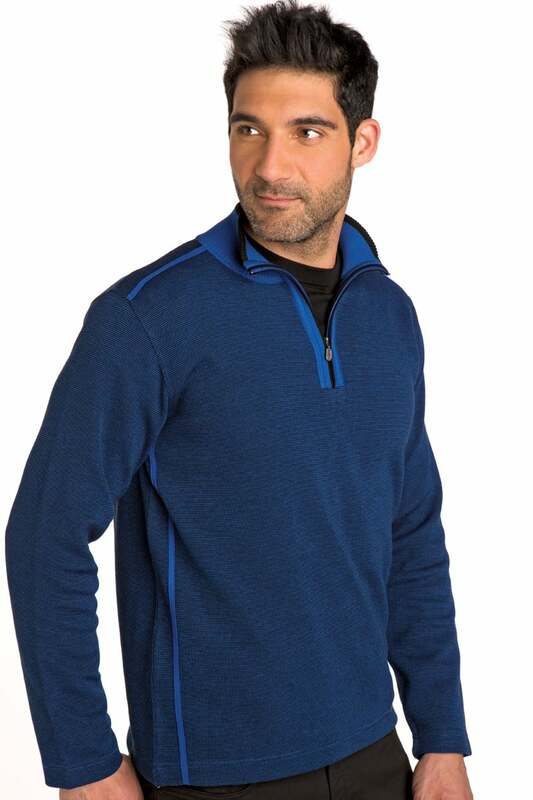 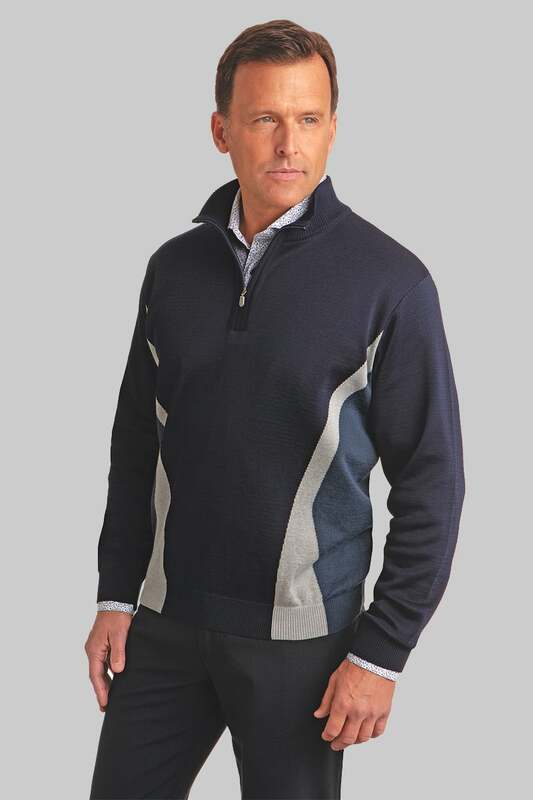 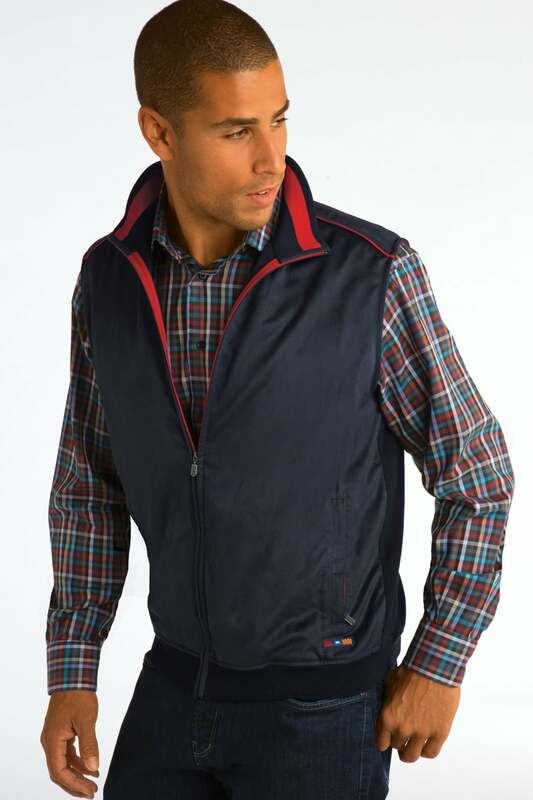 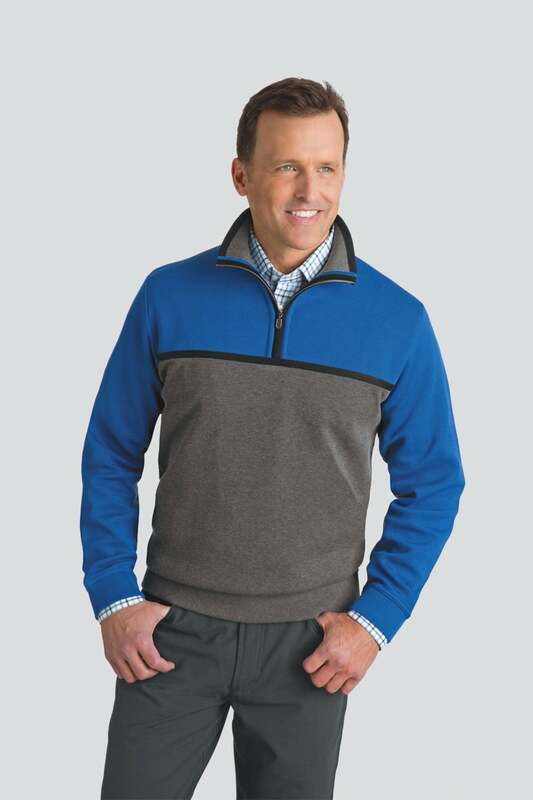 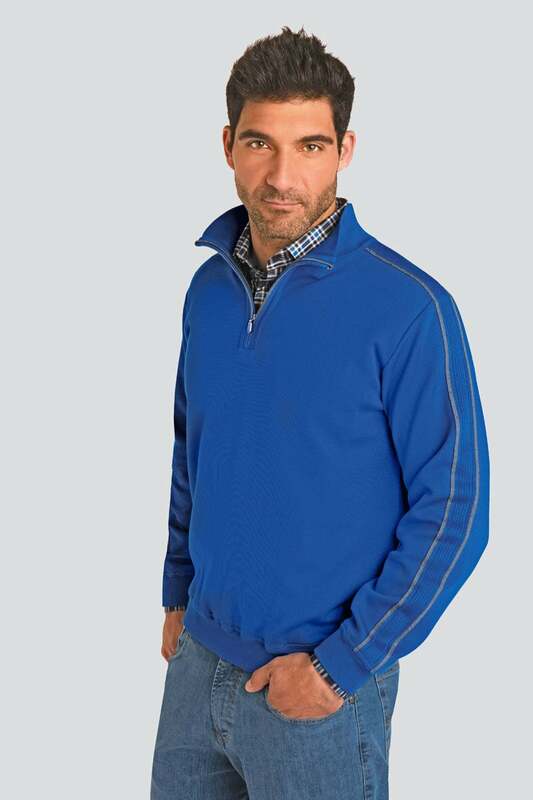 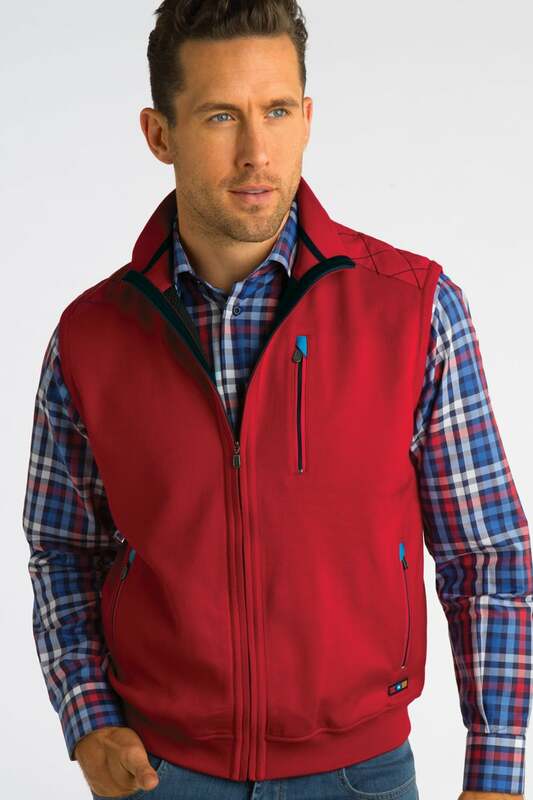 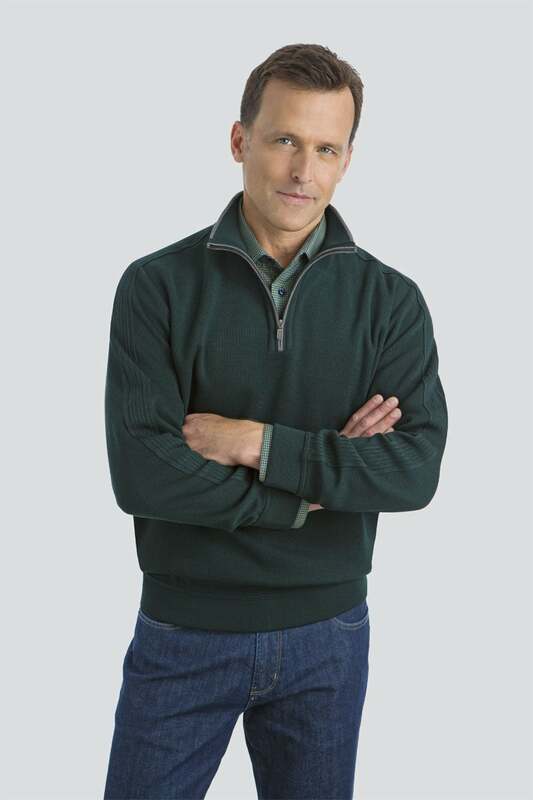 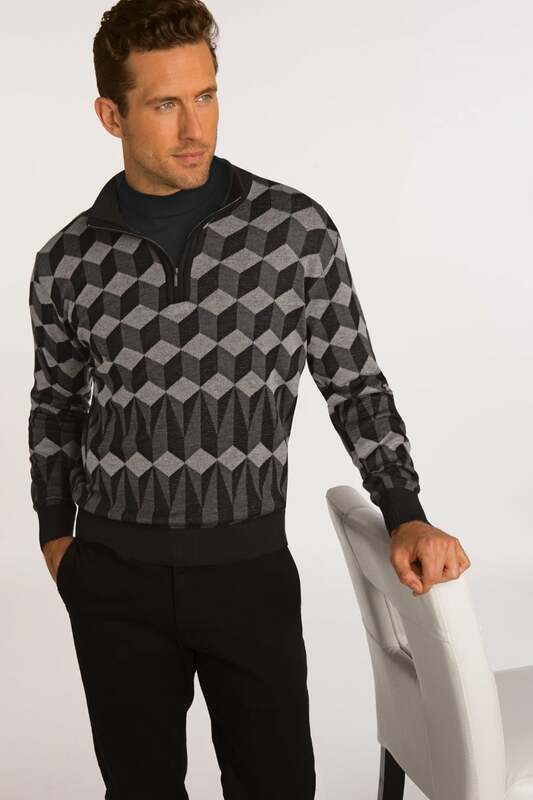 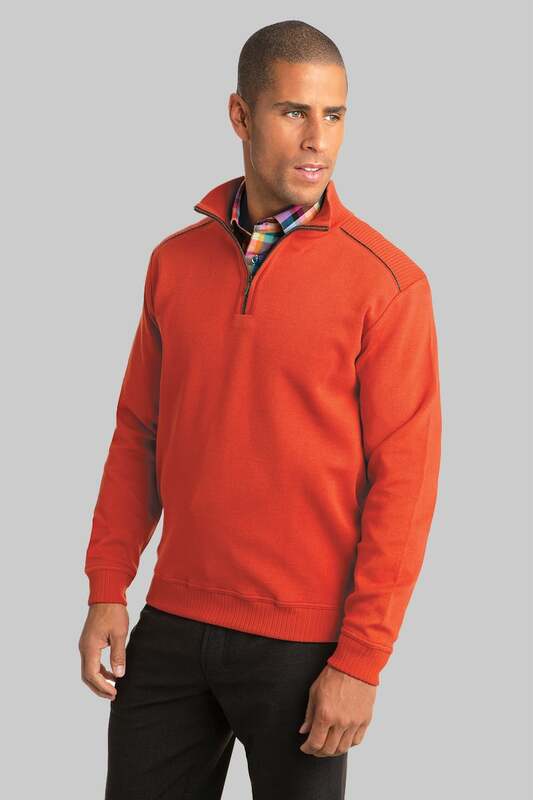 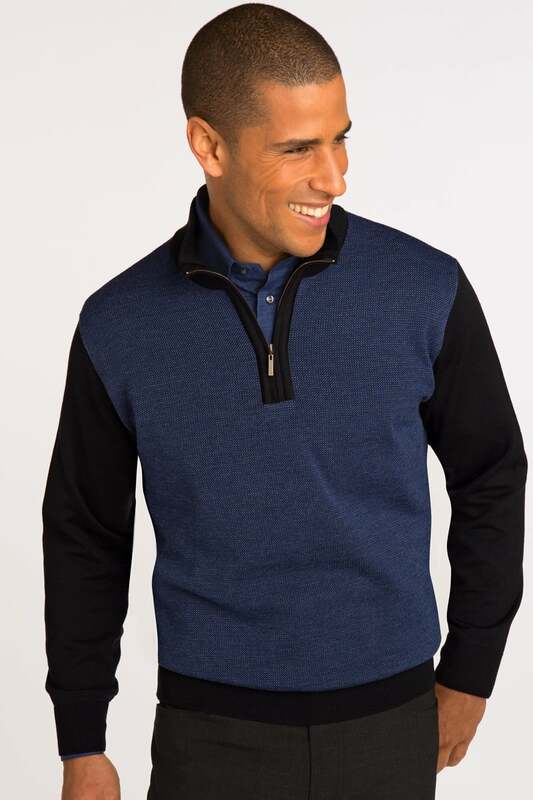 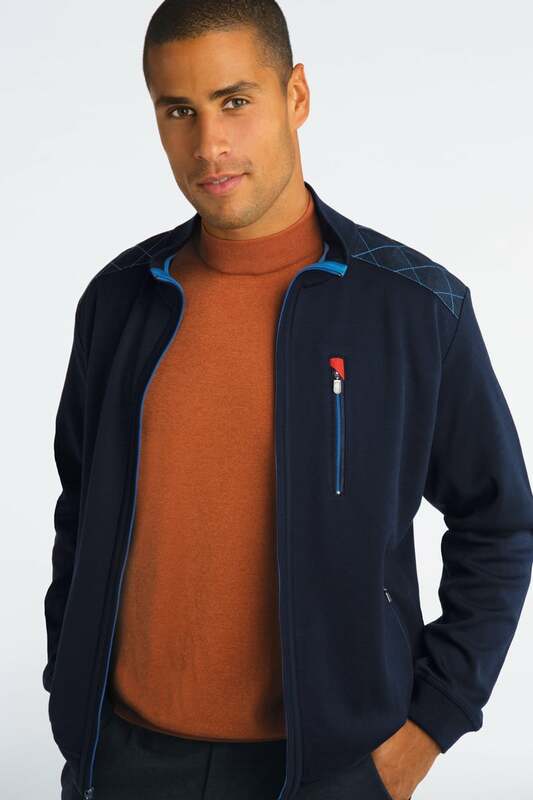 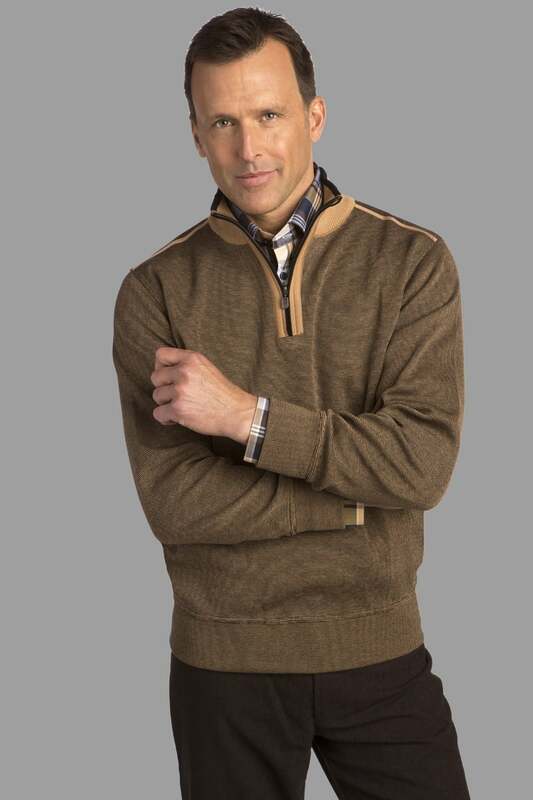 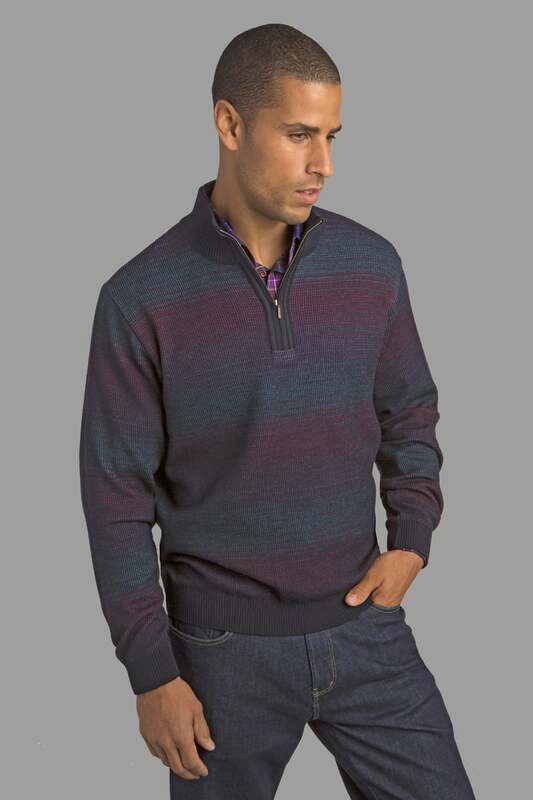 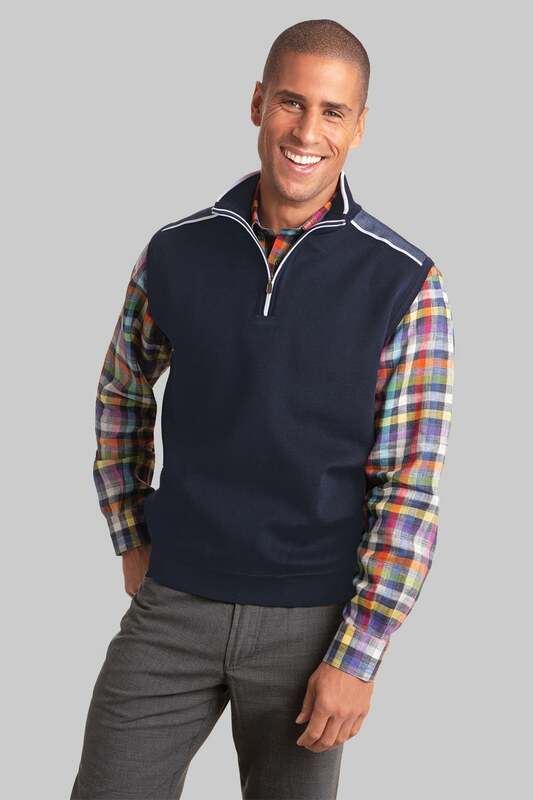 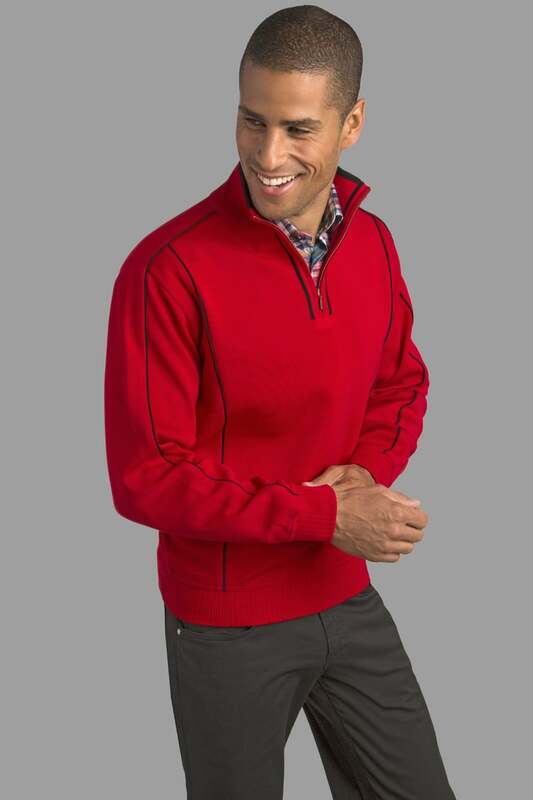 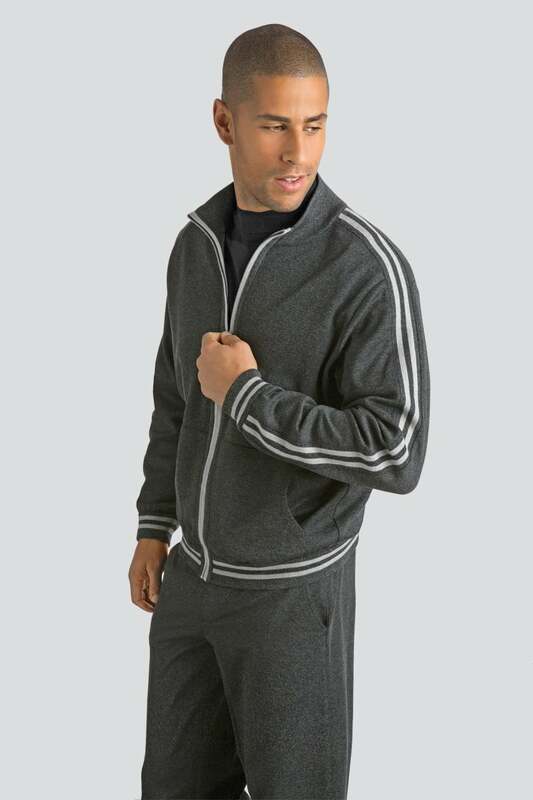 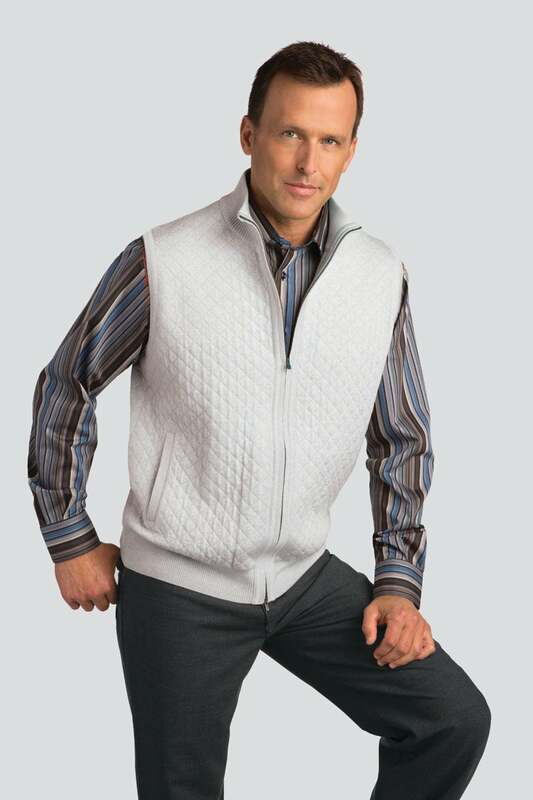 Cotton quarter-zip mock fashion pullover. 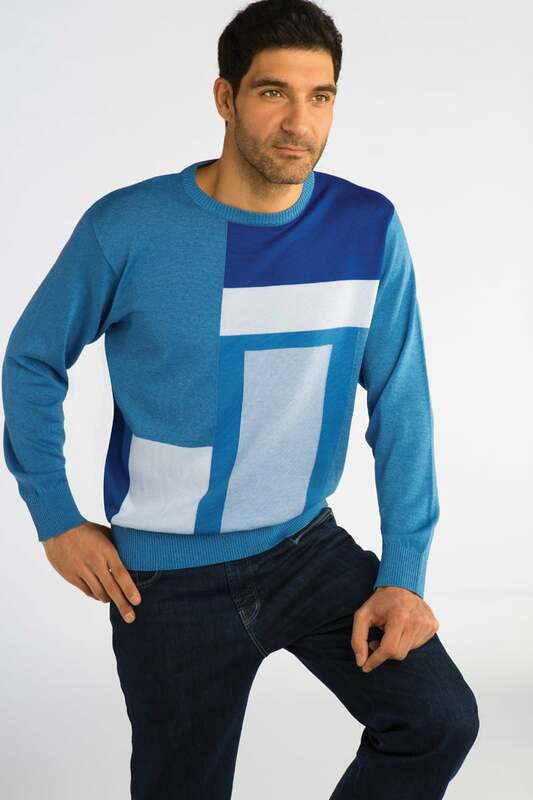 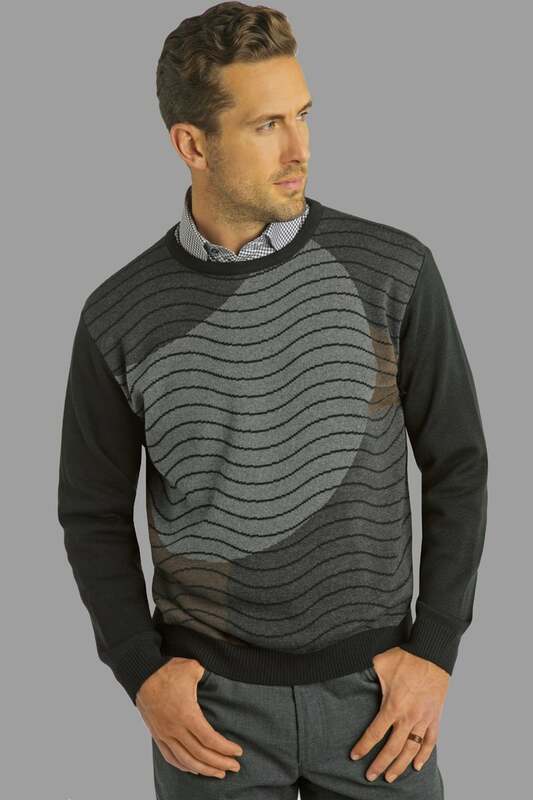 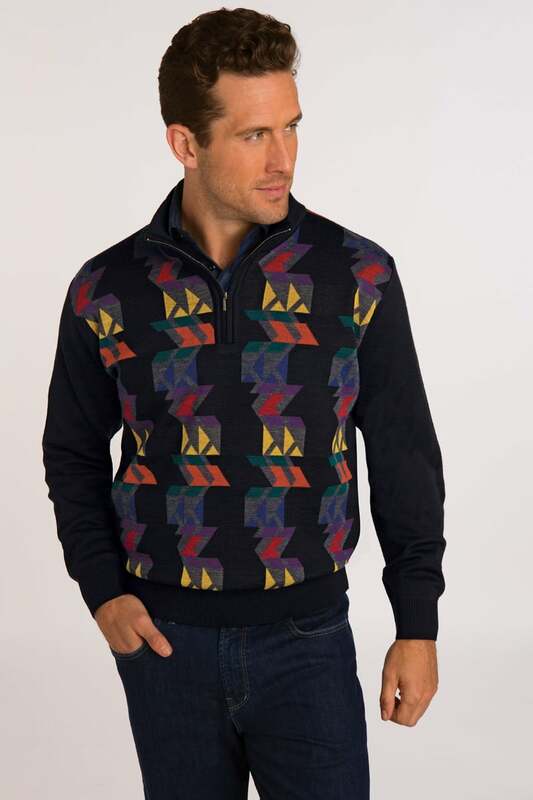 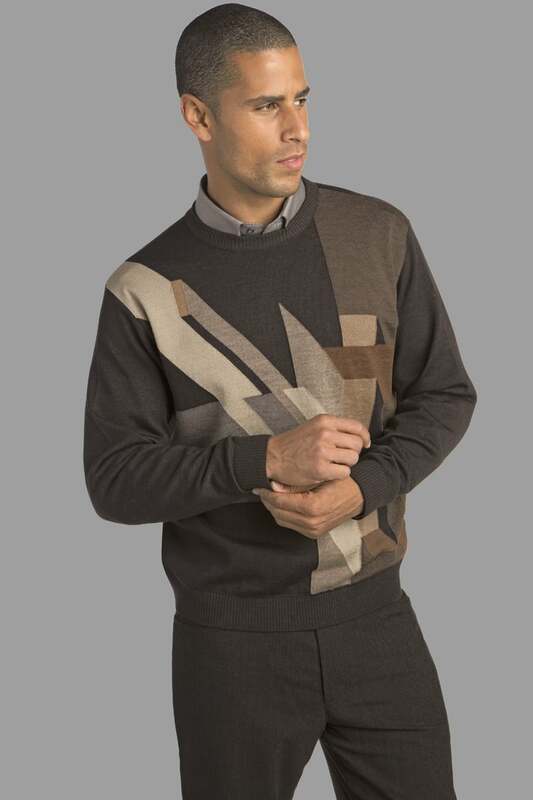 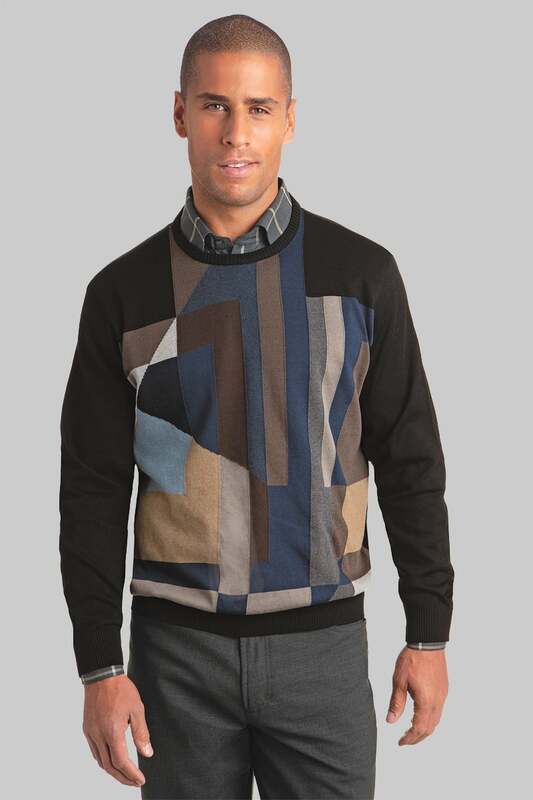 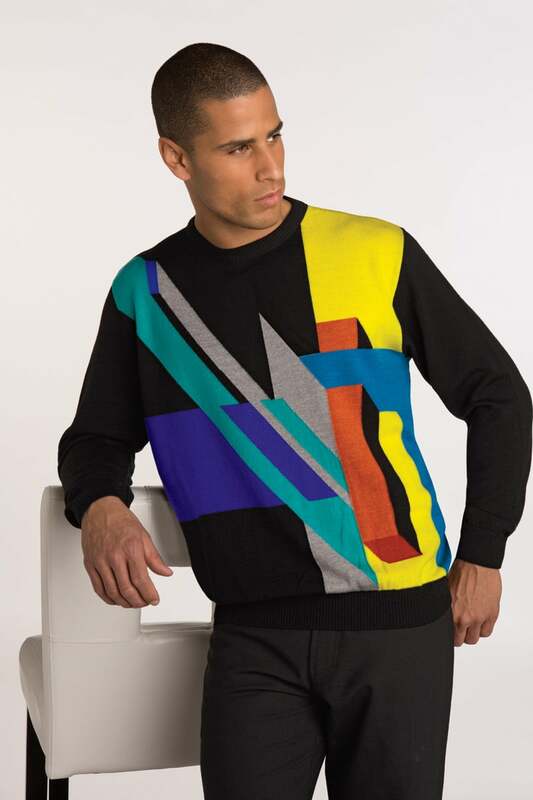 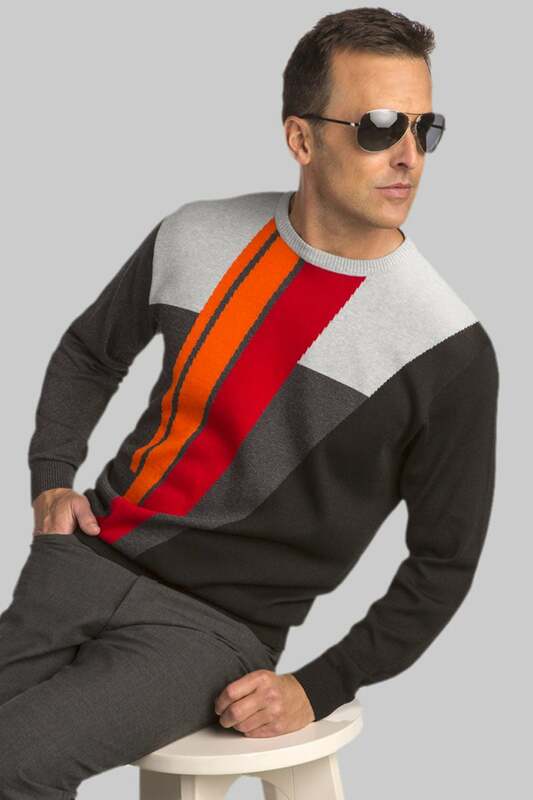 Cotton crew neck artist sweater inspired by Franz Marc's, Vogel Birds. 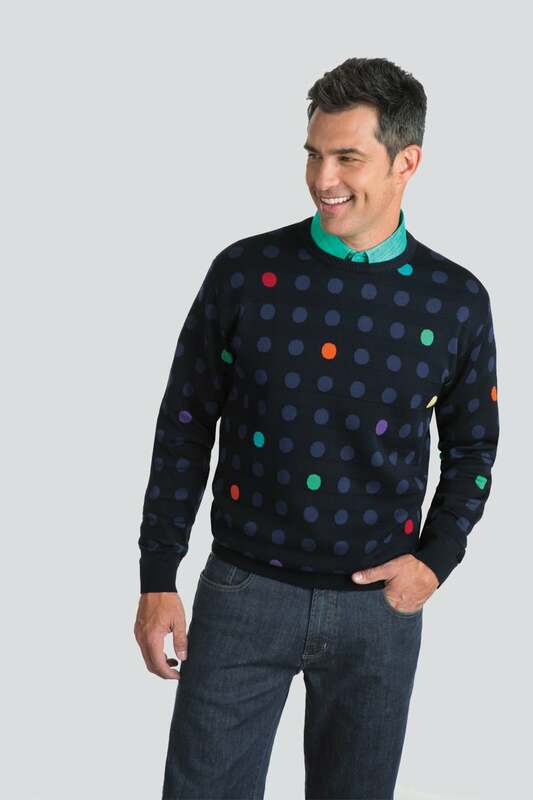 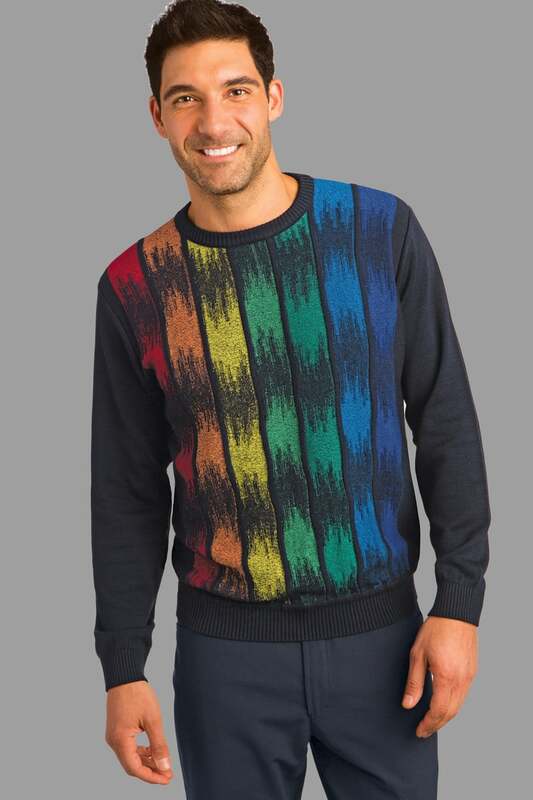 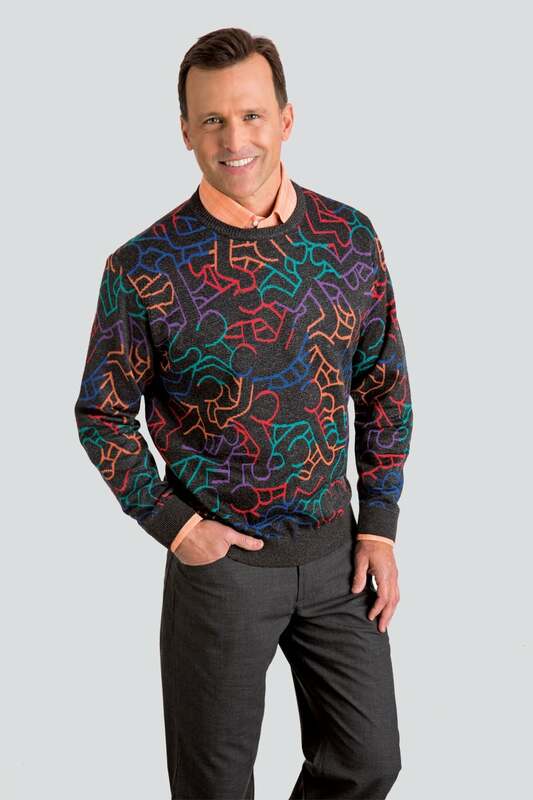 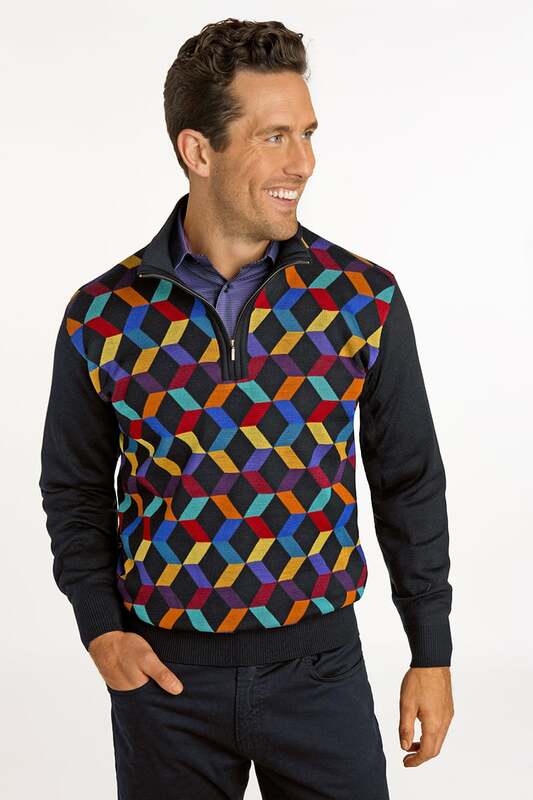 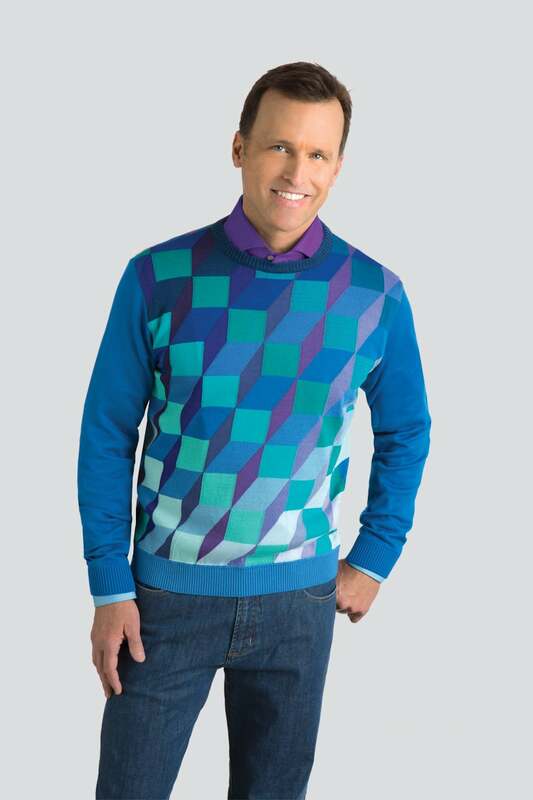 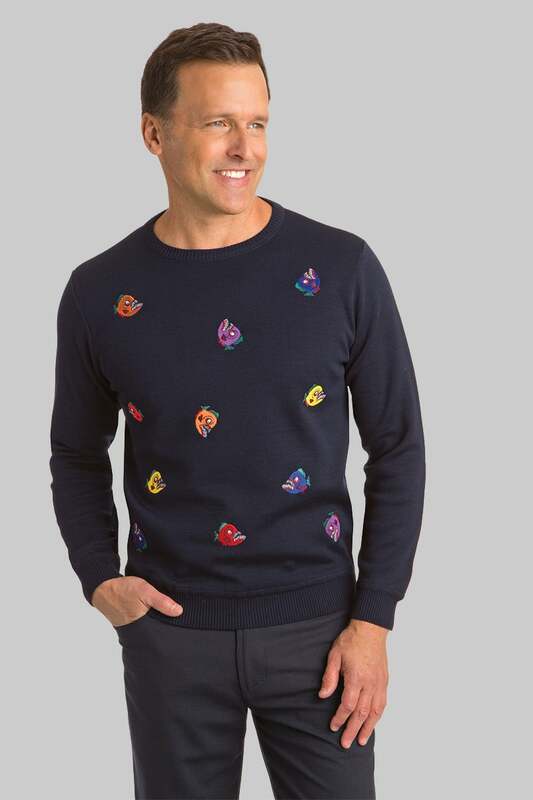 Colorful Piranha cotton crew neck pullover. 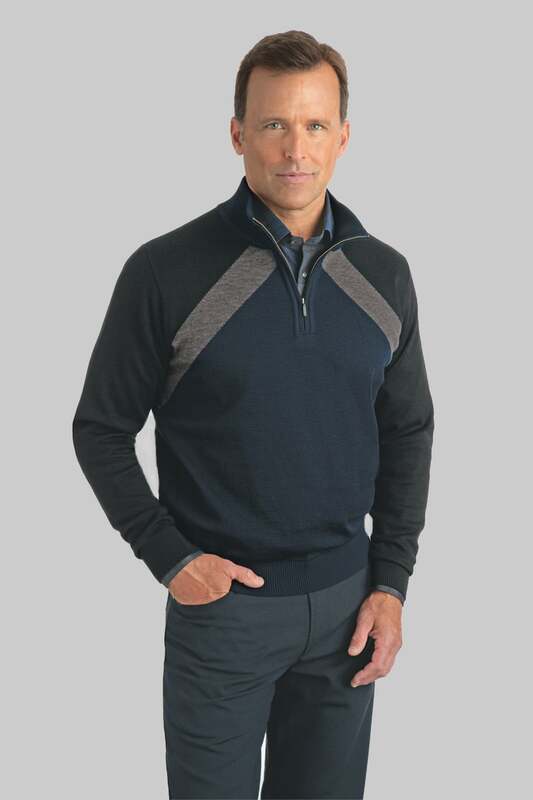 Cotton double-lock knit zip mock pullover. 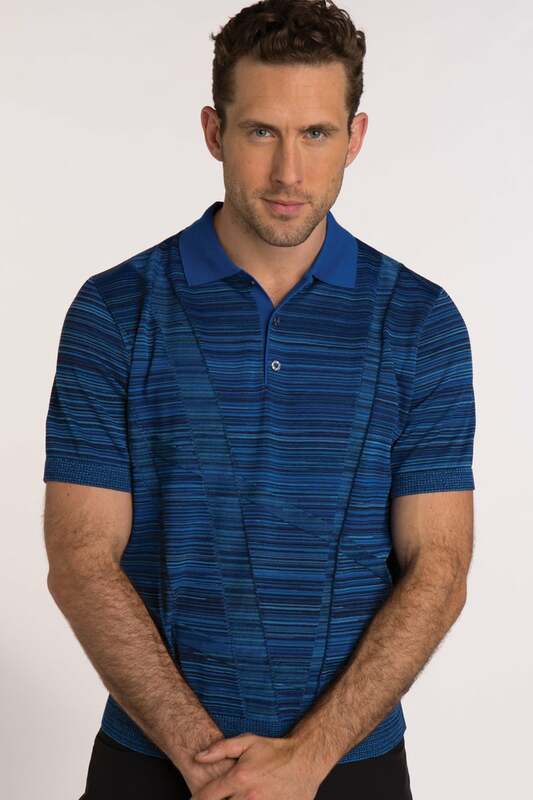 Cotton asymmetrical striped 3-button polo. 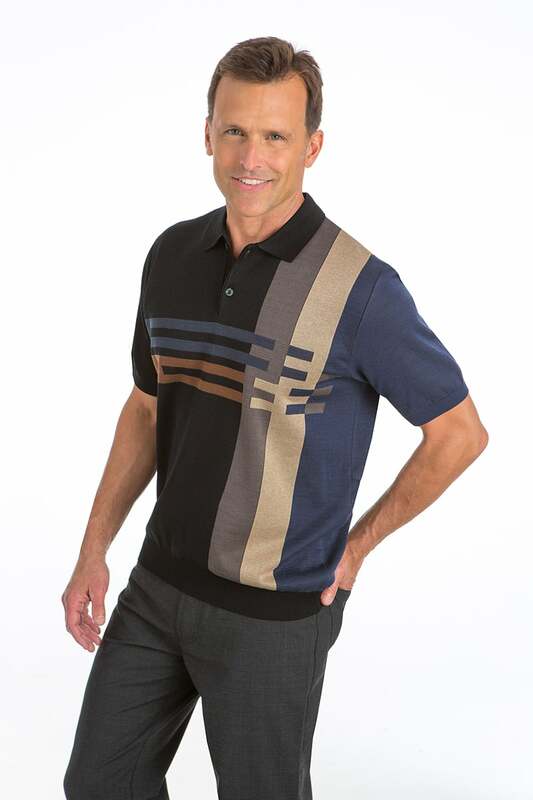 Retro 3-button polo with jacquard pattern. 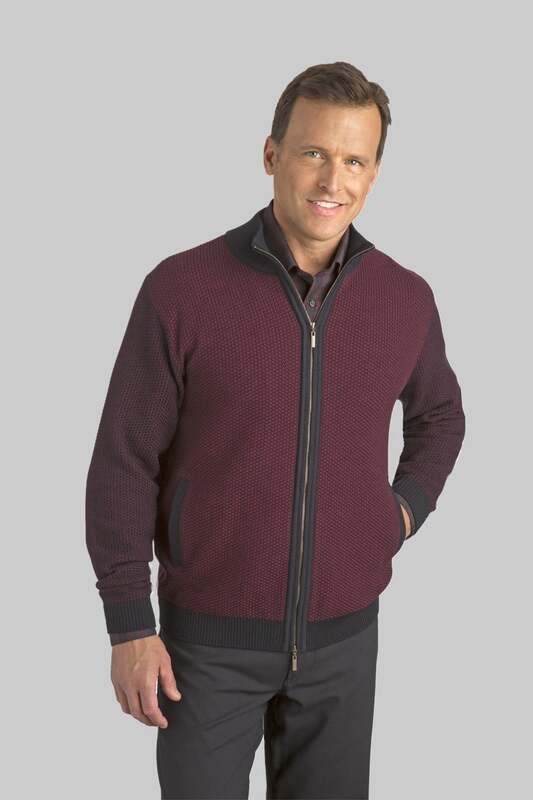 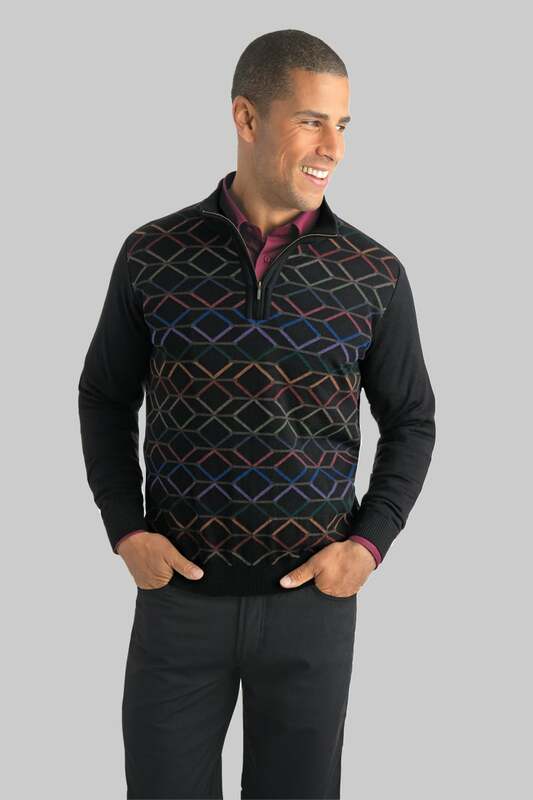 Double-lock knit zip mock pullover with Fashion accents. 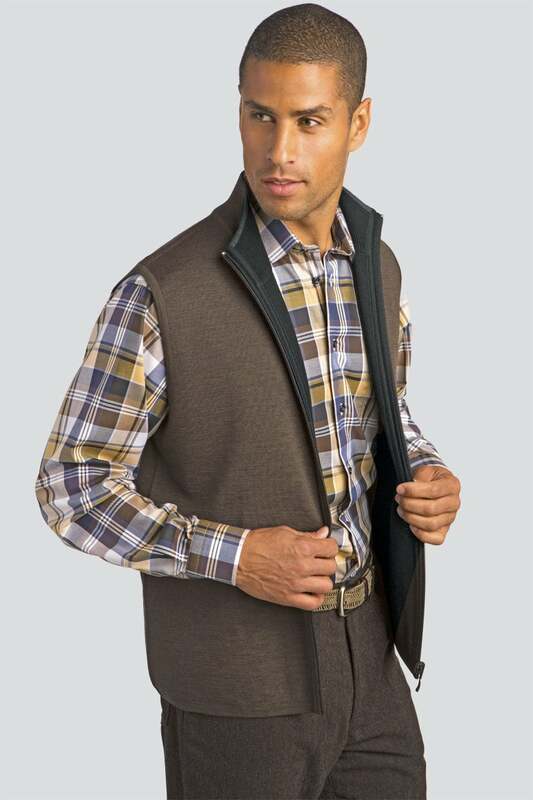 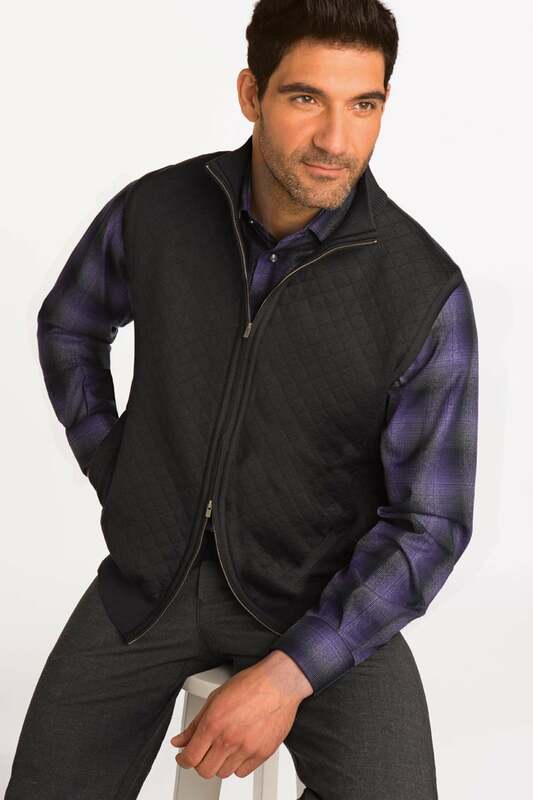 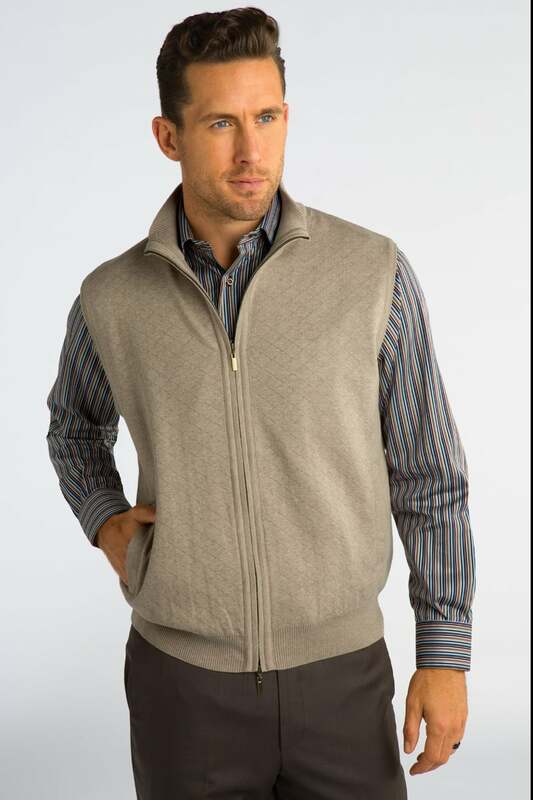 Double-lock knit zip mock pullover vest. 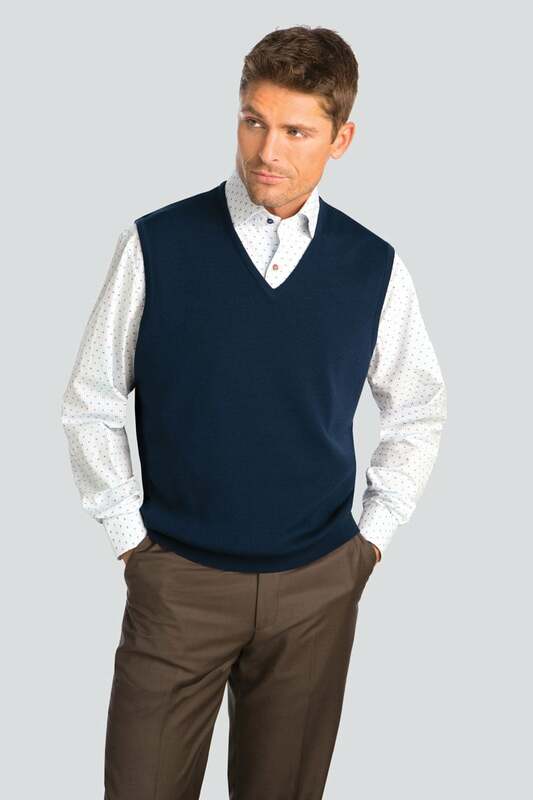 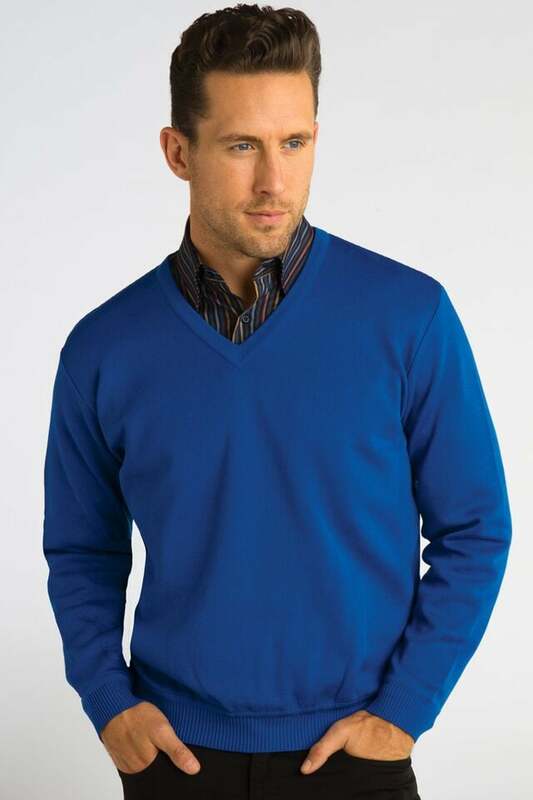 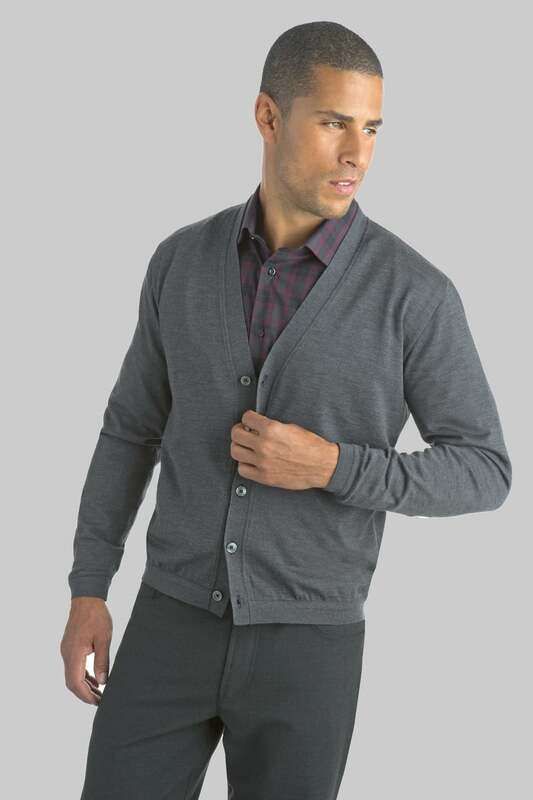 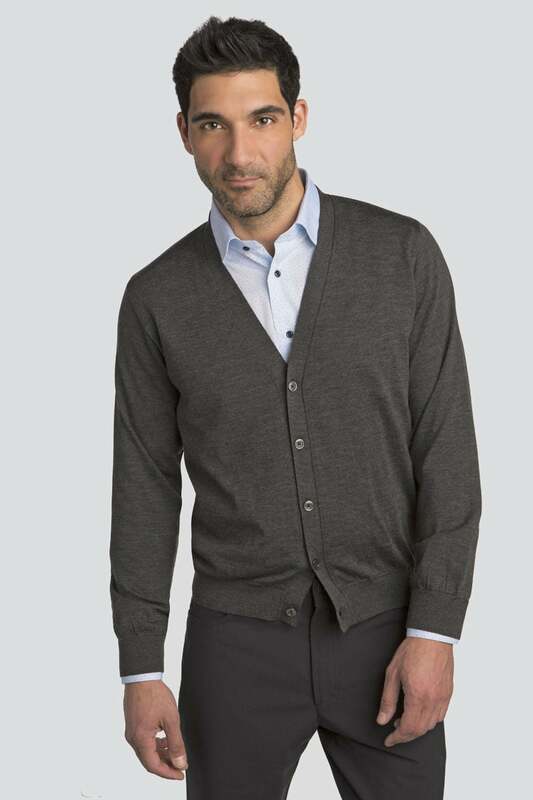 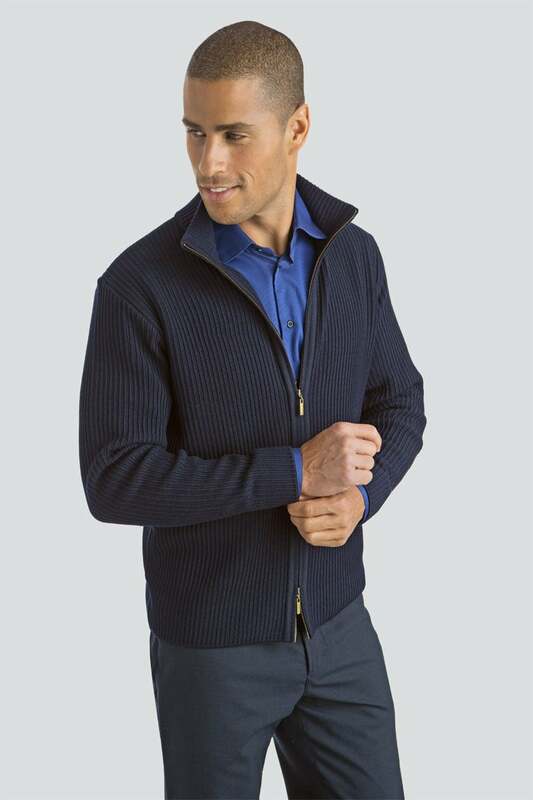 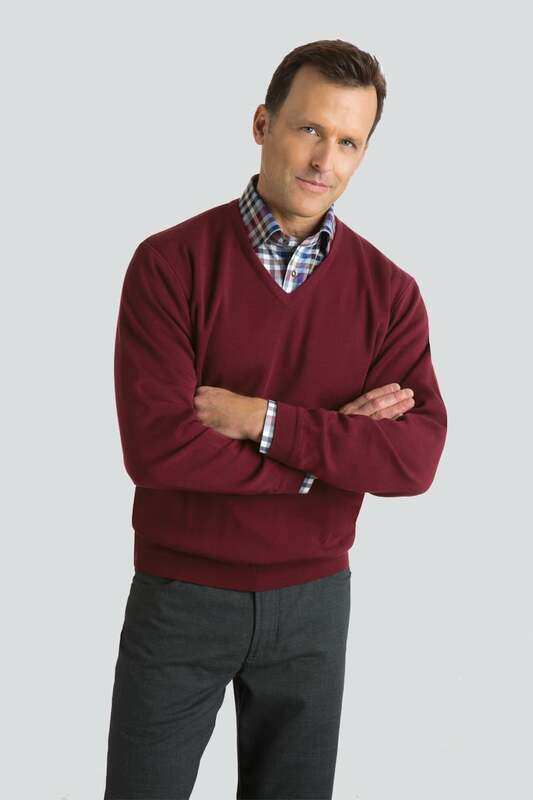 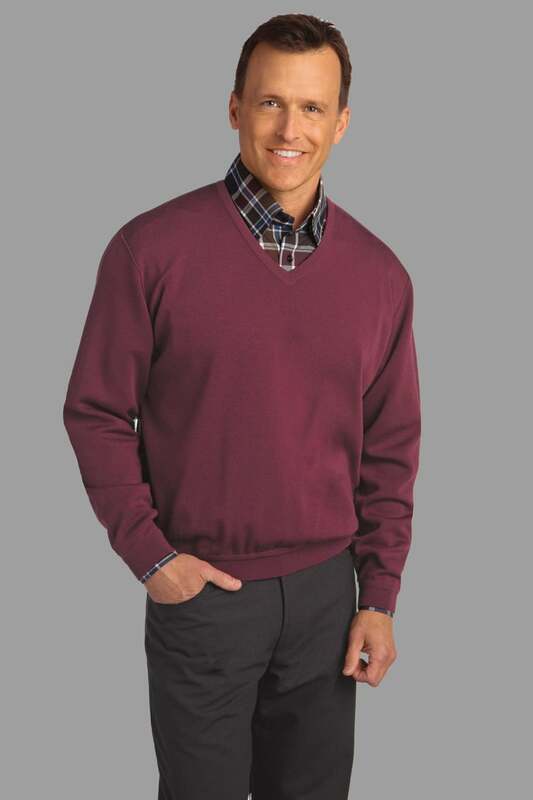 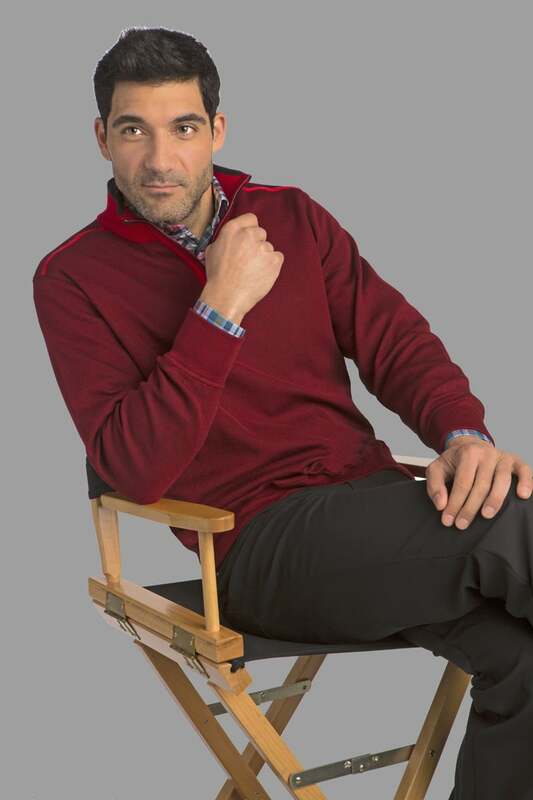 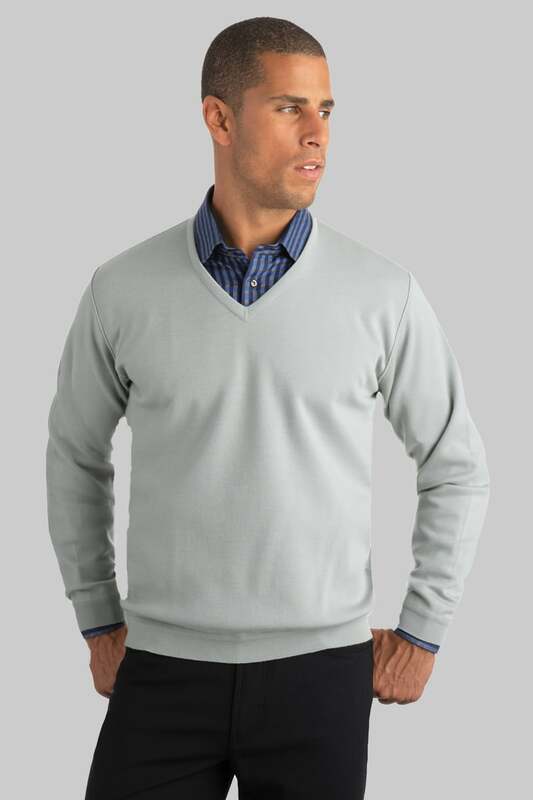 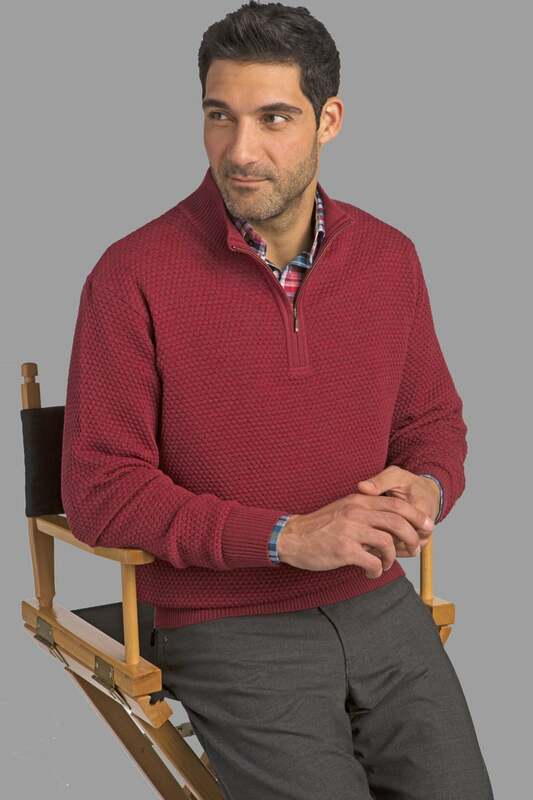 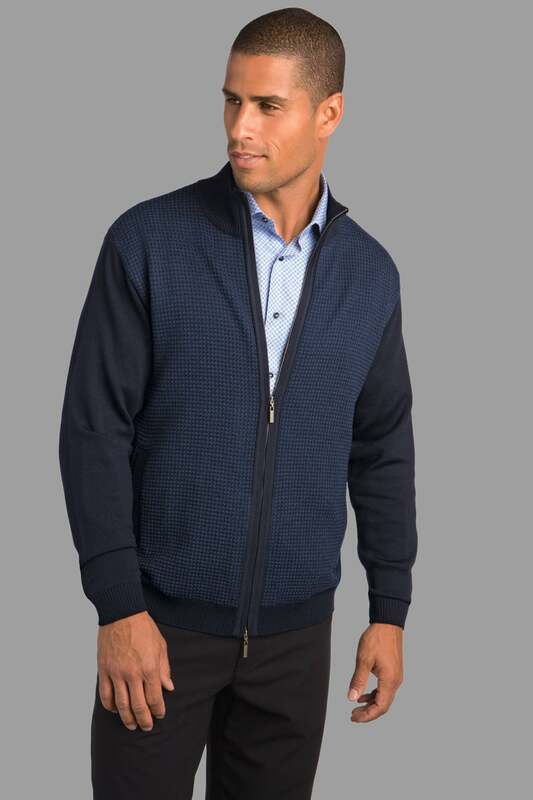 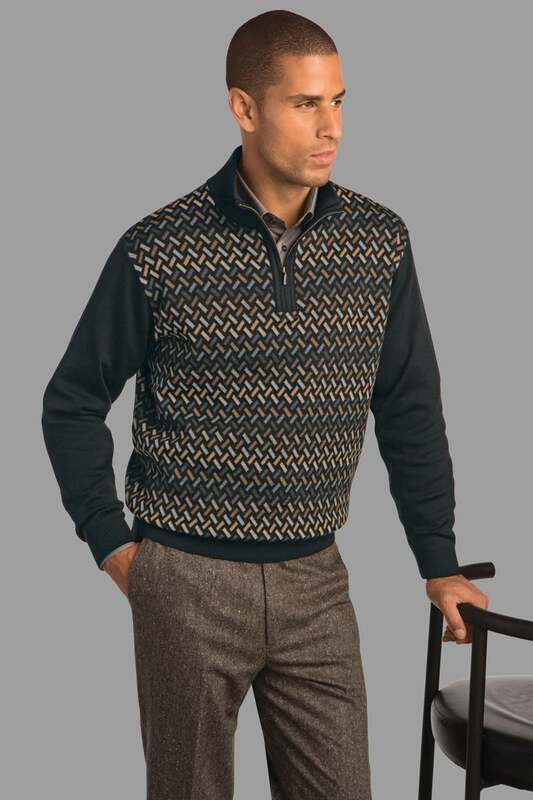 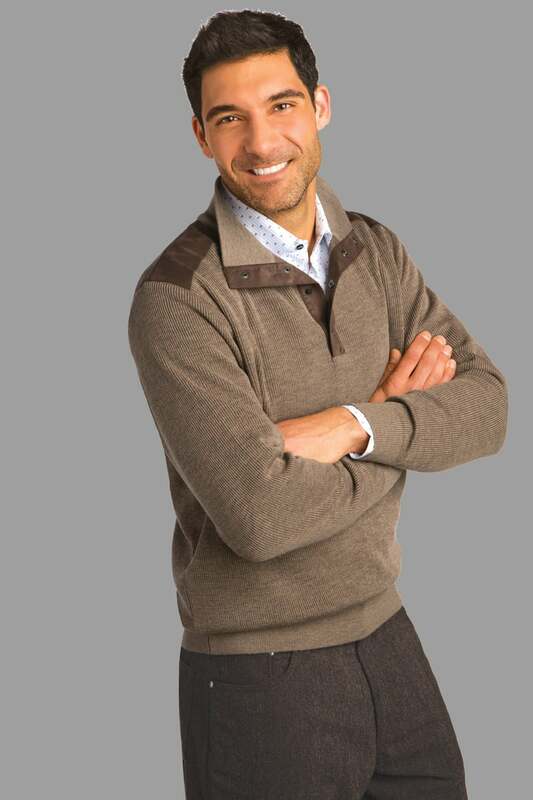 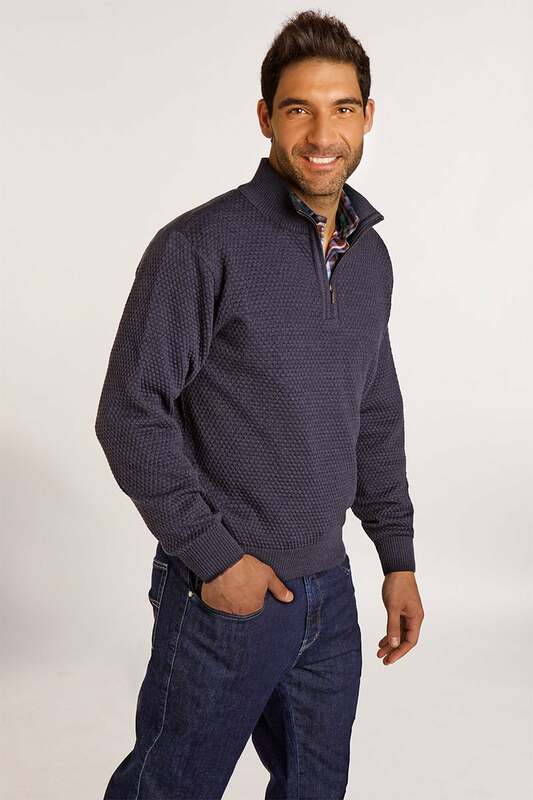 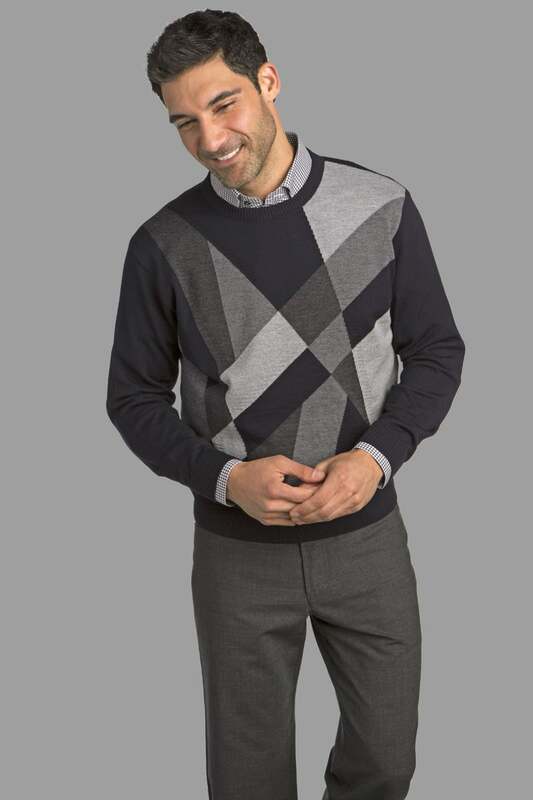 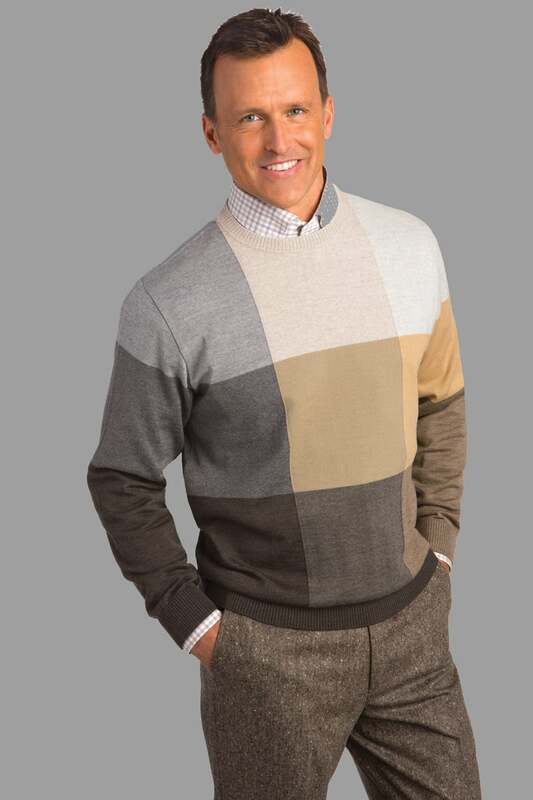 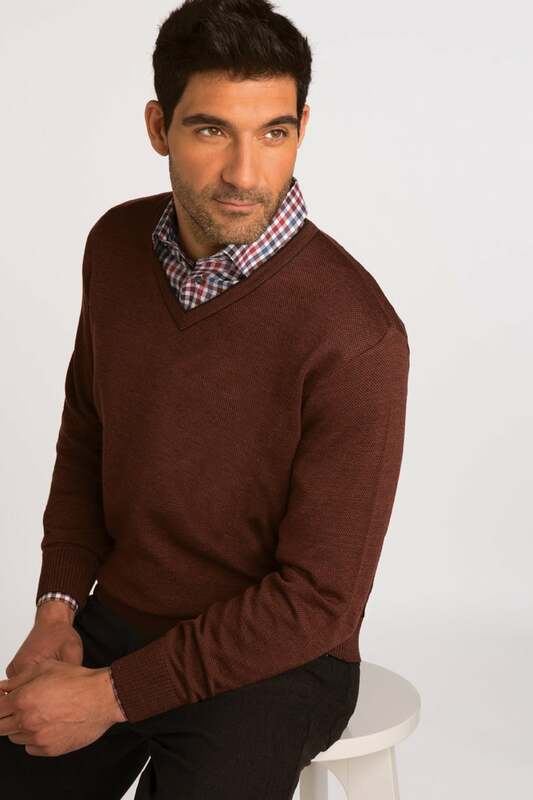 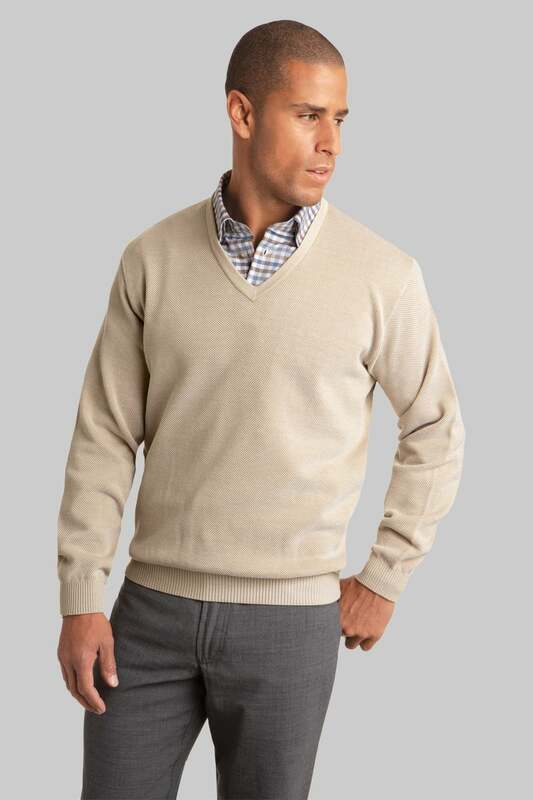 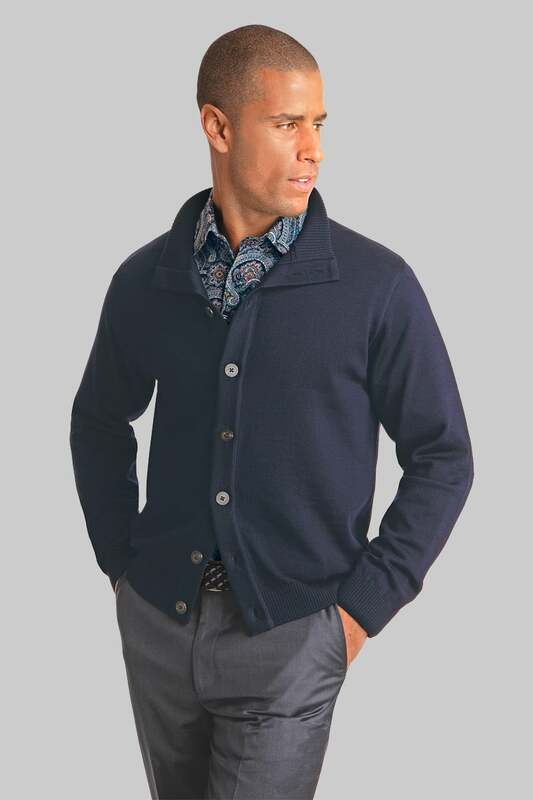 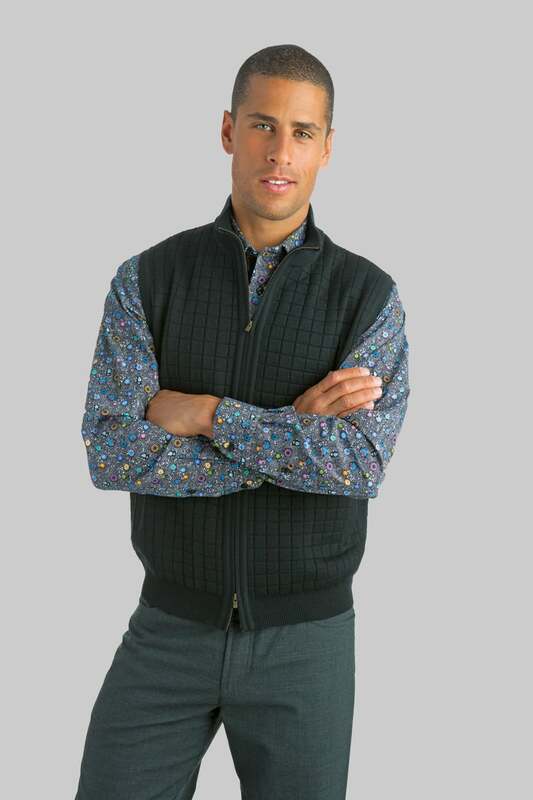 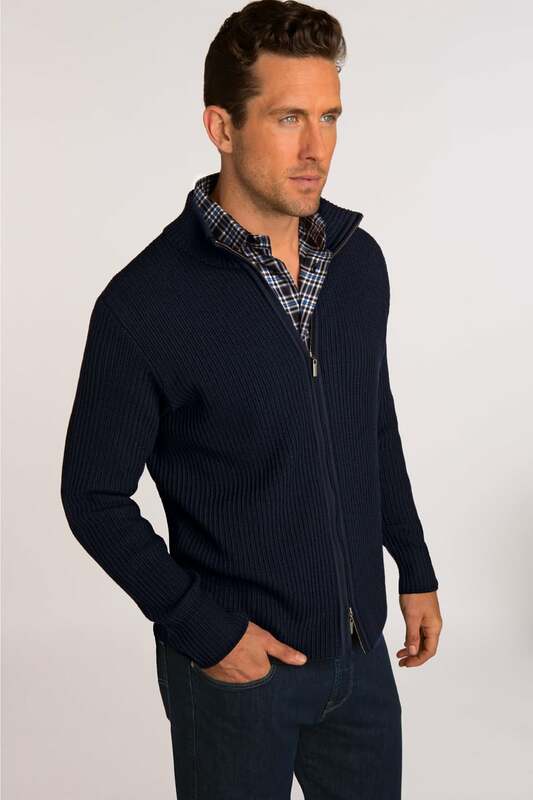 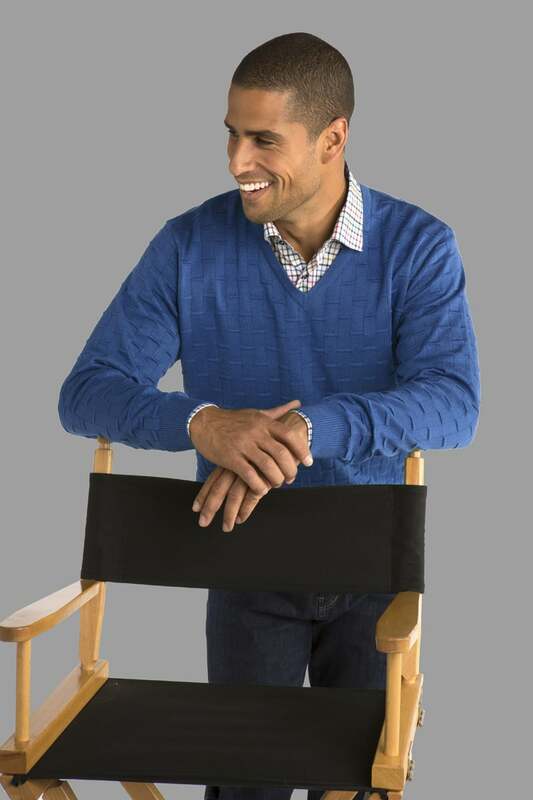 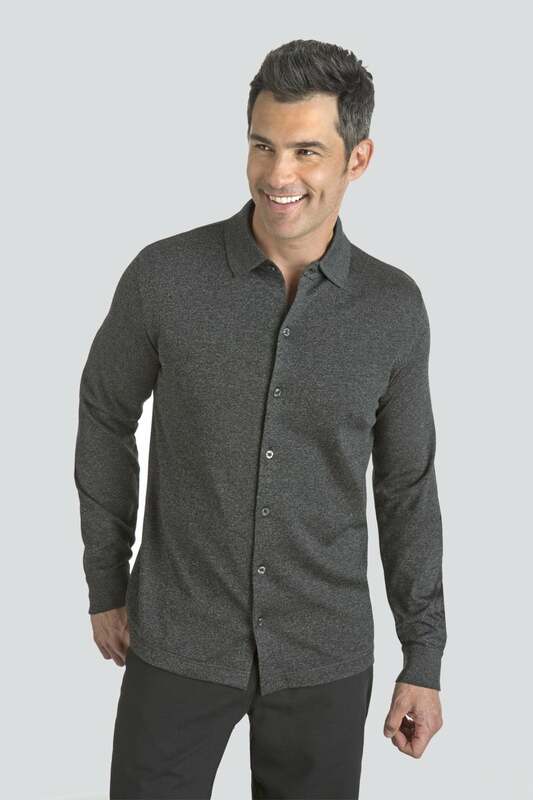 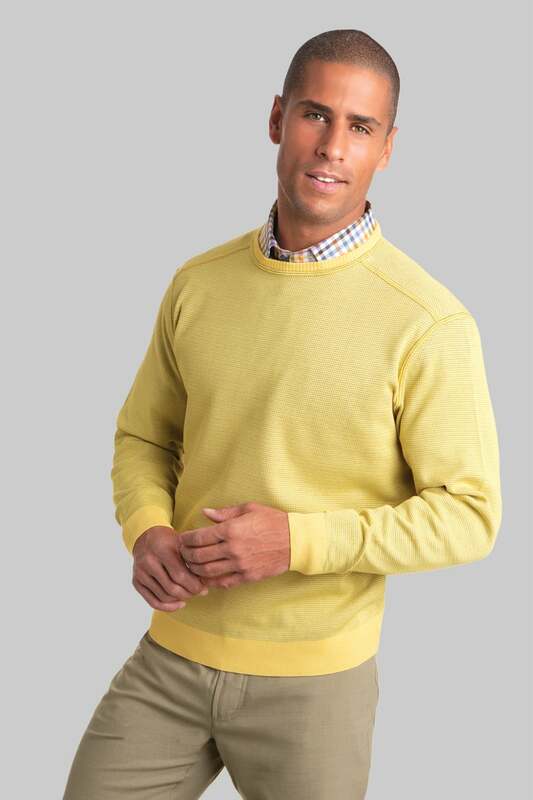 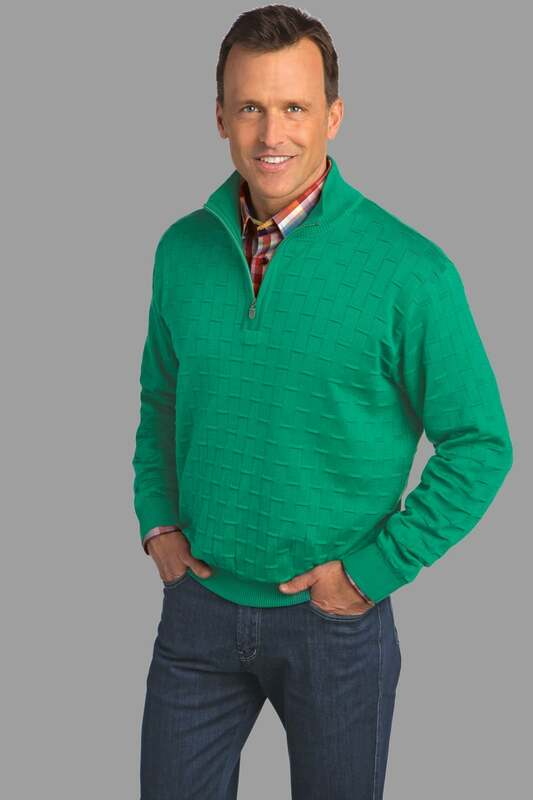 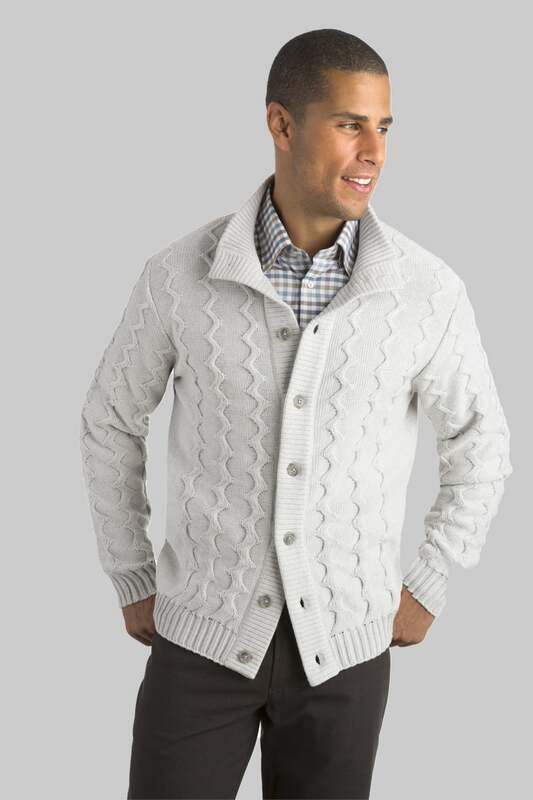 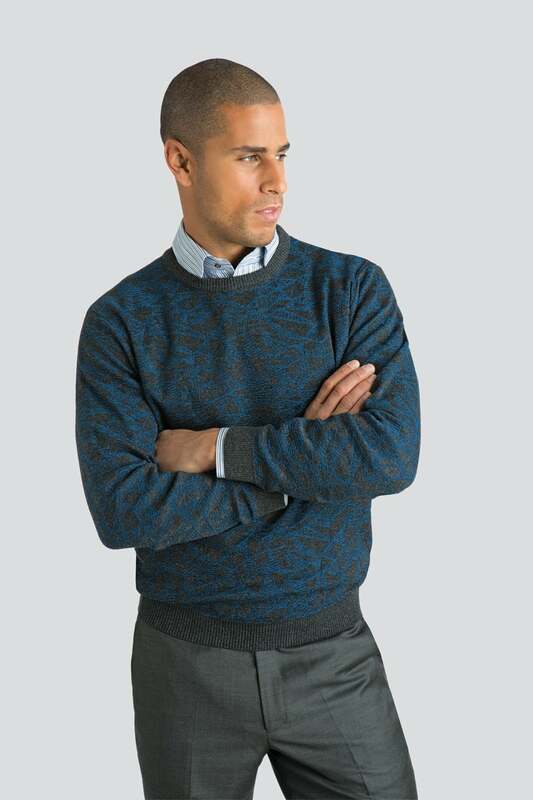 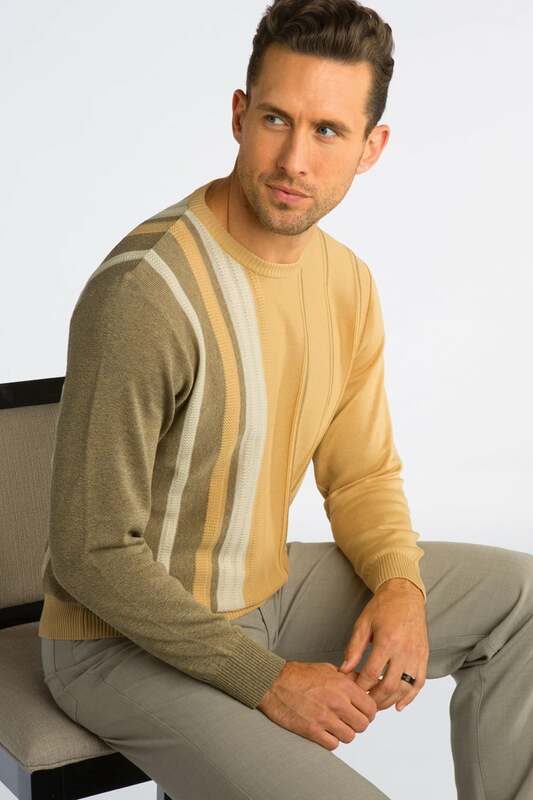 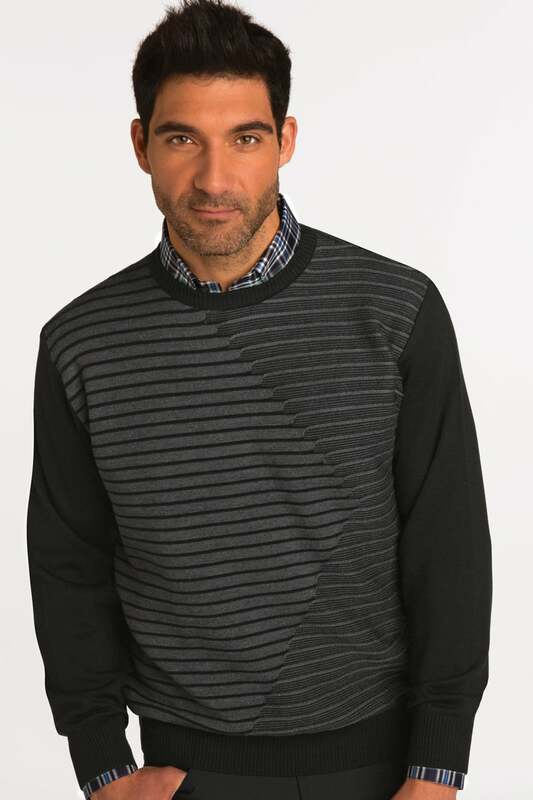 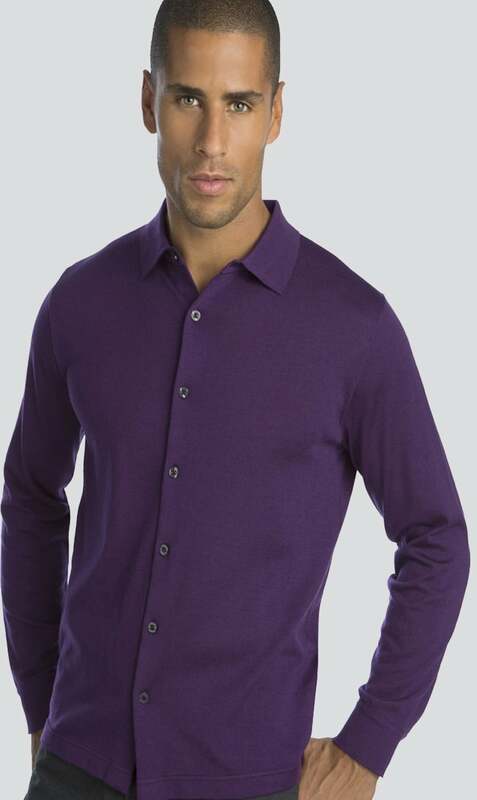 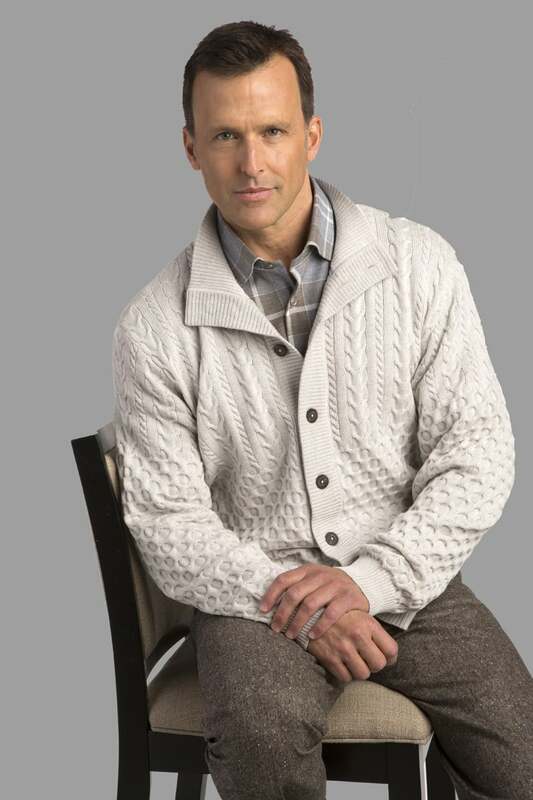 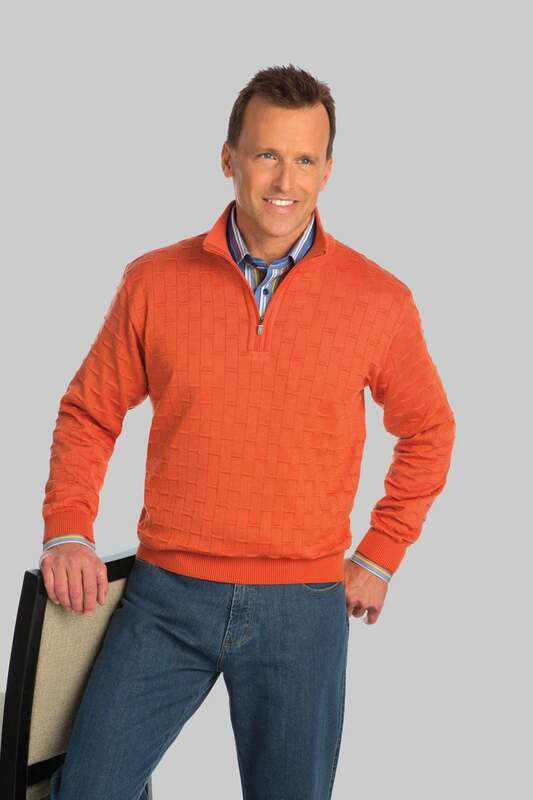 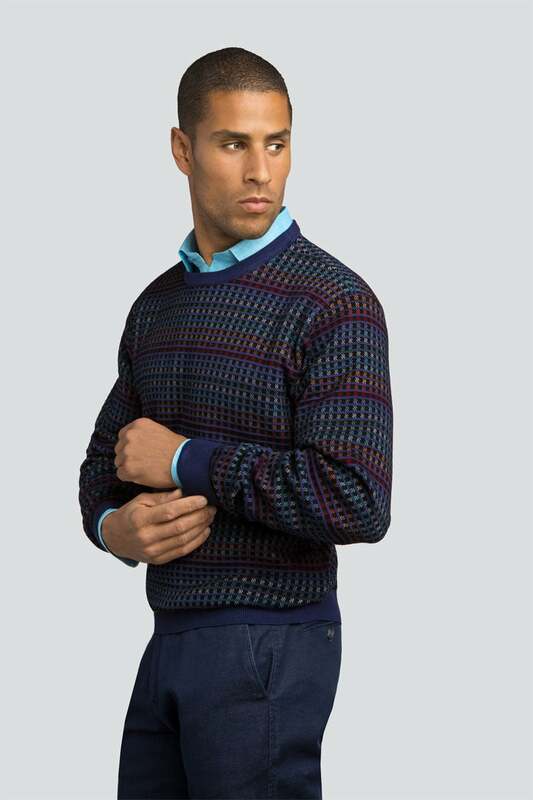 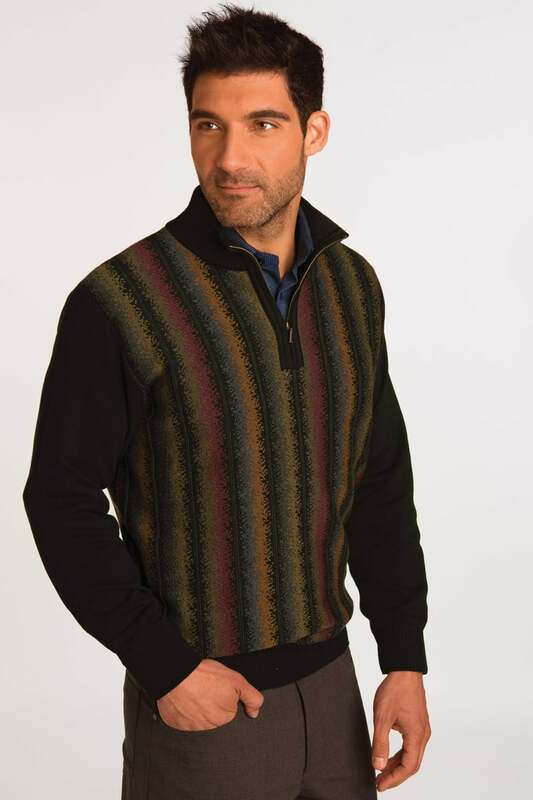 Merino Wool classic mock neck knit cardigan. 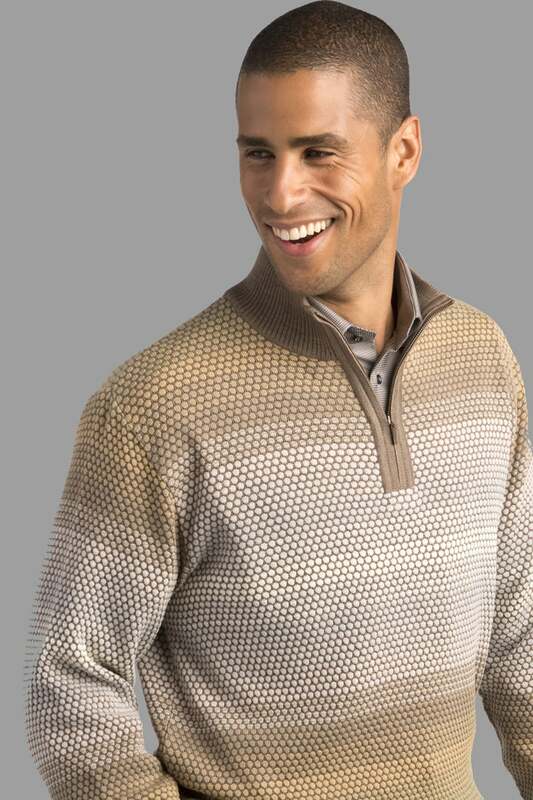 Mesh-Lock knit zip mock vest pullover. 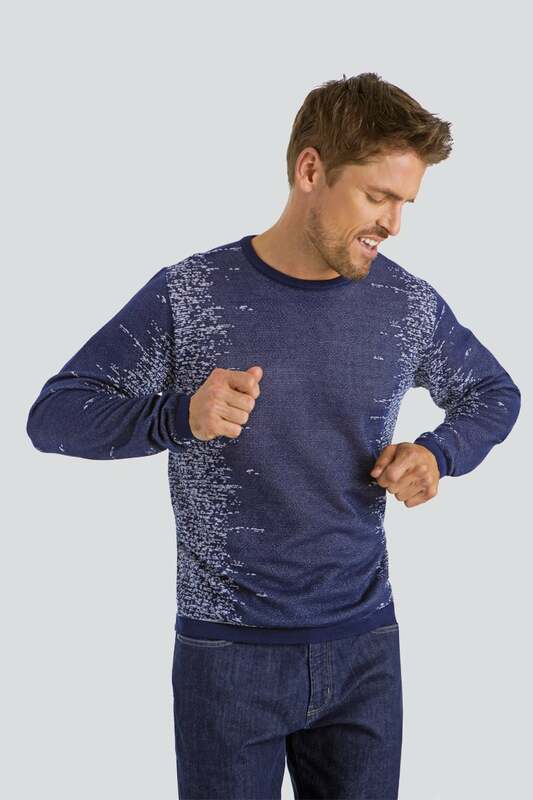 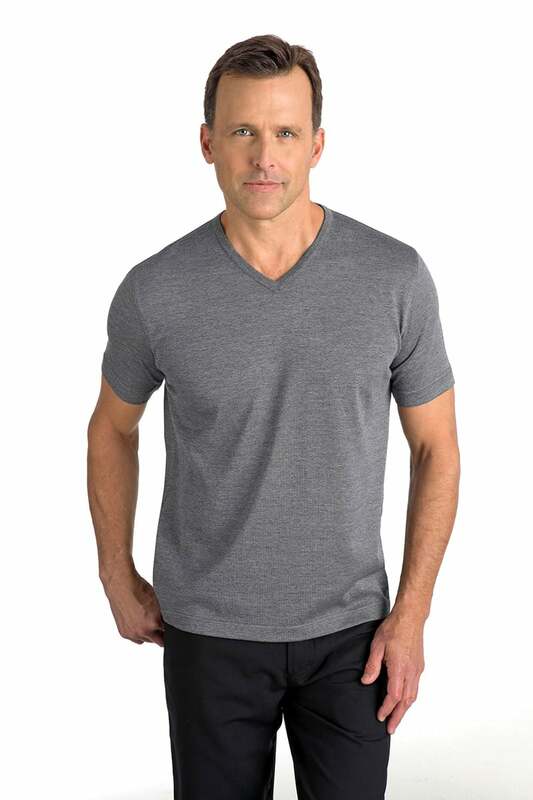 Short-sleeve light weight knit crew neck tee. 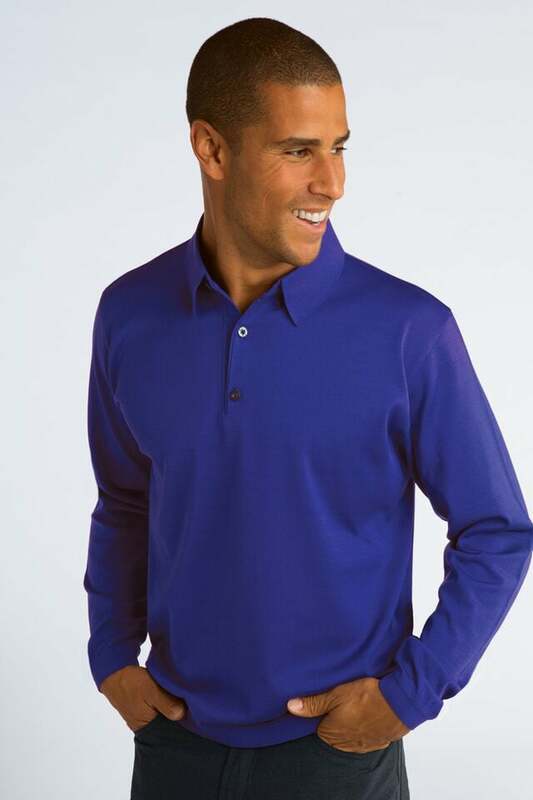 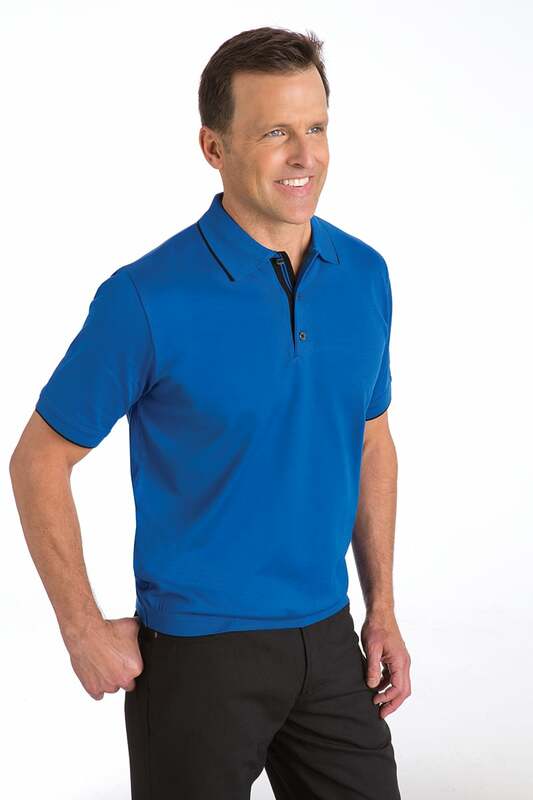 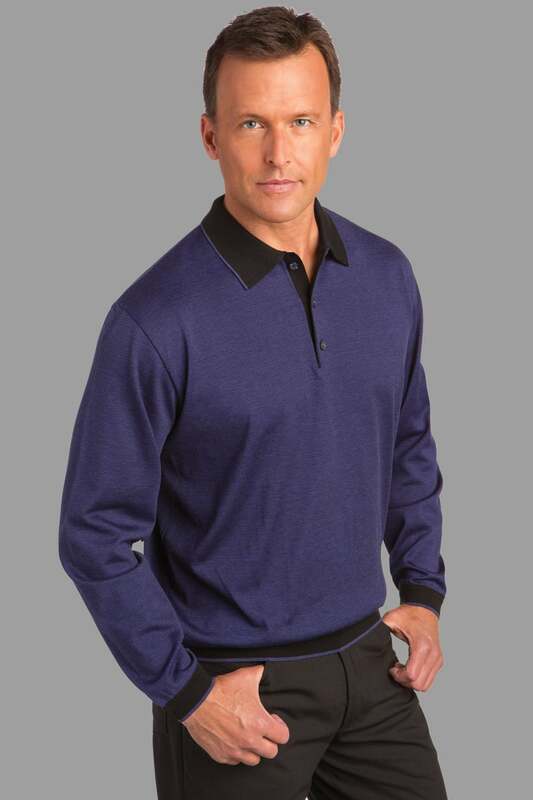 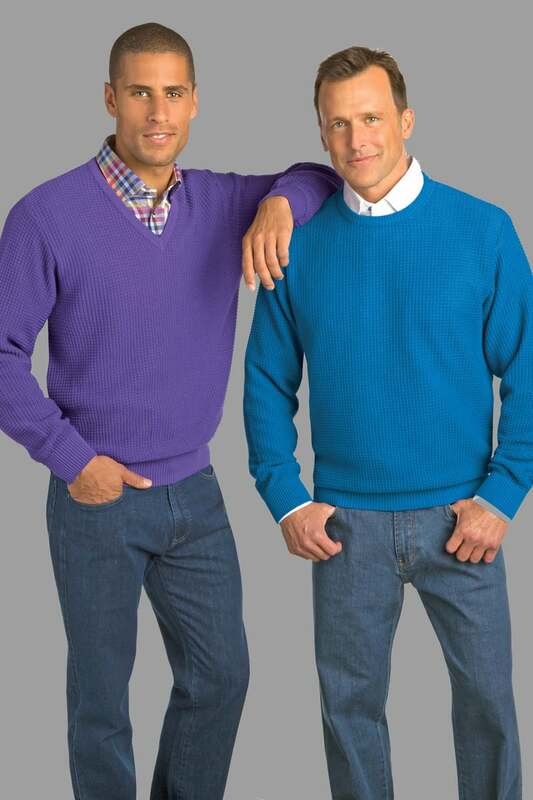 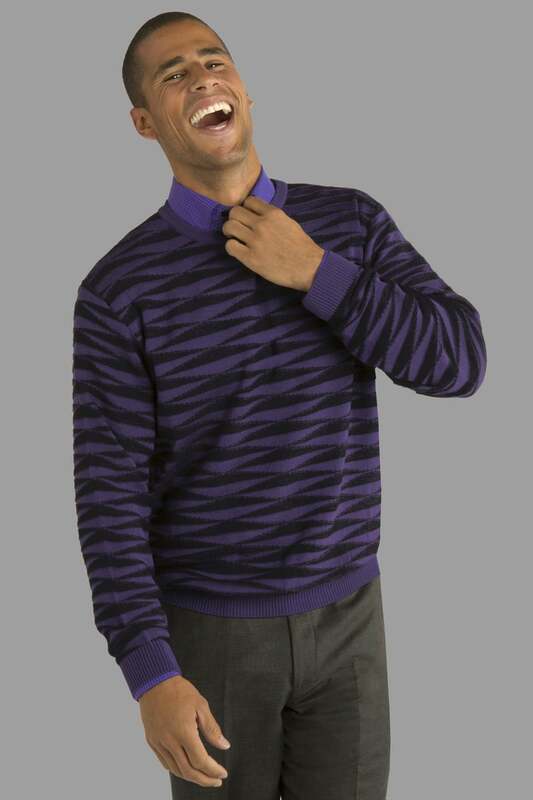 Short-sleeve light weight 3-button polo with contrast color tipping color on collar and cuffs. 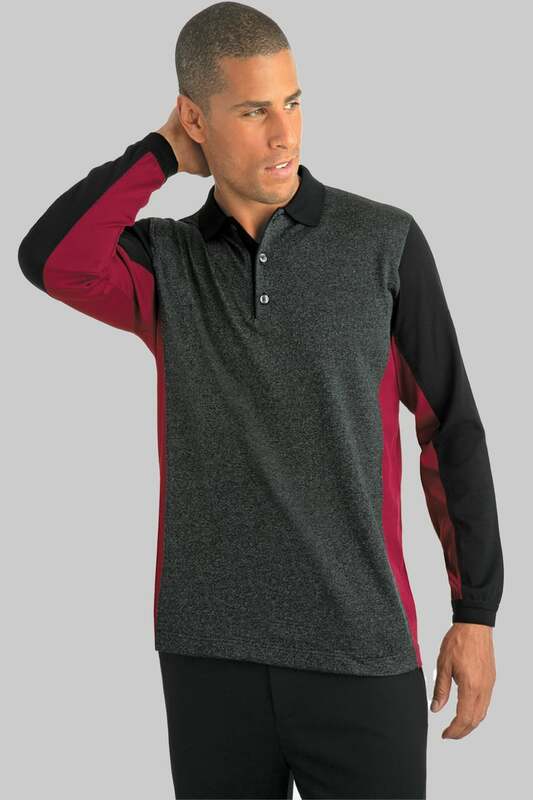 Short sleeve multi color 2-button polo with asymetrical intarsia and jacquard knit design on front and back. 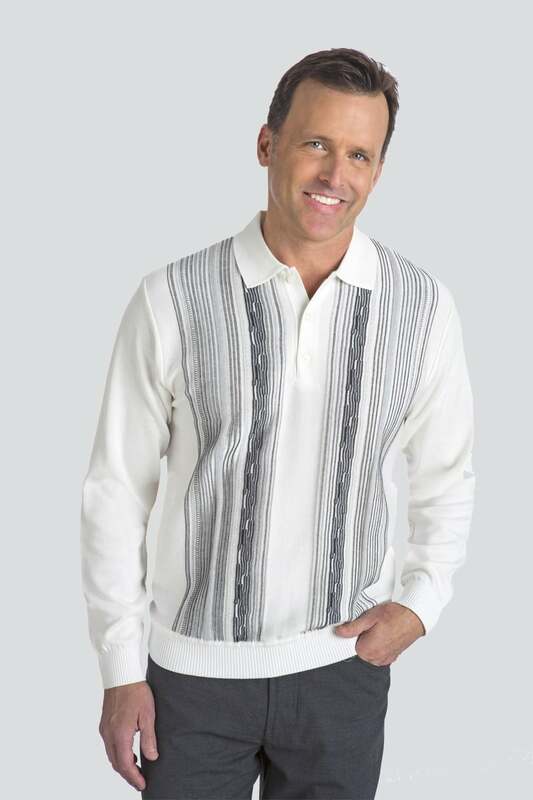 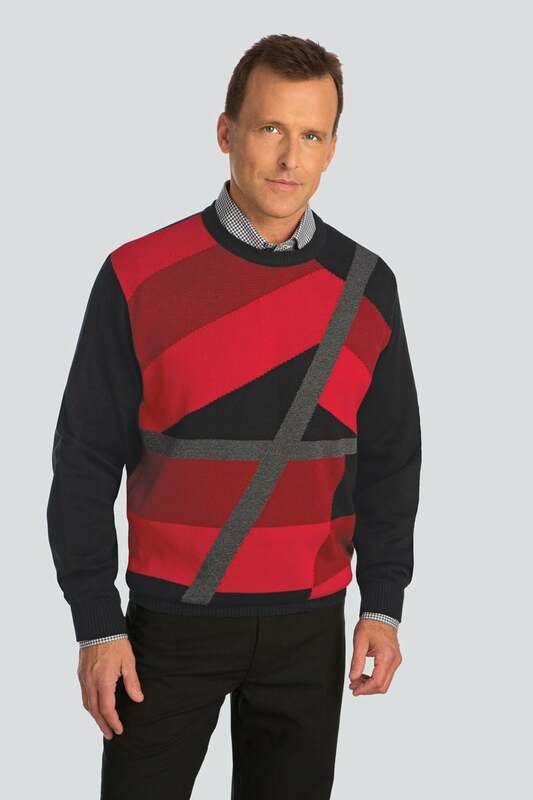 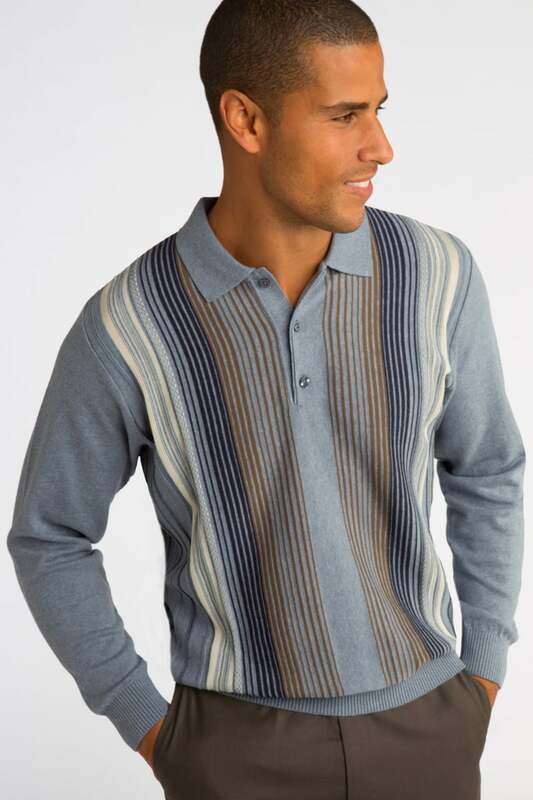 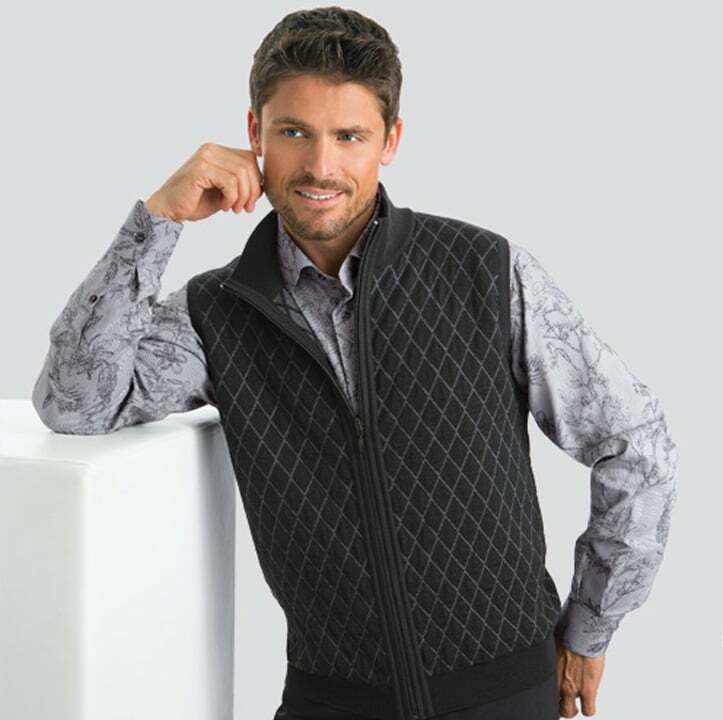 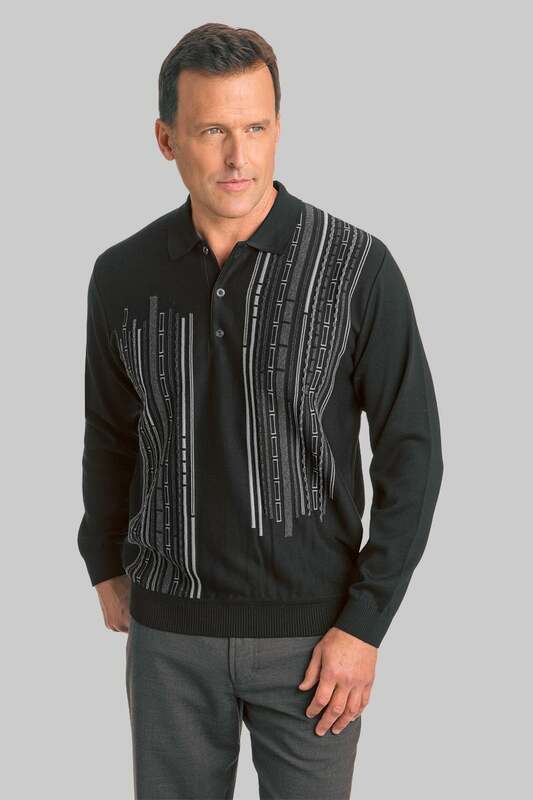 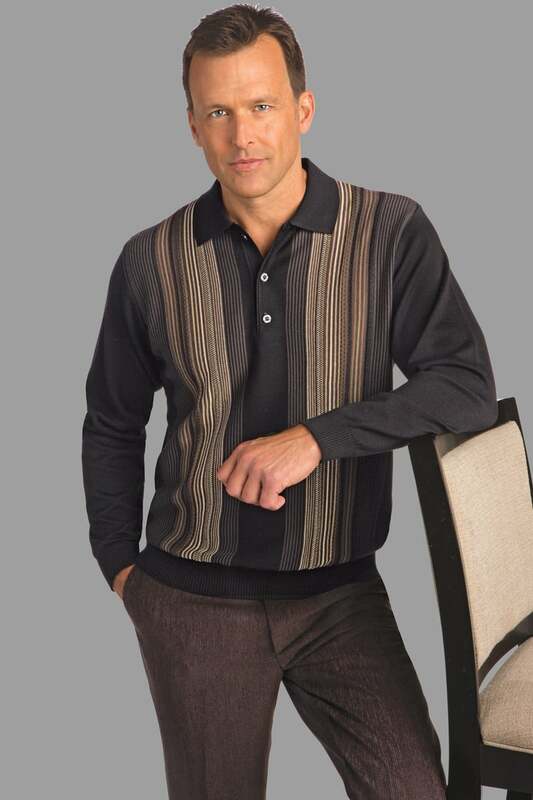 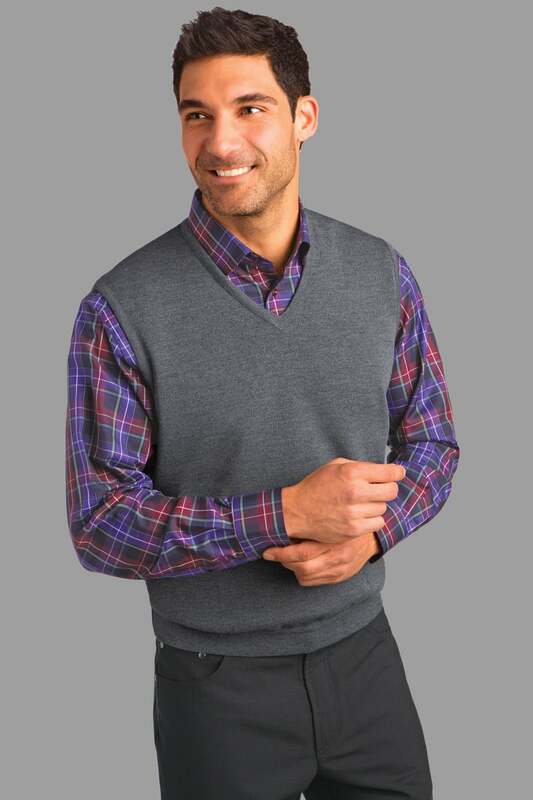 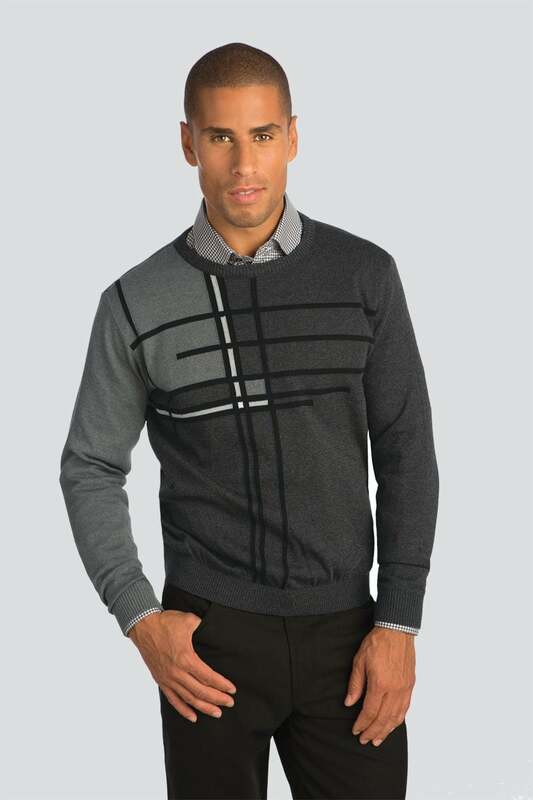 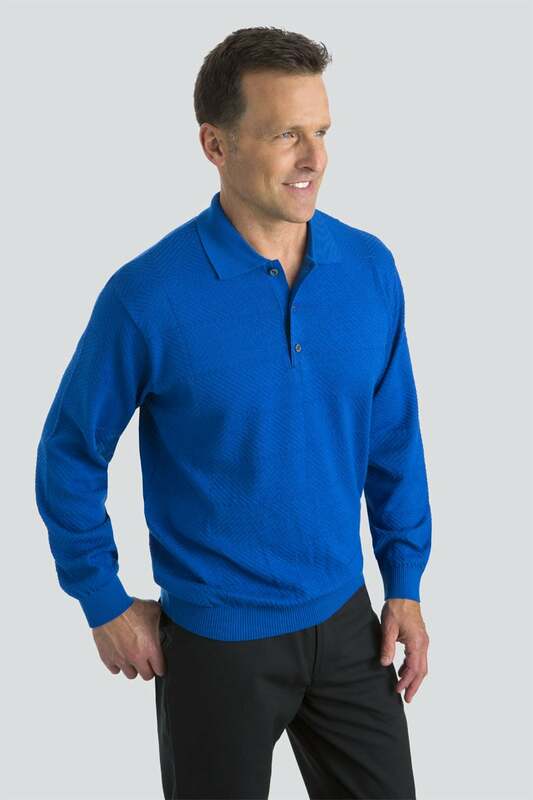 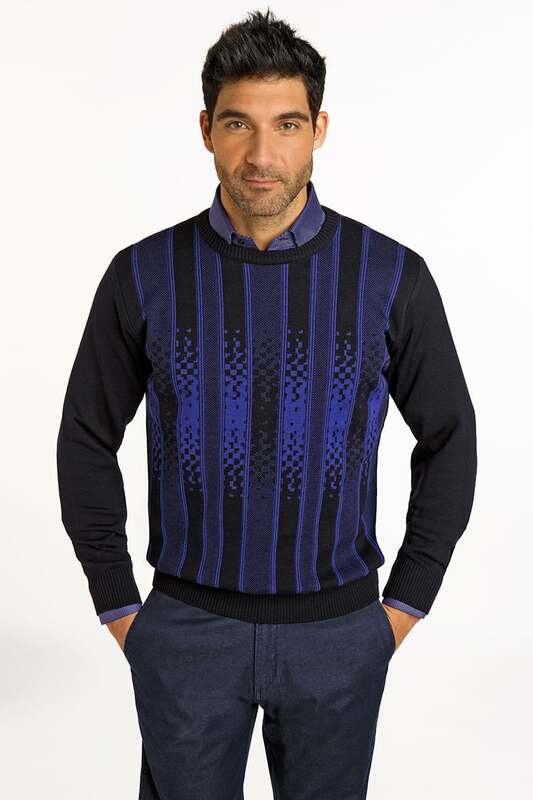 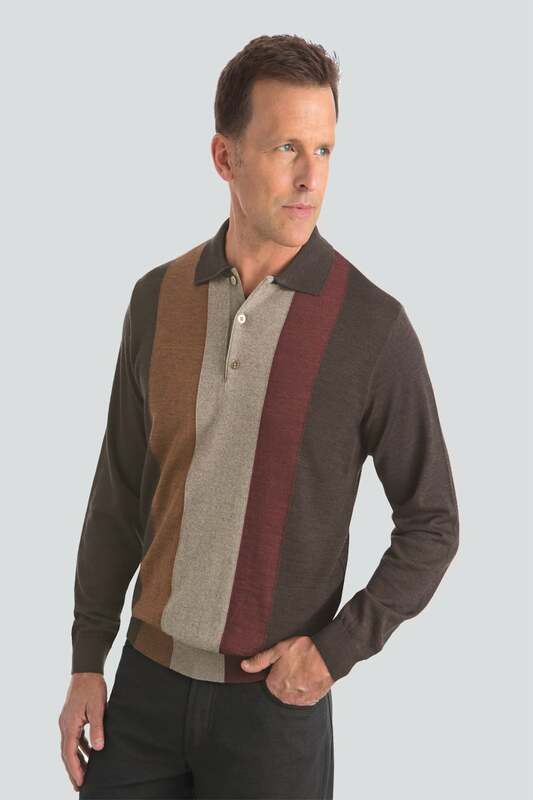 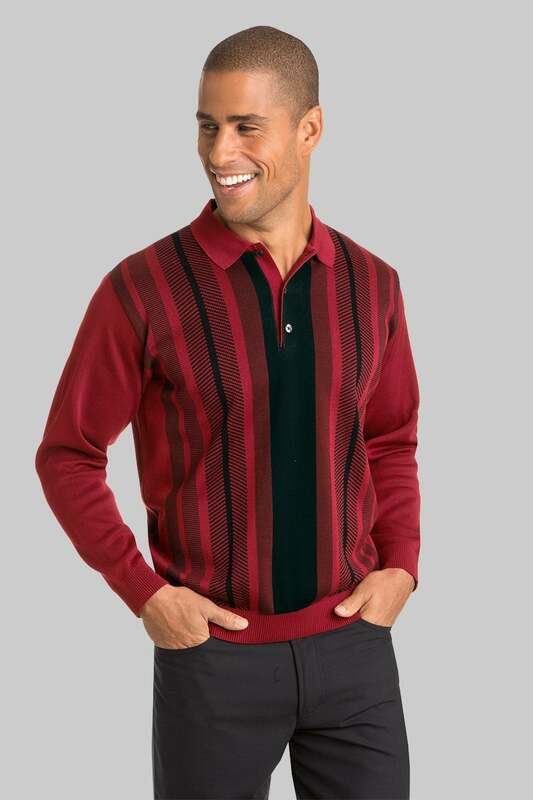 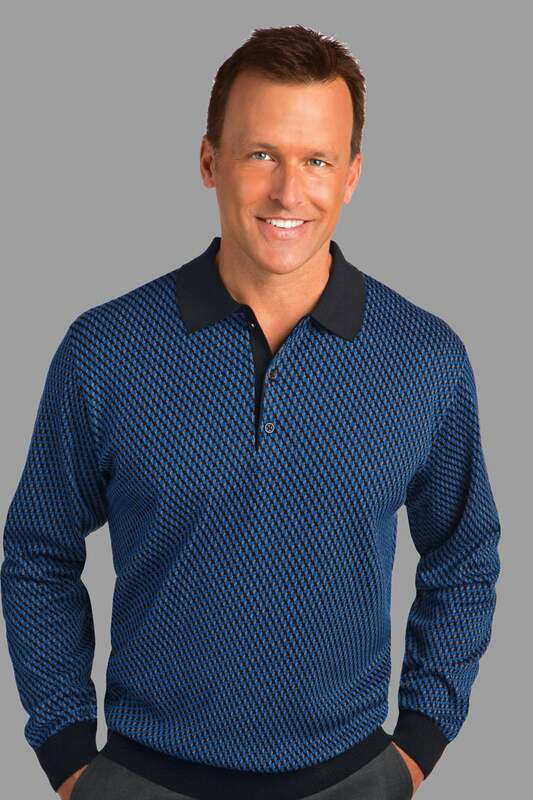 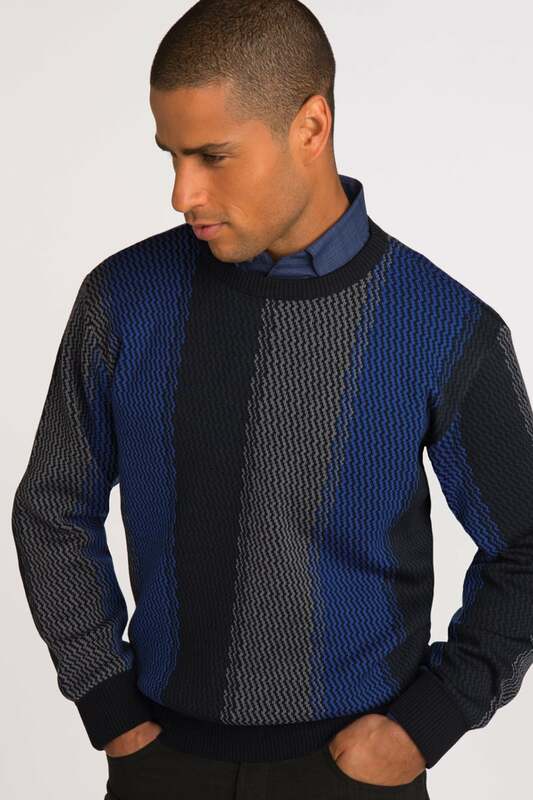 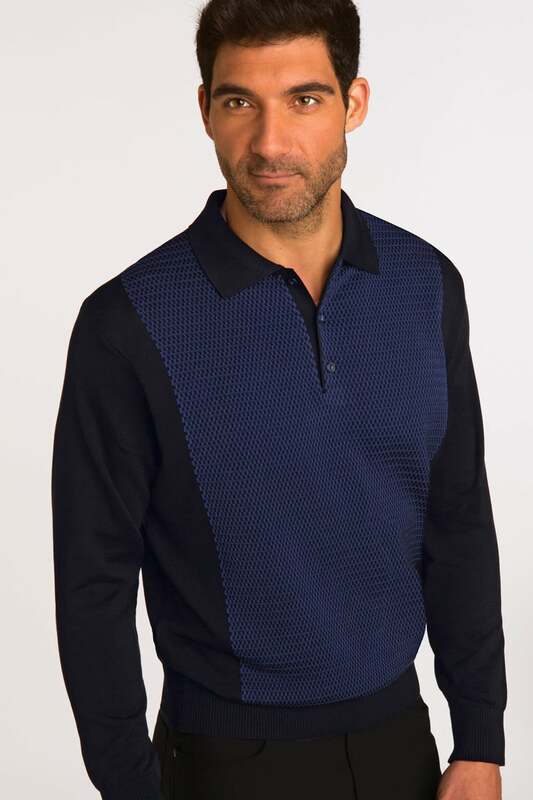 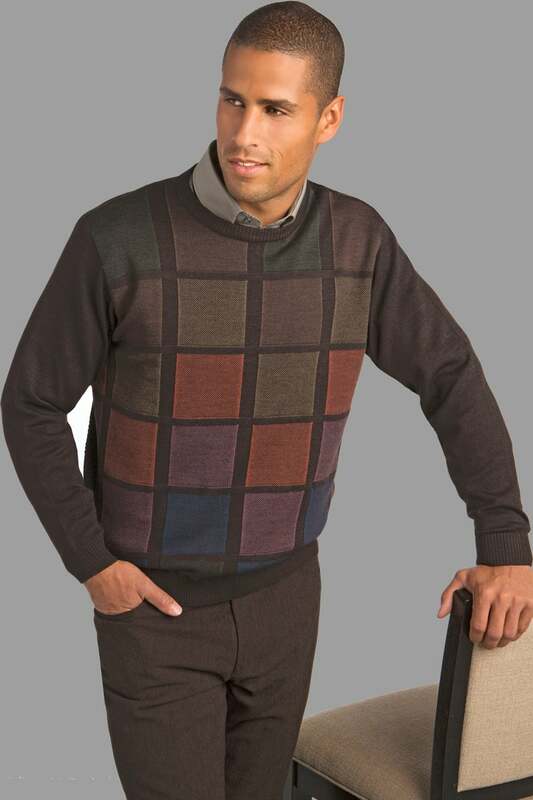 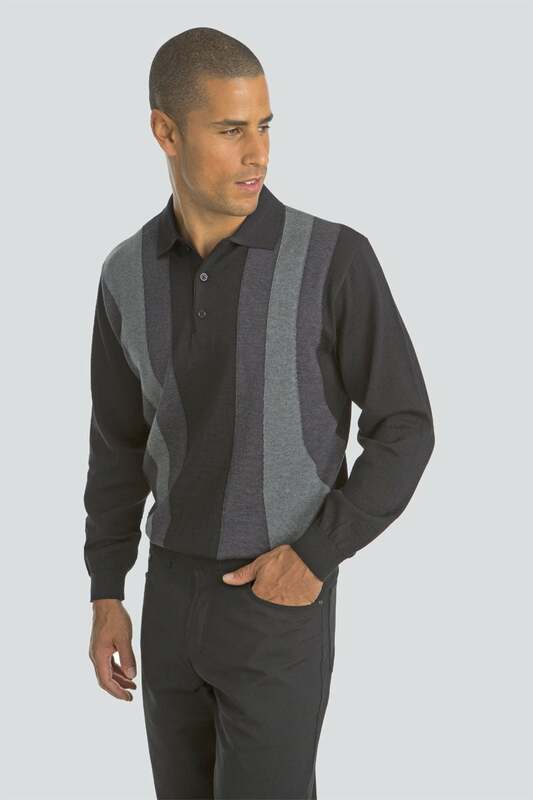 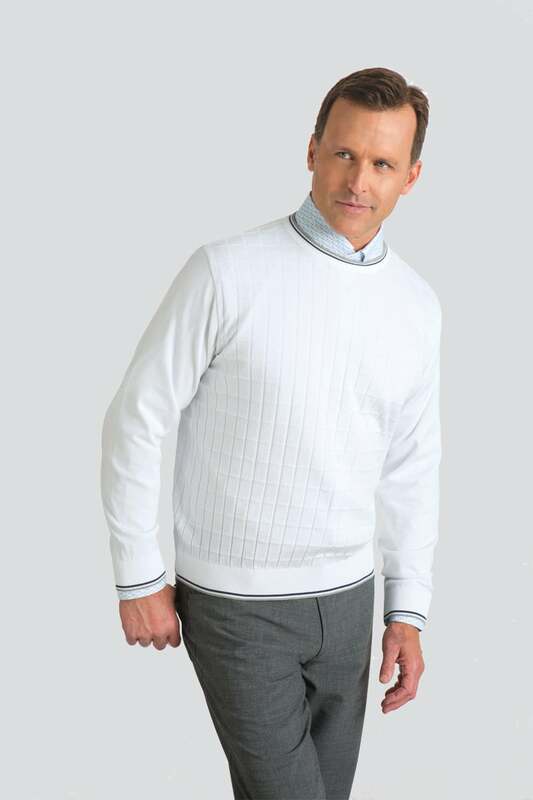 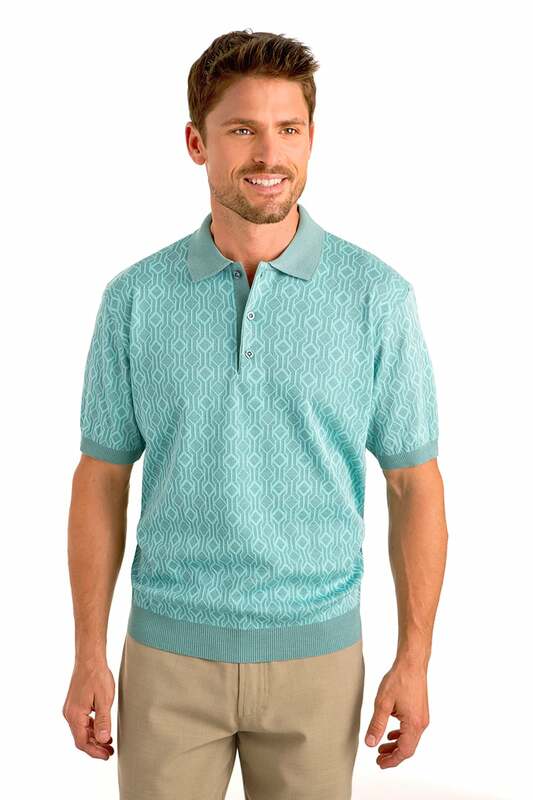 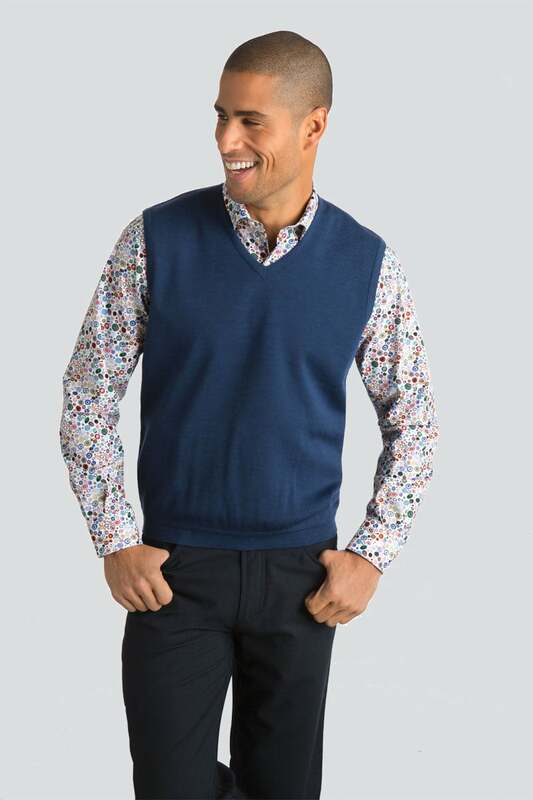 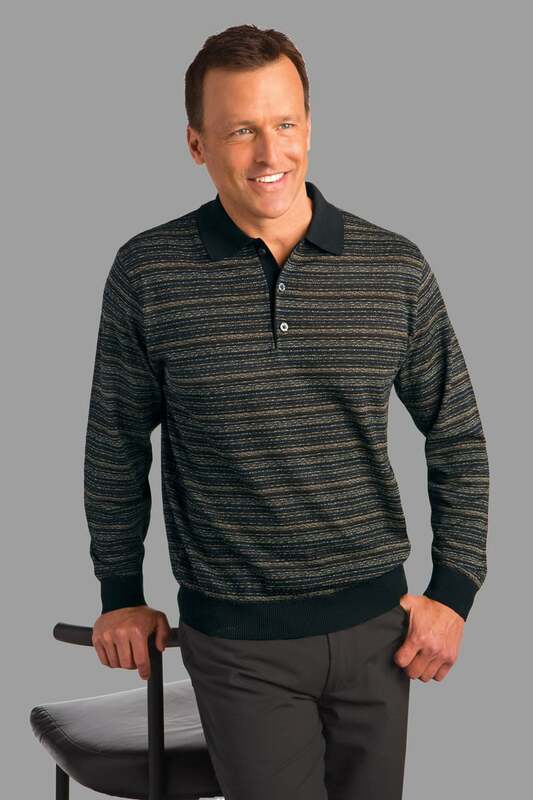 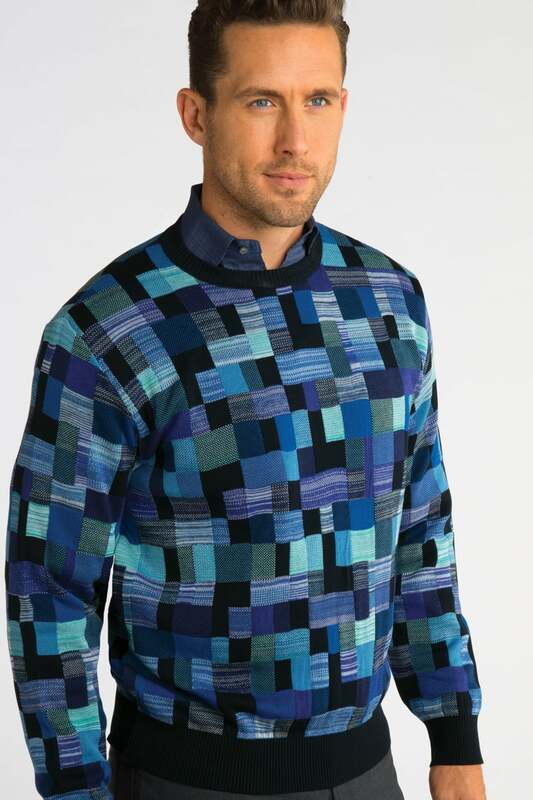 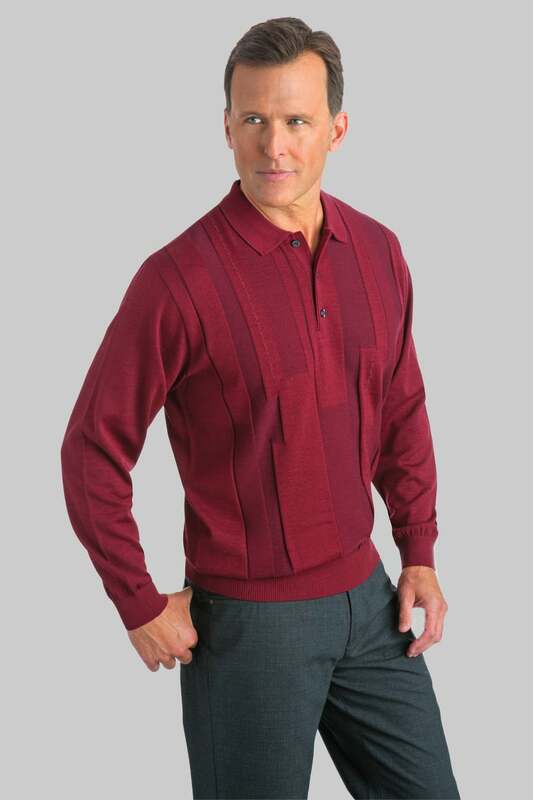 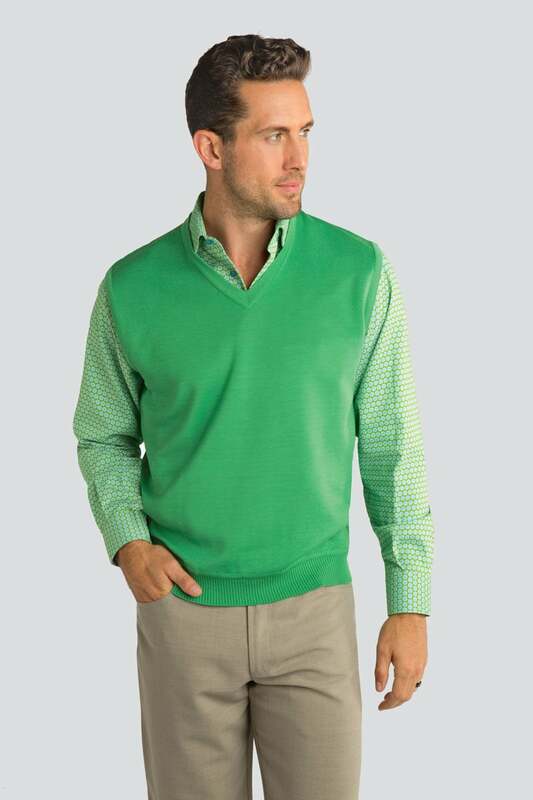 Short sleeve 3-button polo with Art Deco inspired 2- color jacquard knit pattern on front, back and sleeves. 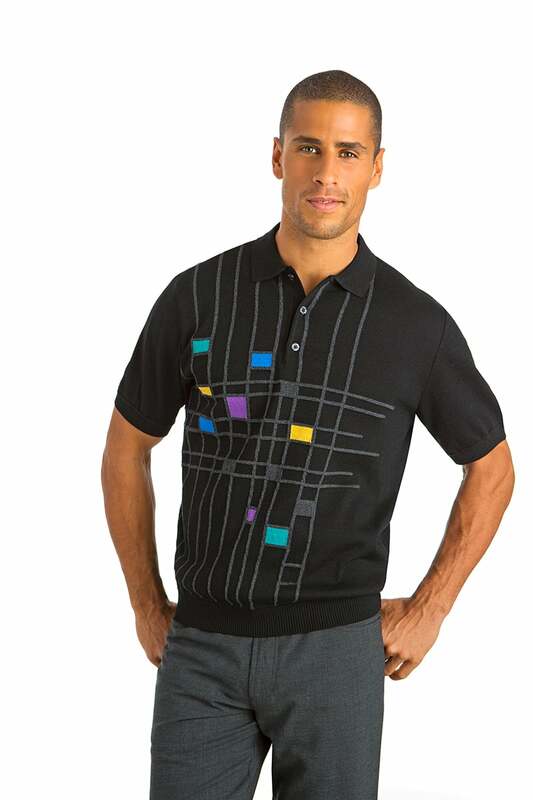 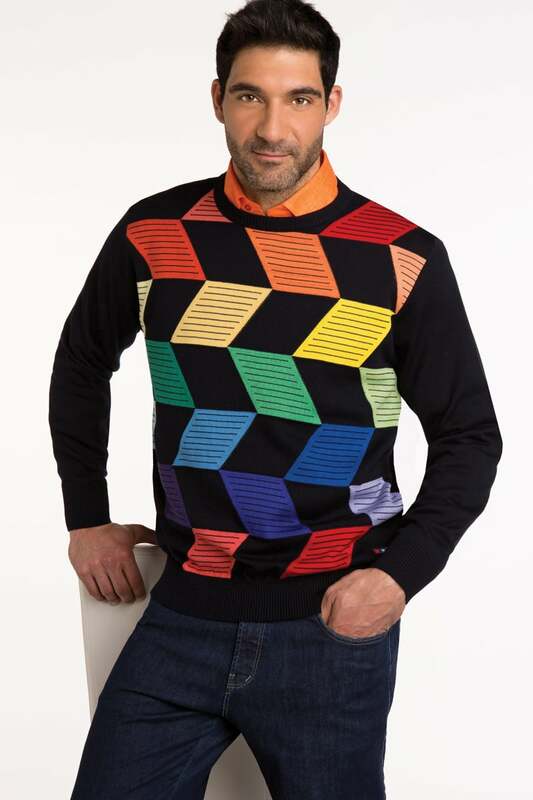 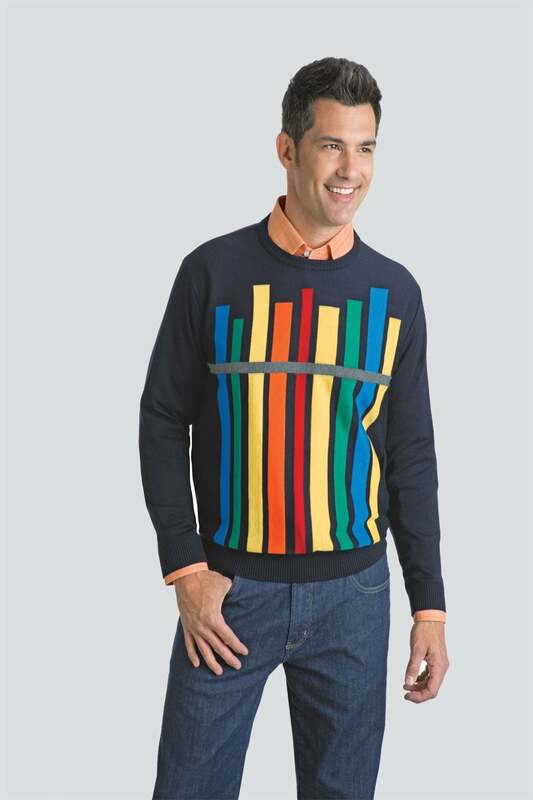 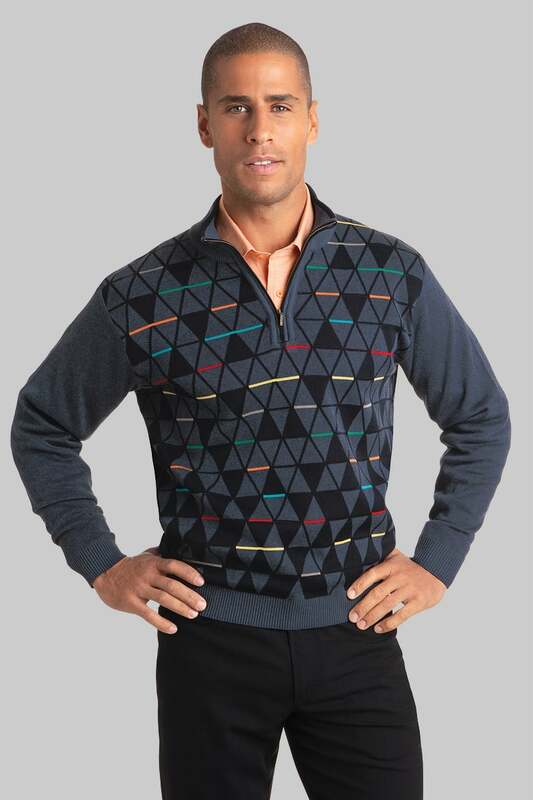 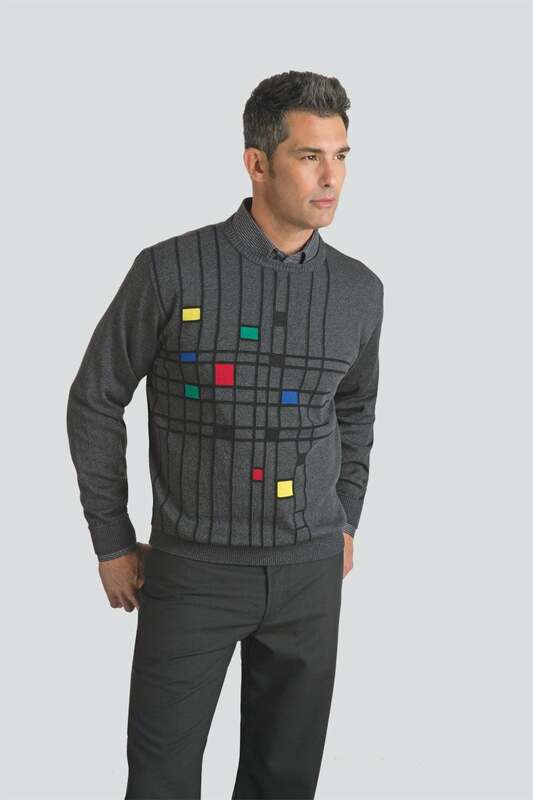 Short sleeve Mondrian Art inspired 3-button polo with asymetrical multicolor abstract intarsia knit design on front and back. 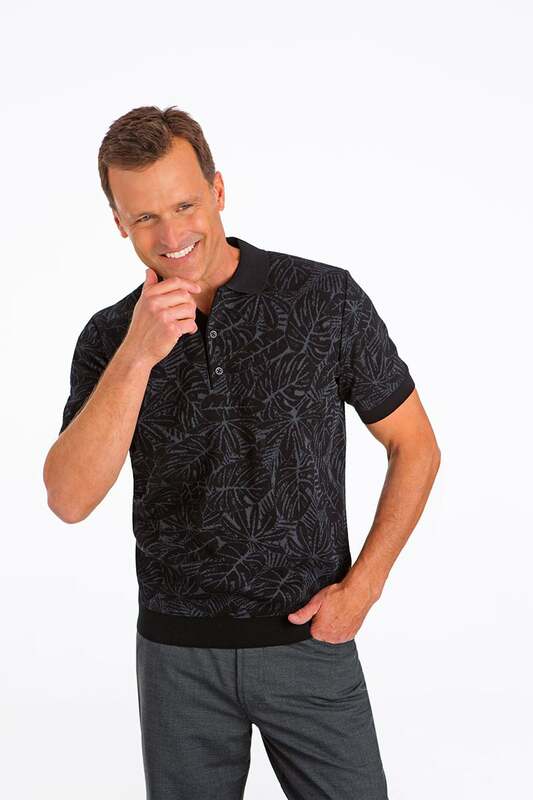 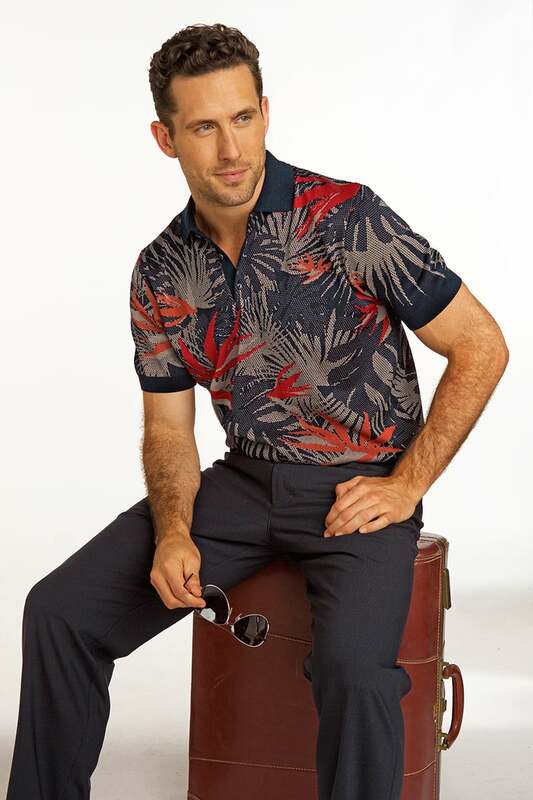 Short sleeve 2-color jacquard knit 3-button polo with allover tropical leaf design. 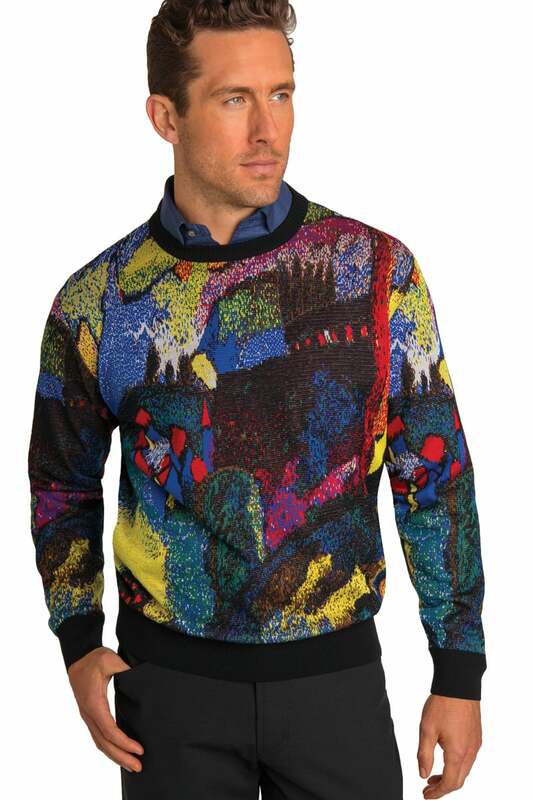 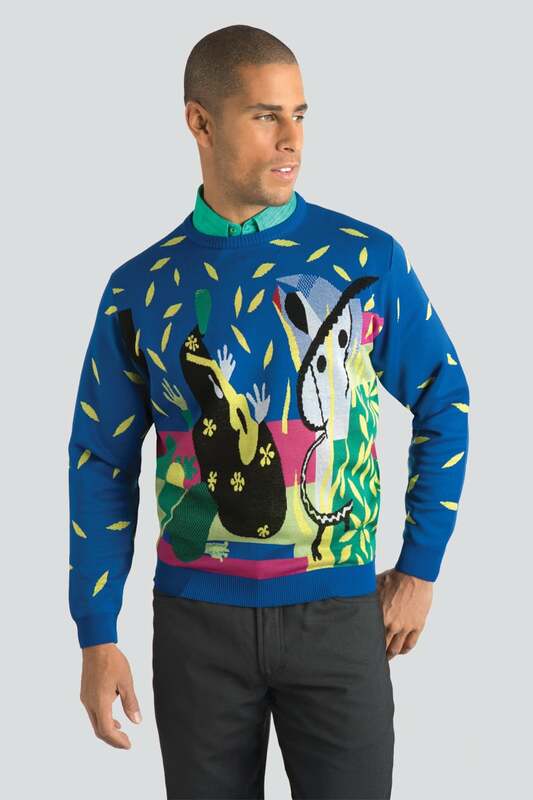 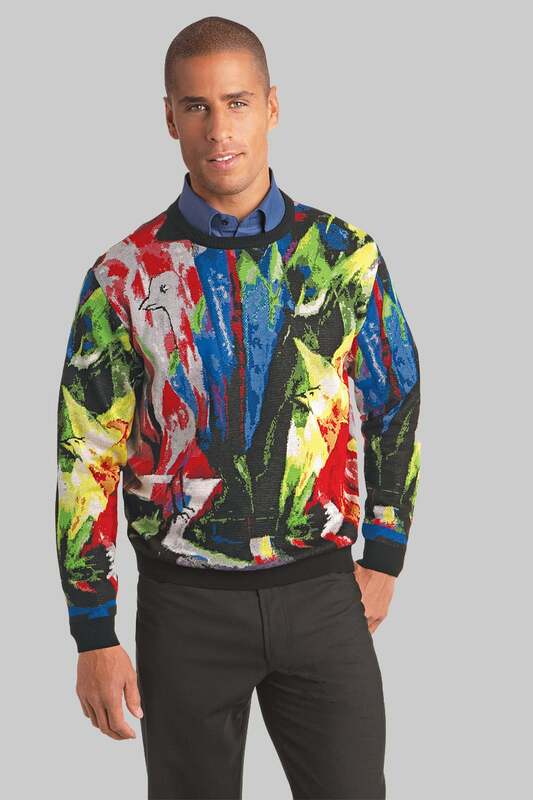 Limited Edition Art Sweater Inspired by Marc Chagall Painting "Paris Through the Window"
Limited Edition Art Sweater Inspired by Salvador Dali Painting "The Persistence of Memory"